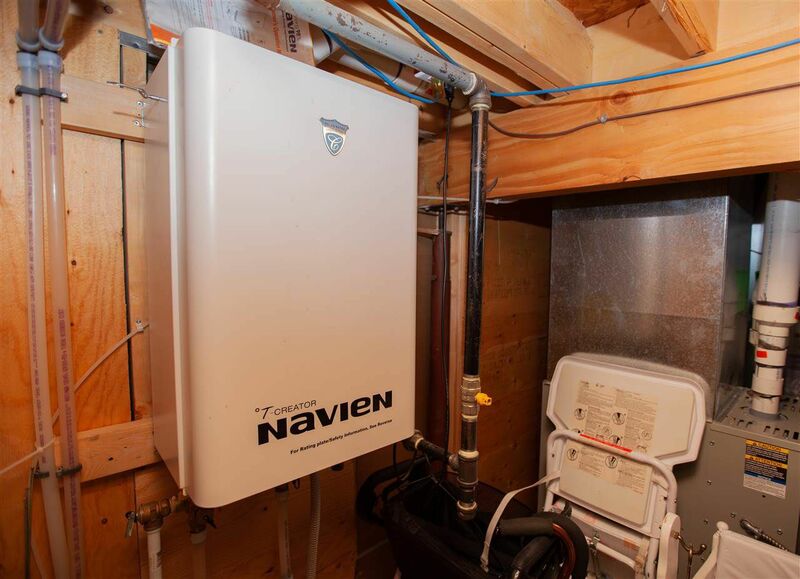 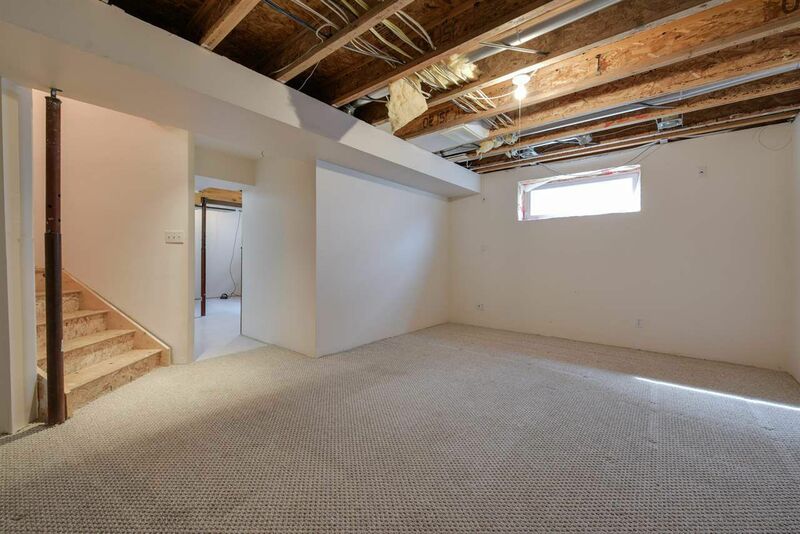 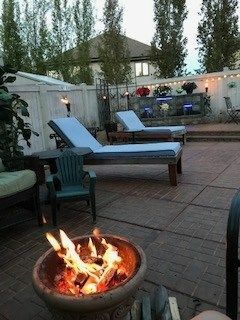 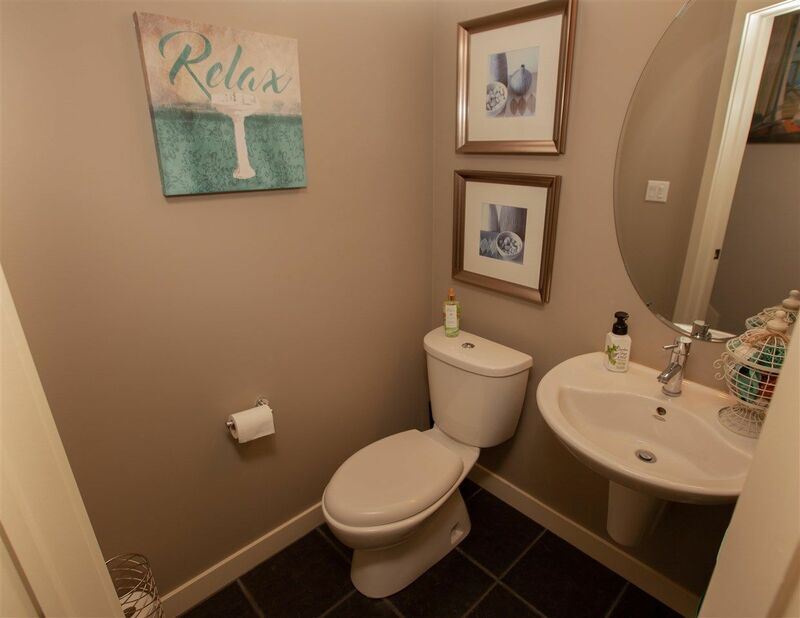 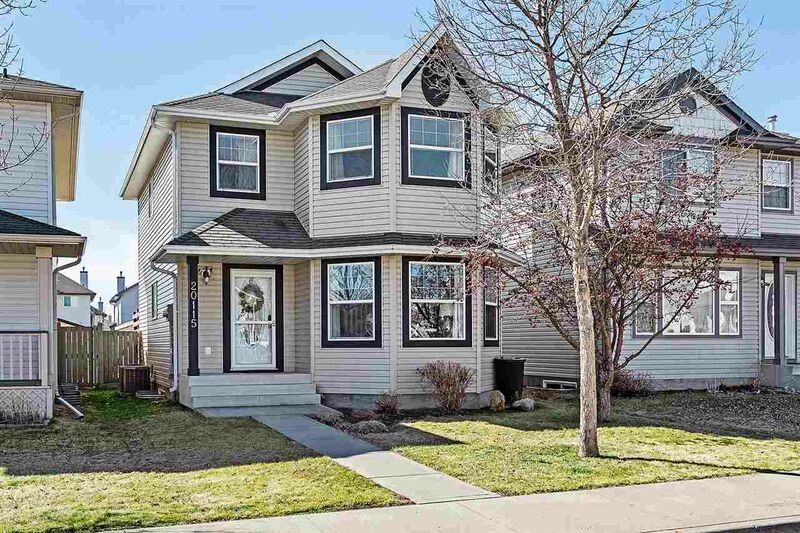 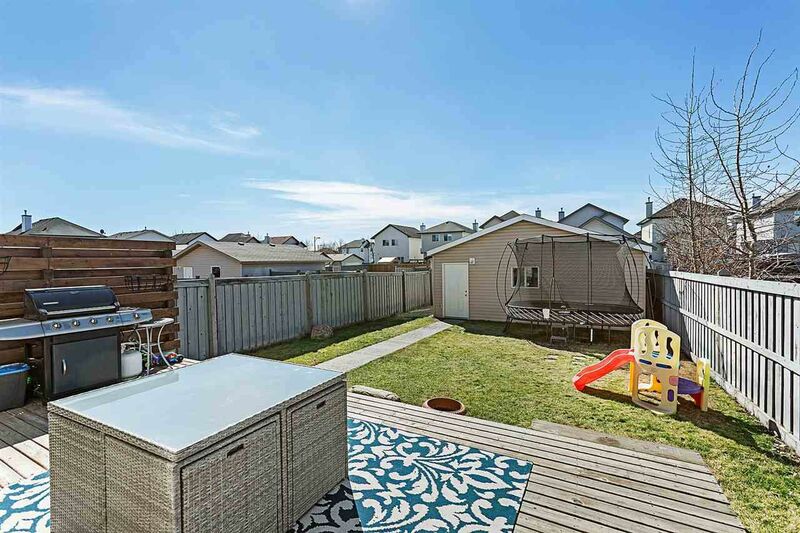 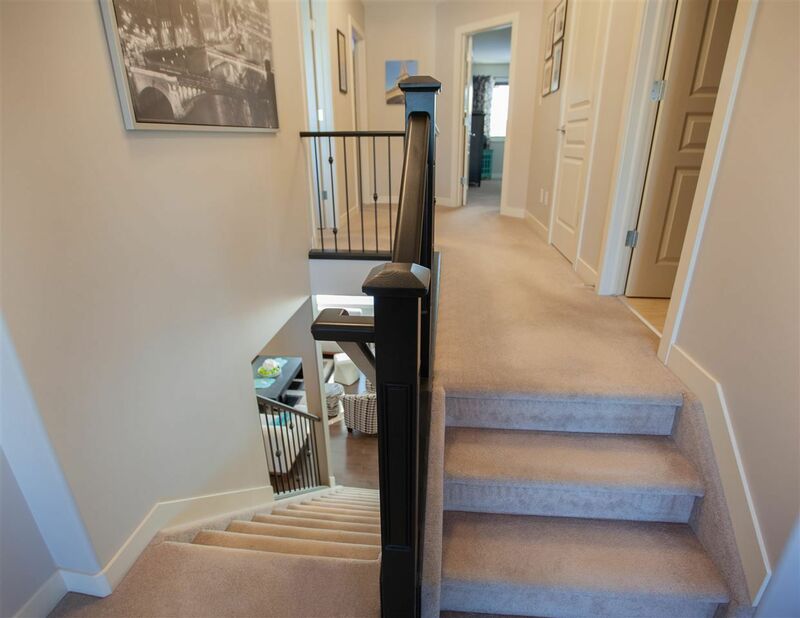 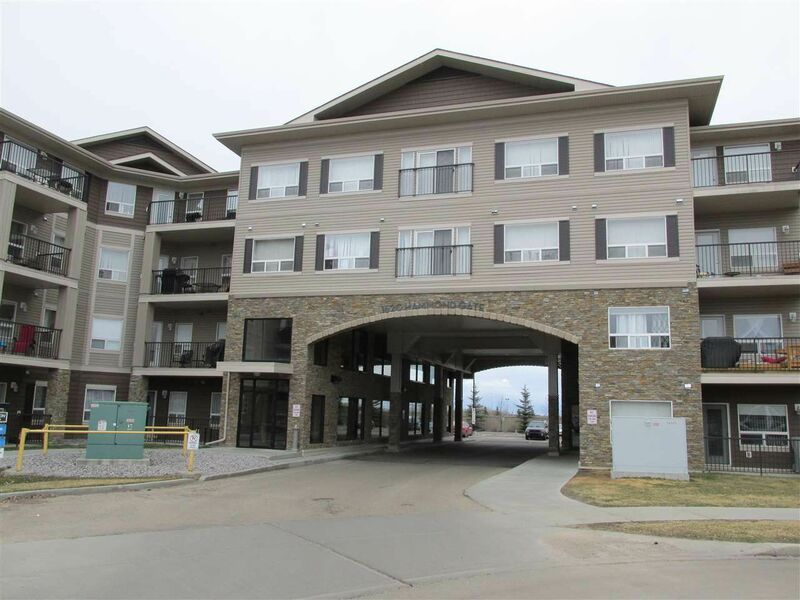 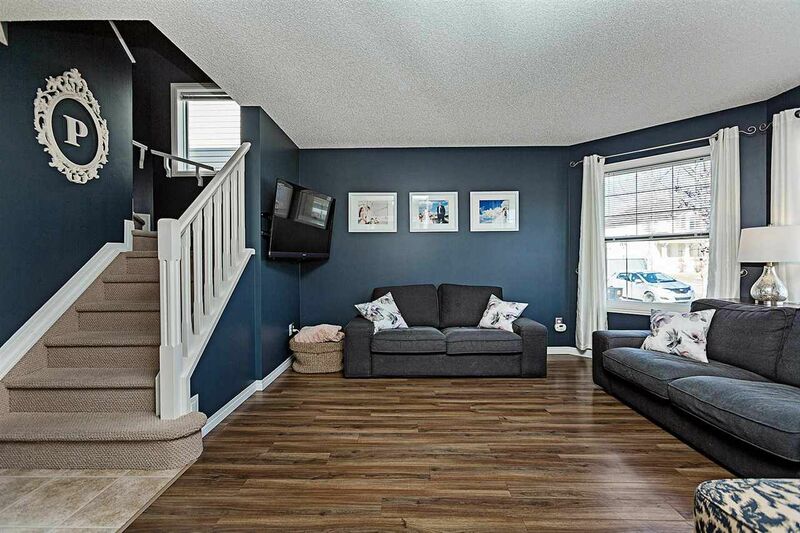 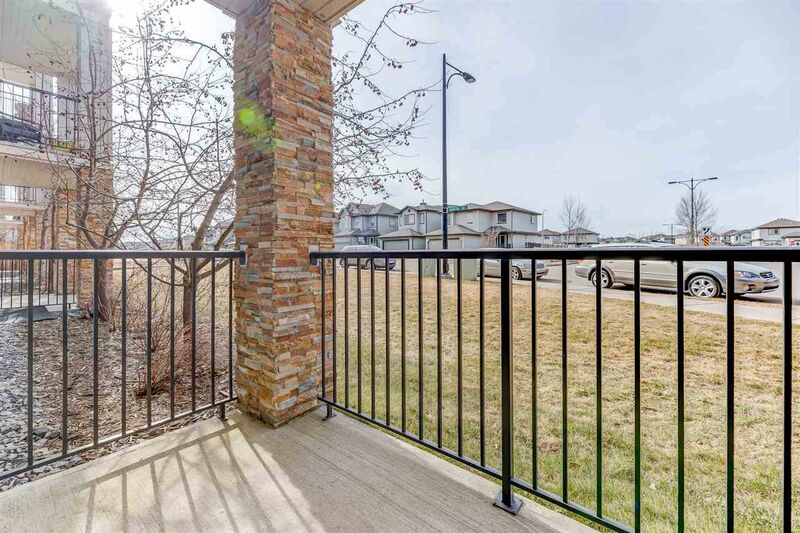 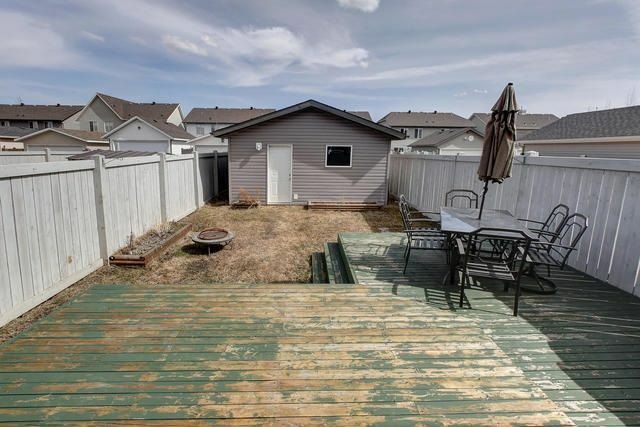 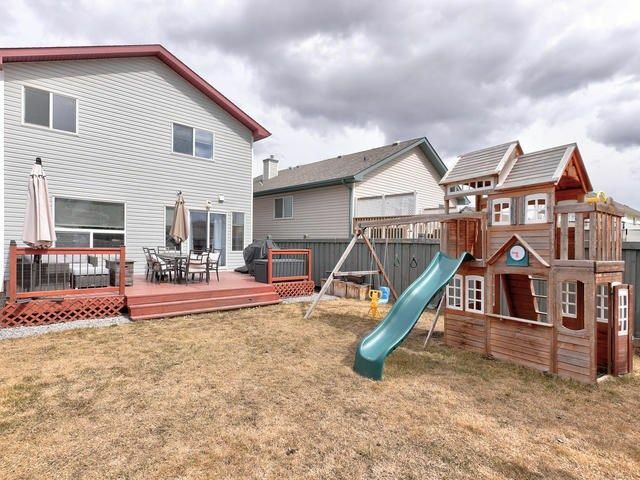 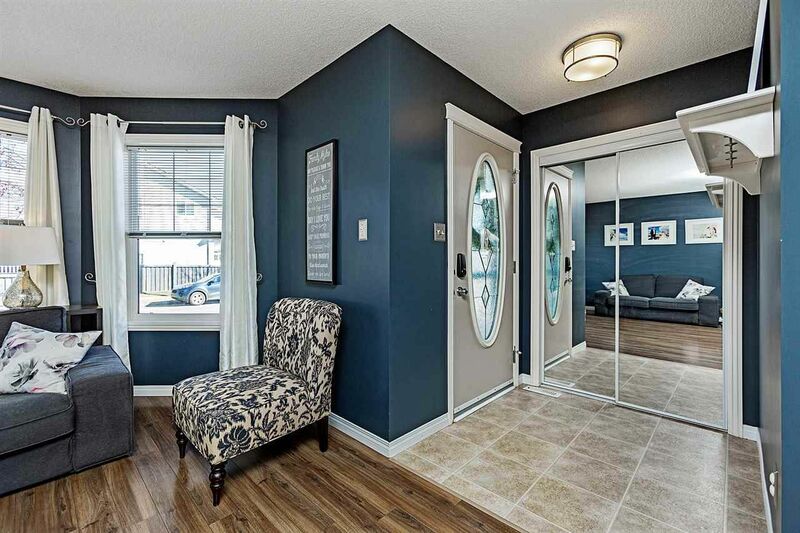 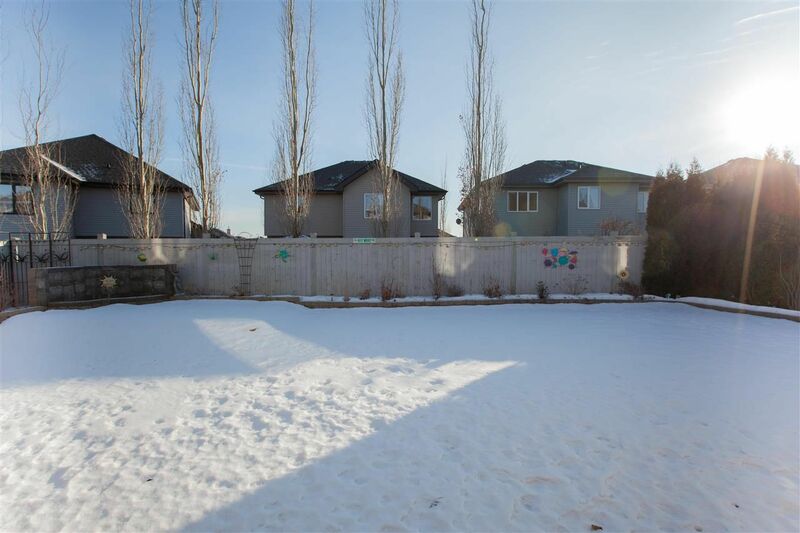 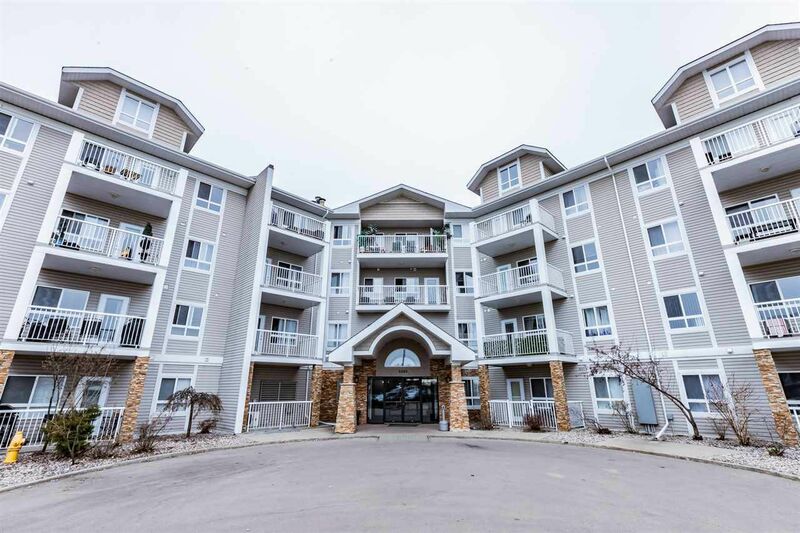 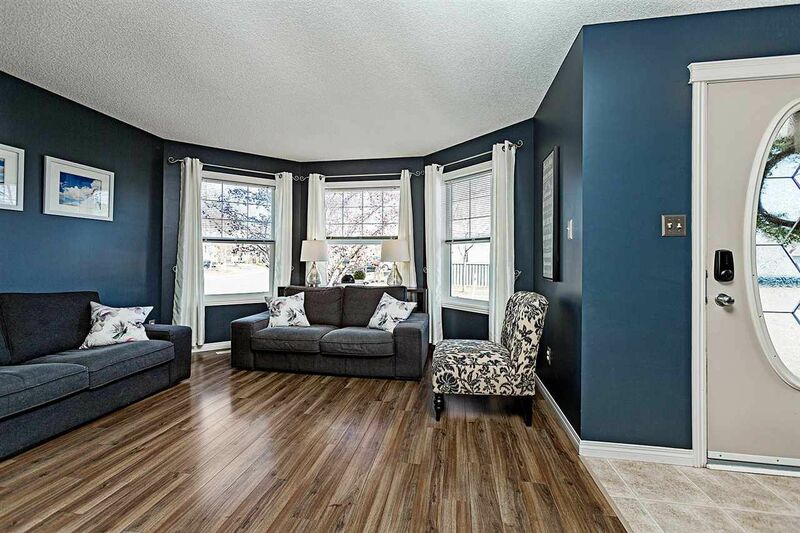 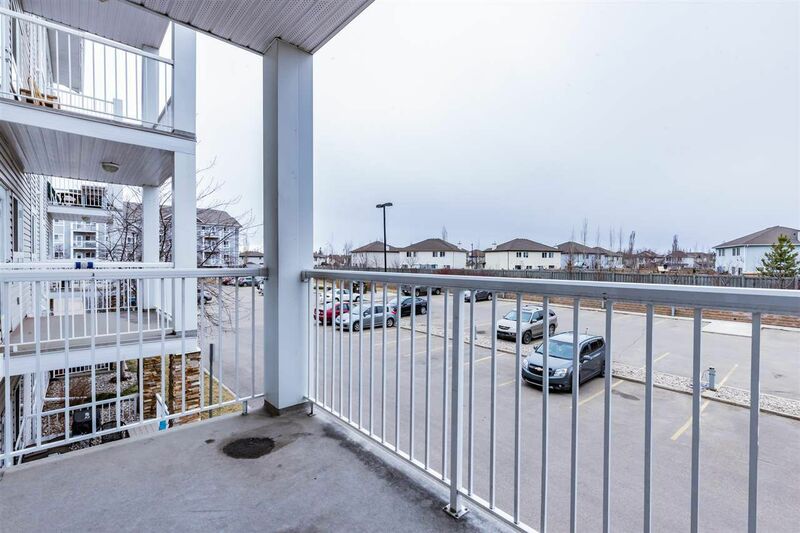 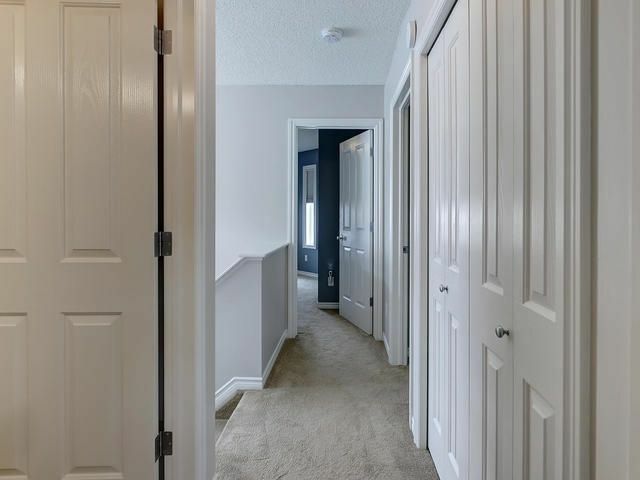 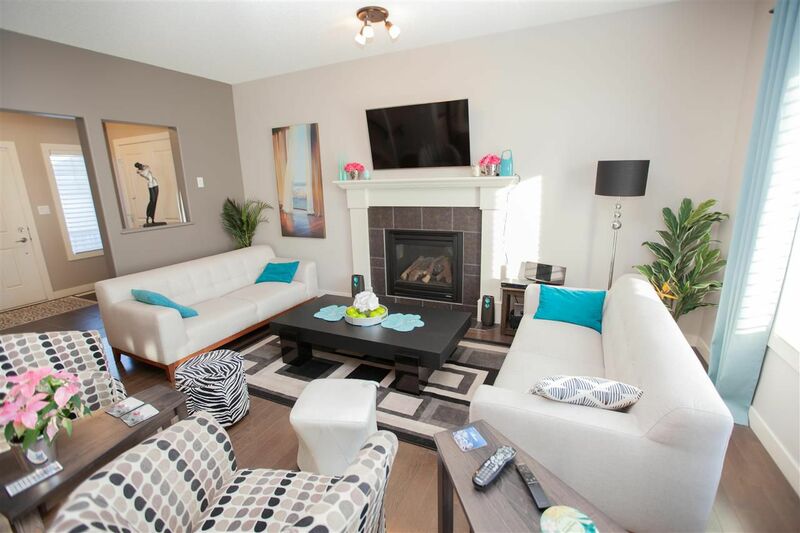 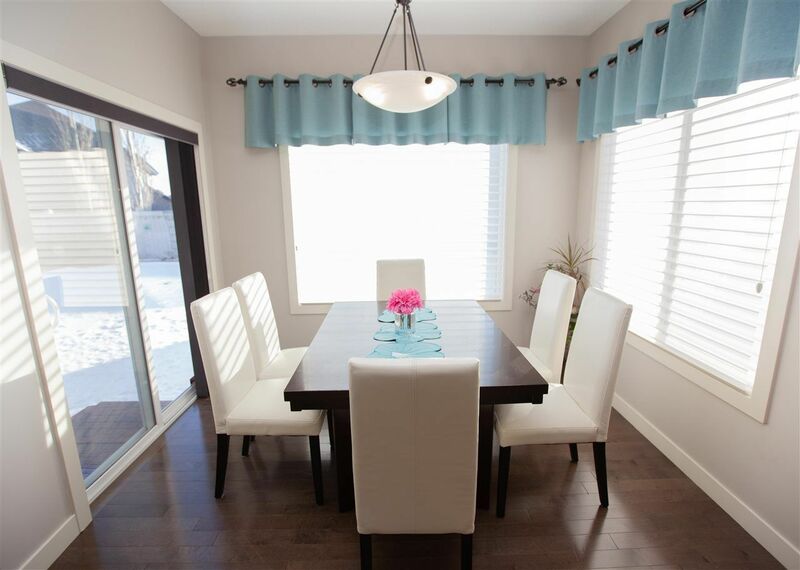 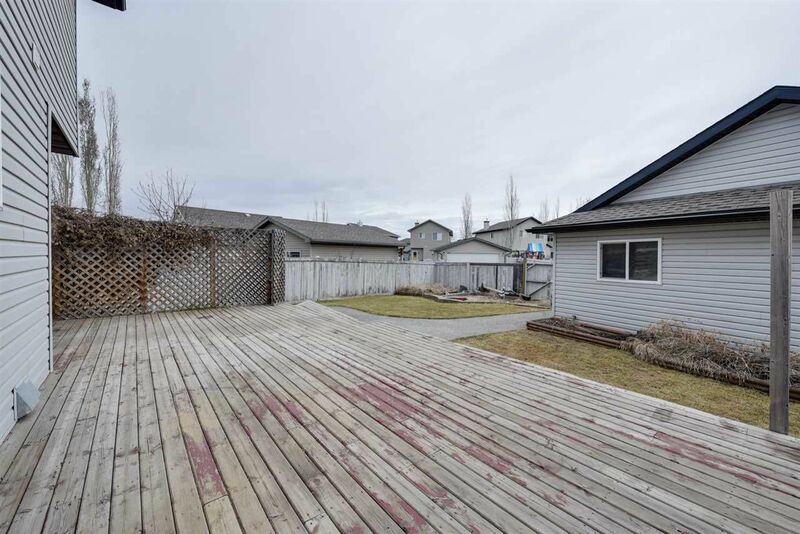 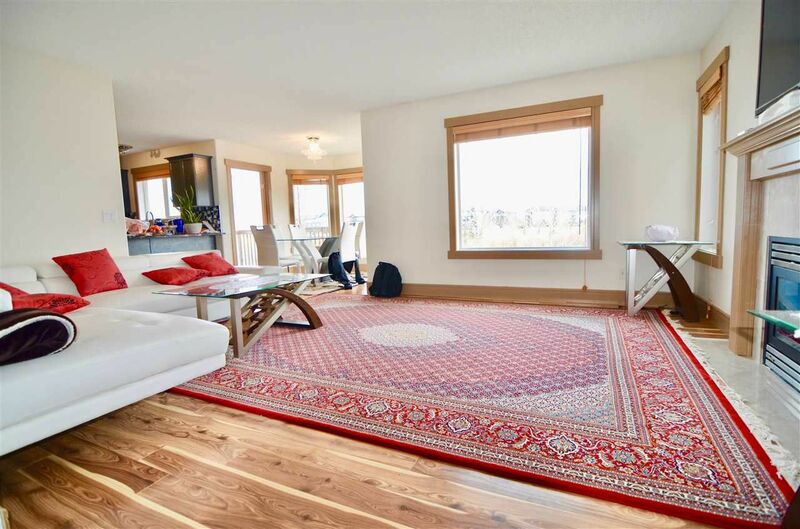 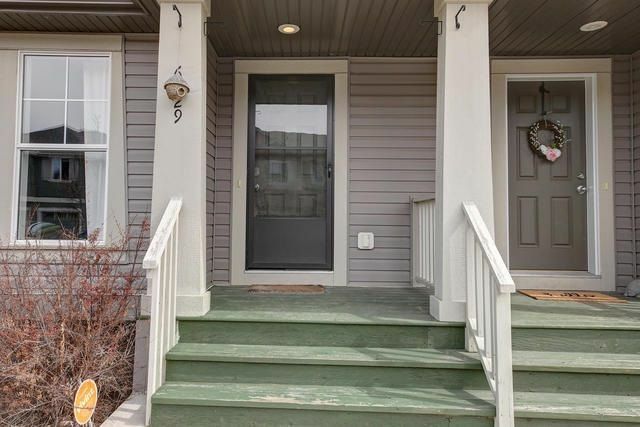 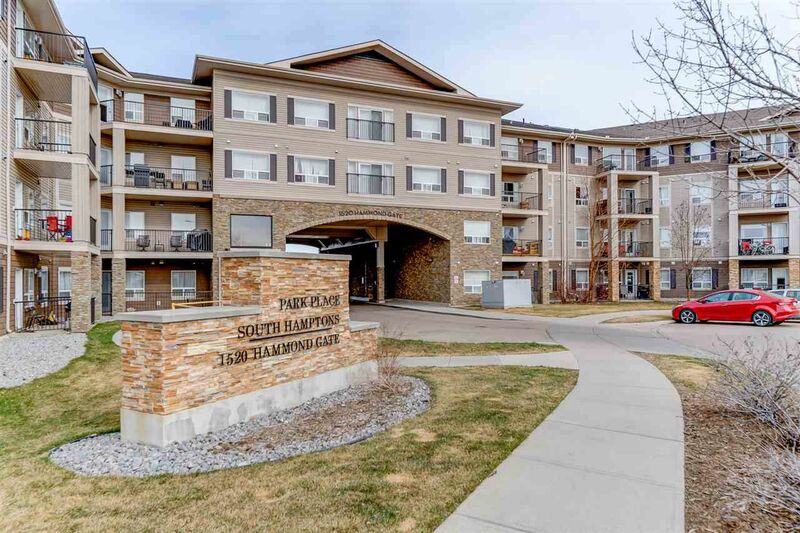 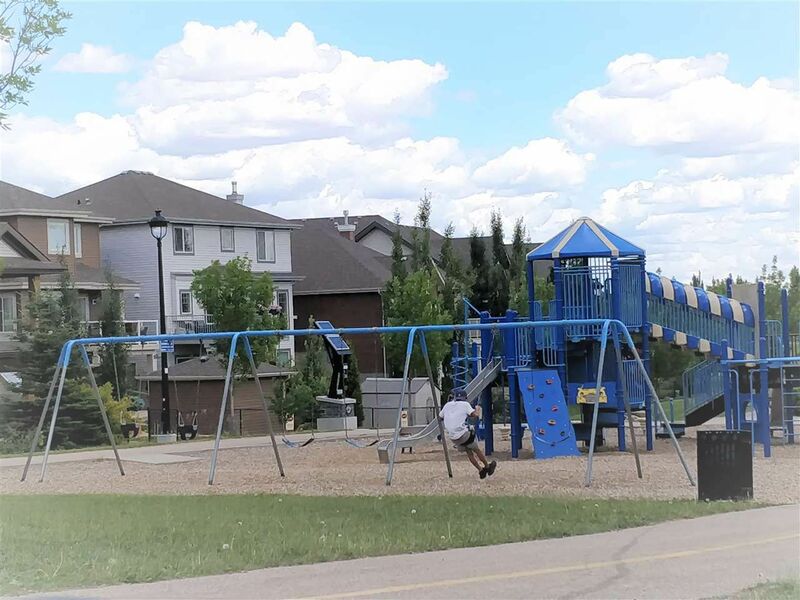 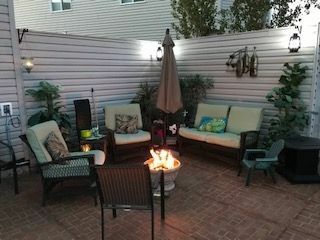 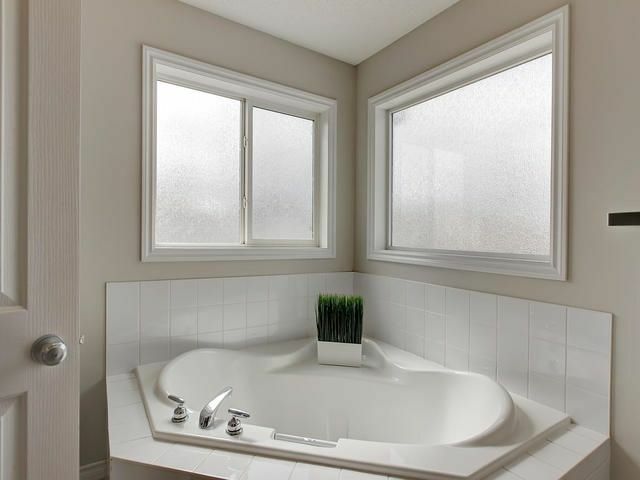 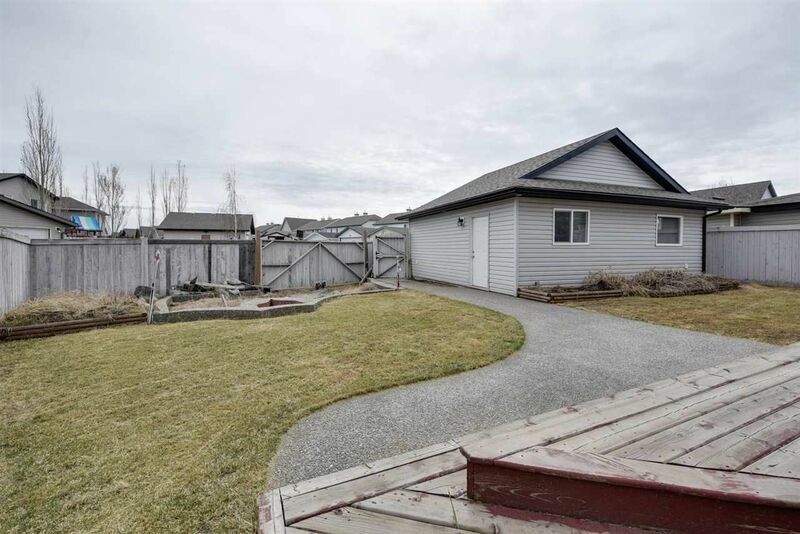 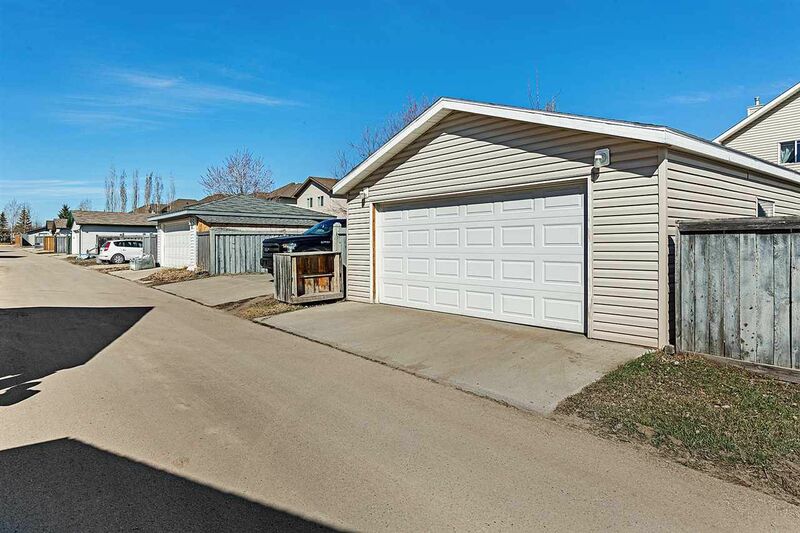 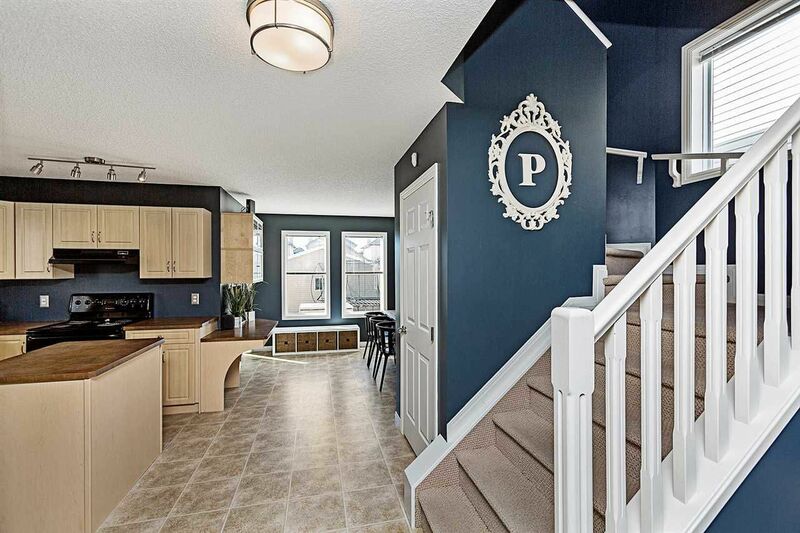 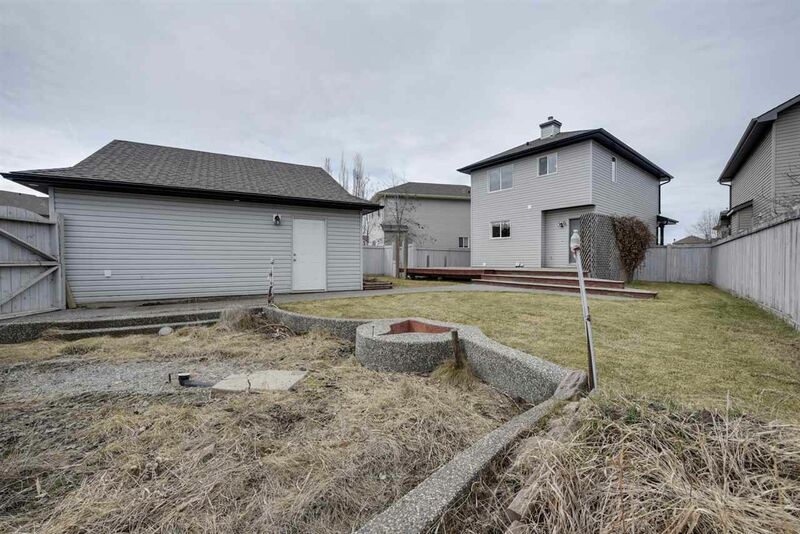 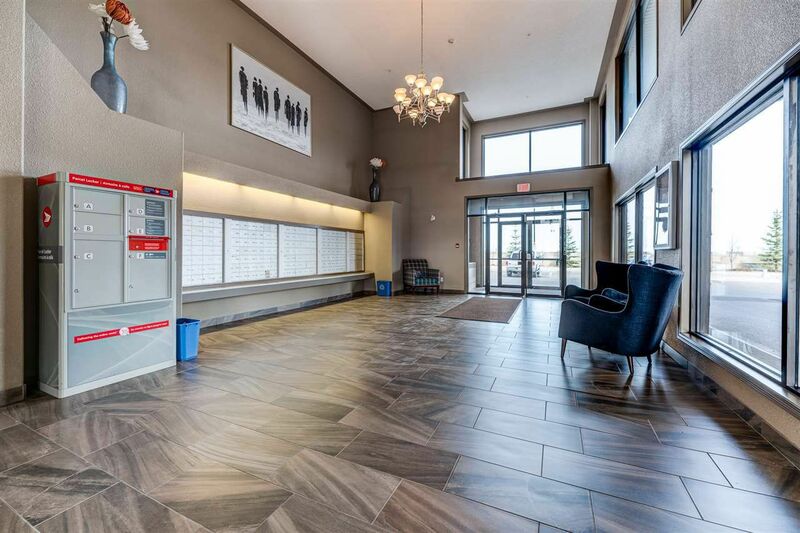 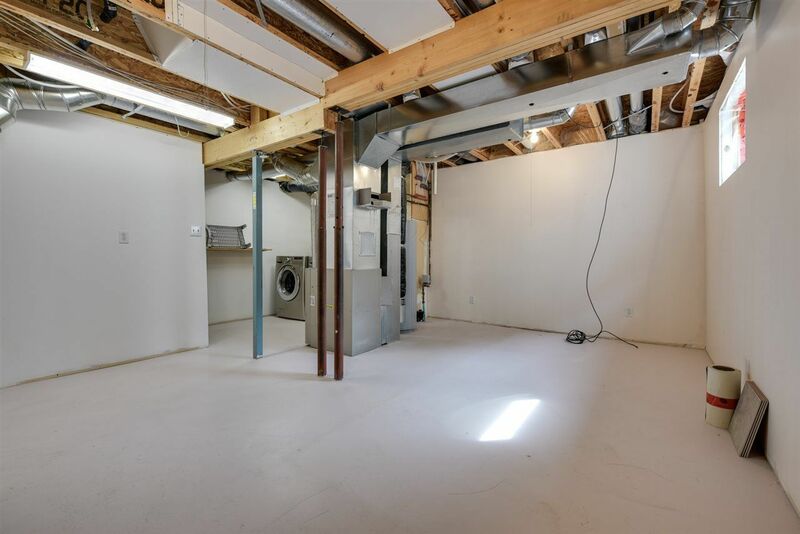 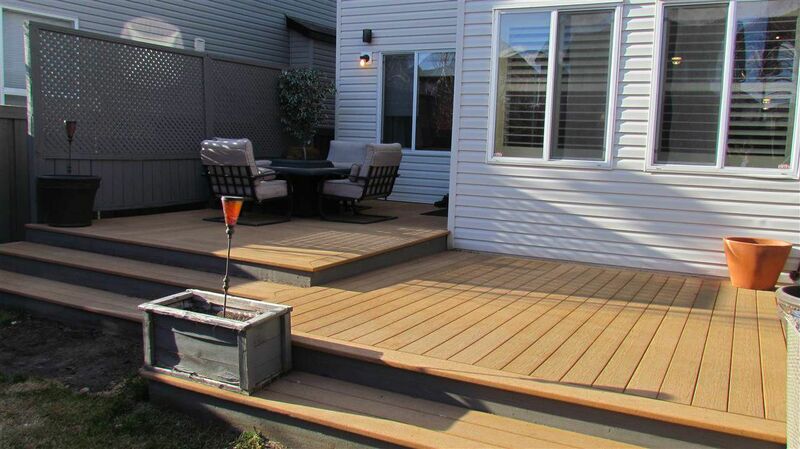 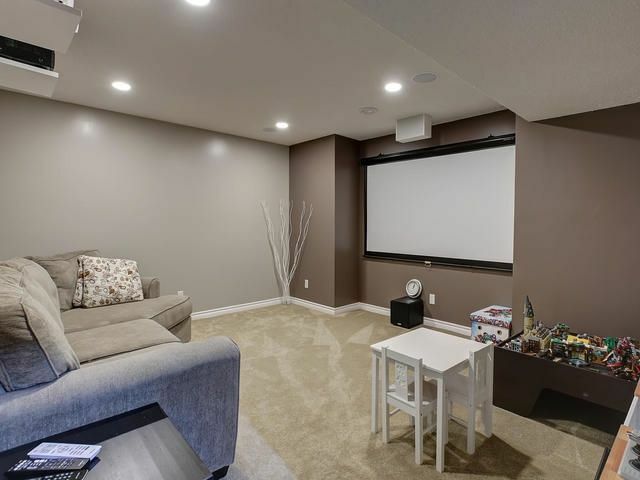 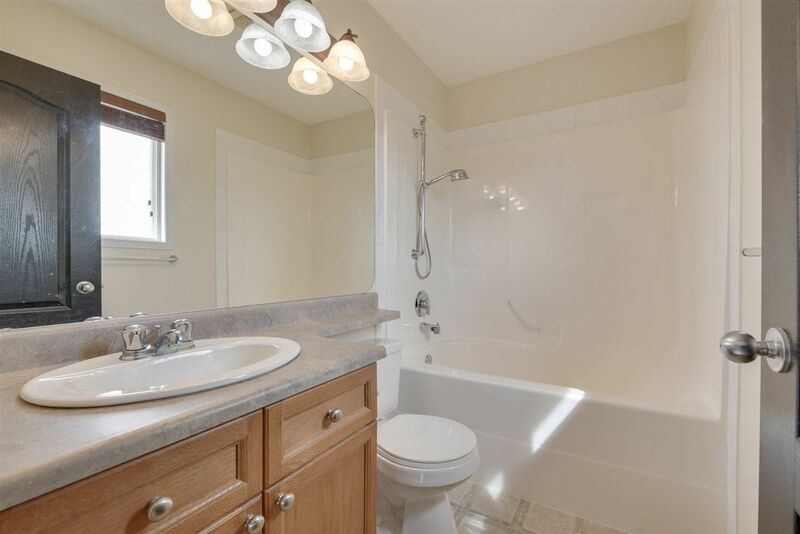 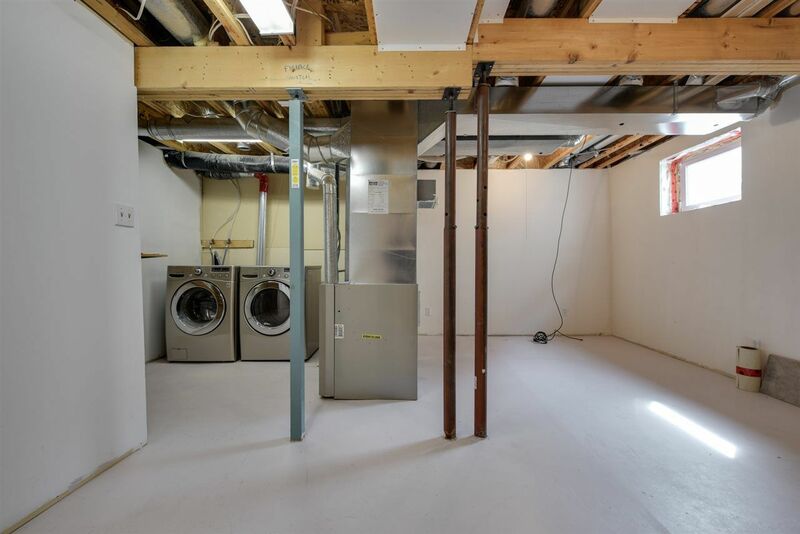 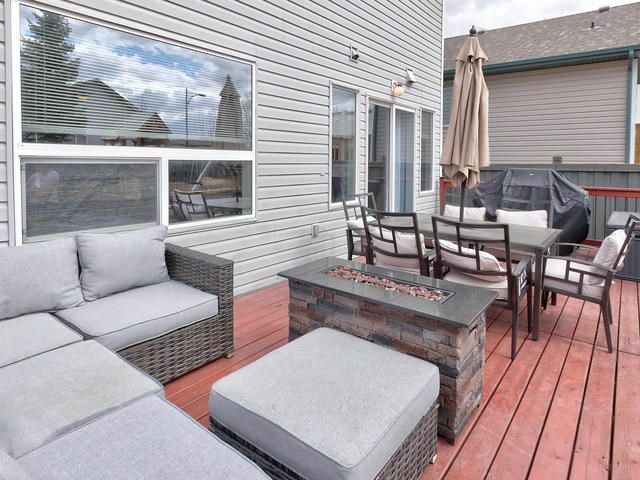 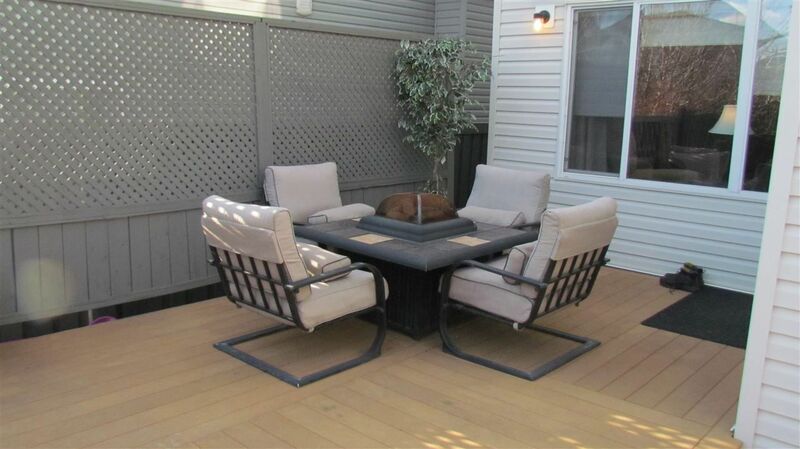 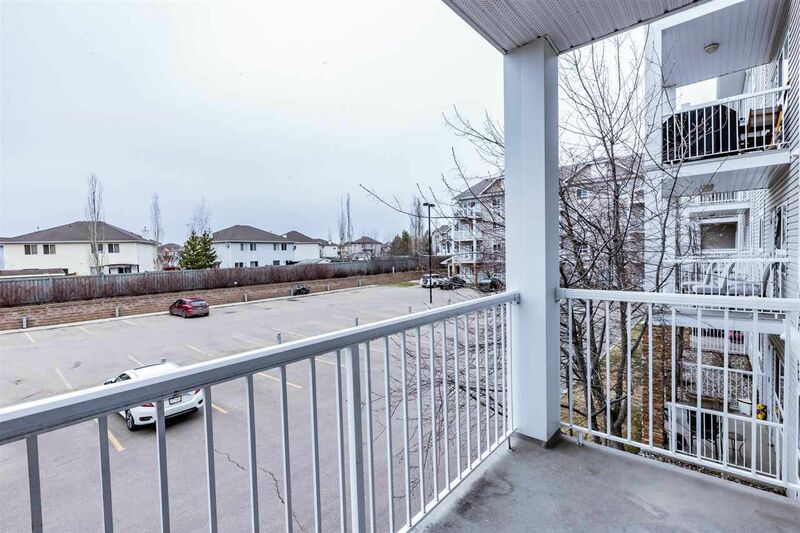 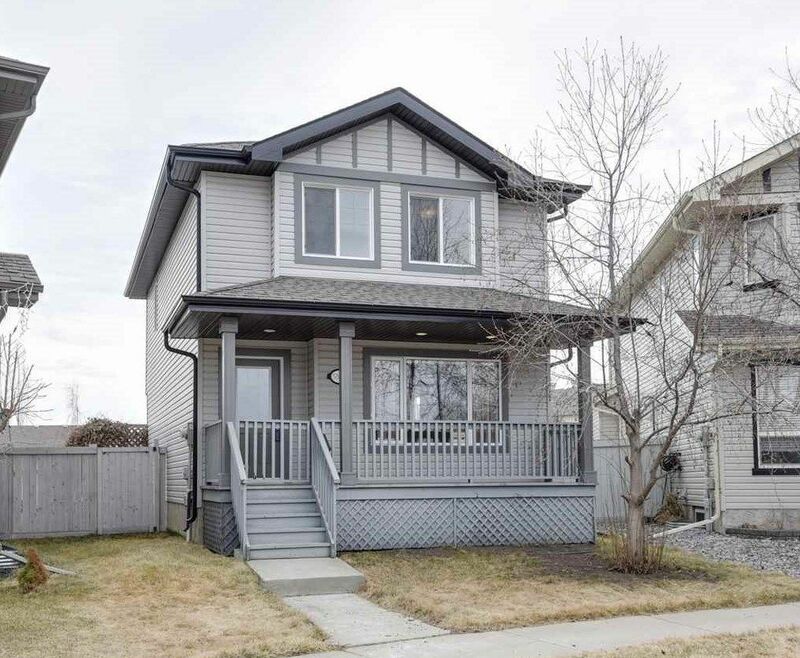 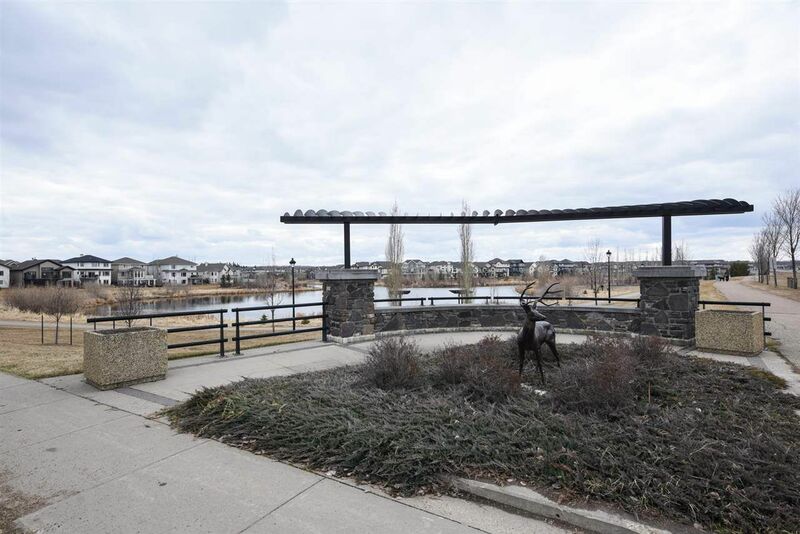 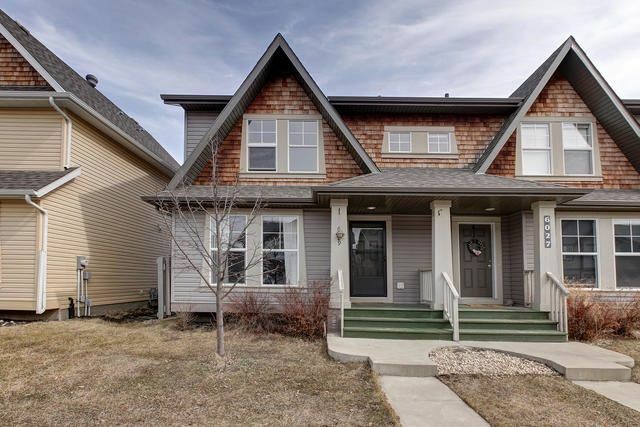 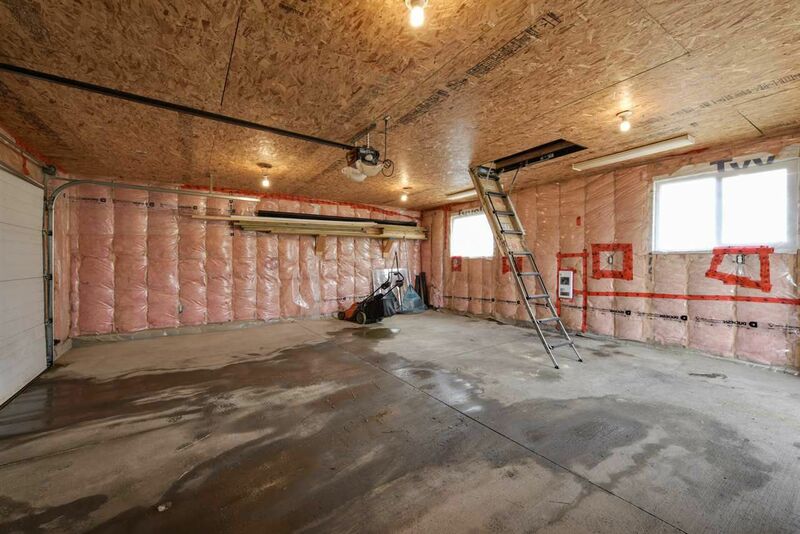 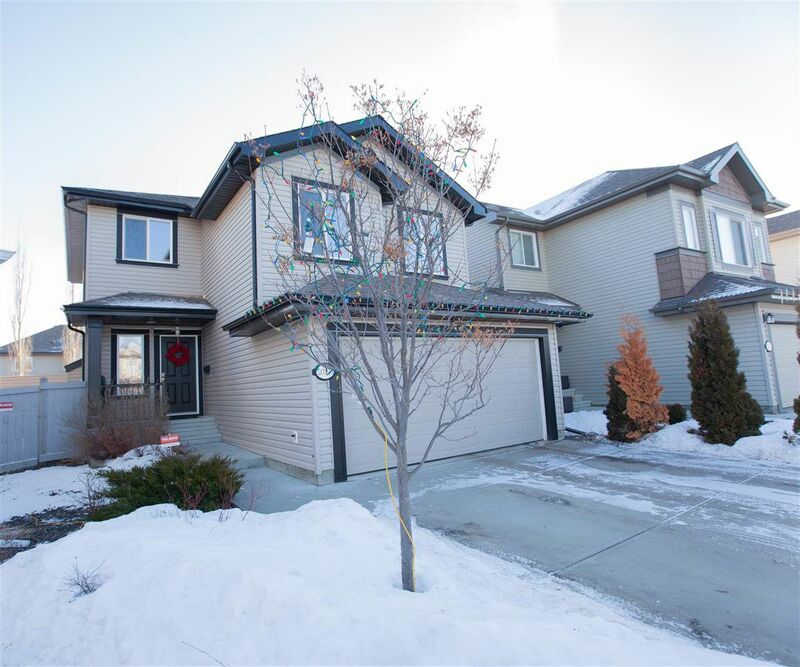 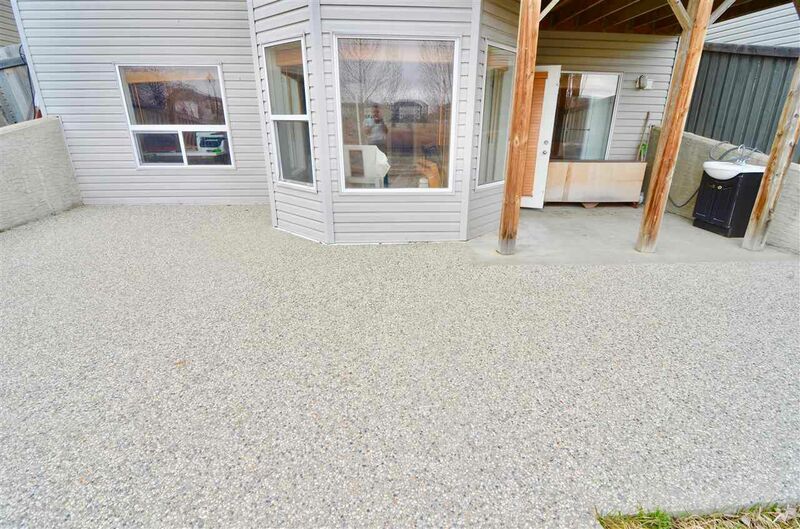 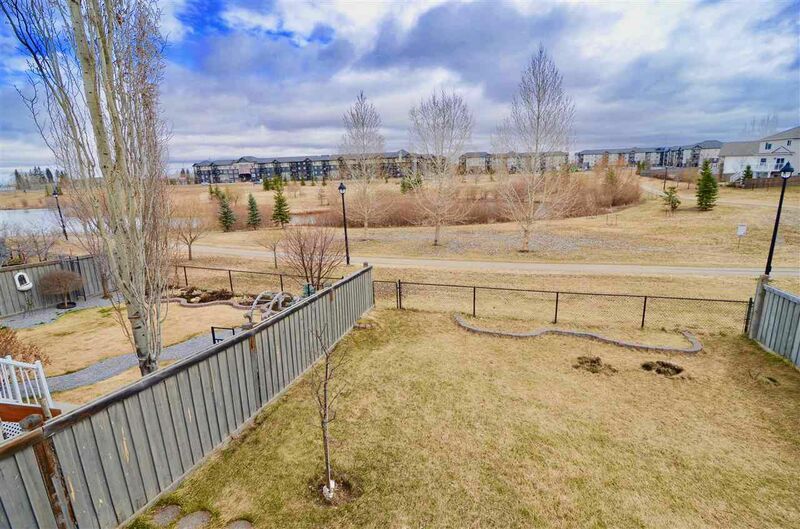 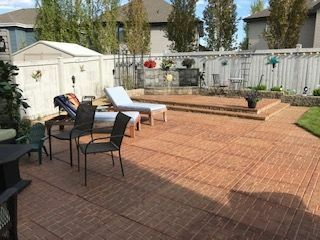 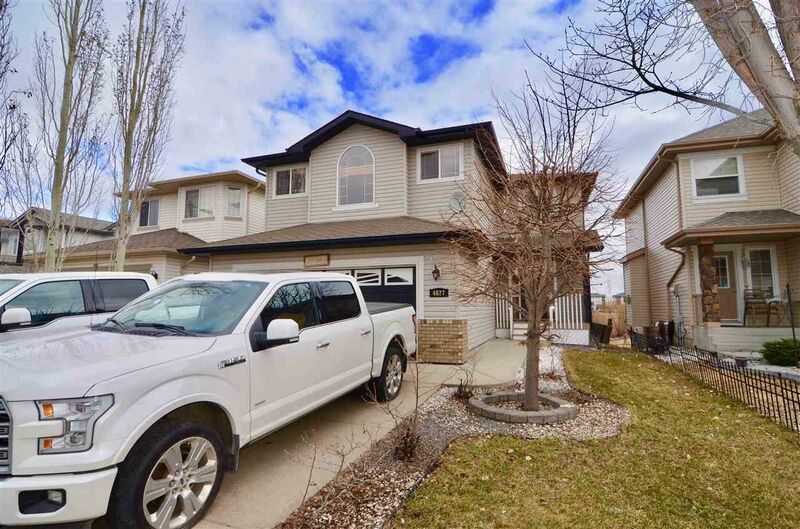 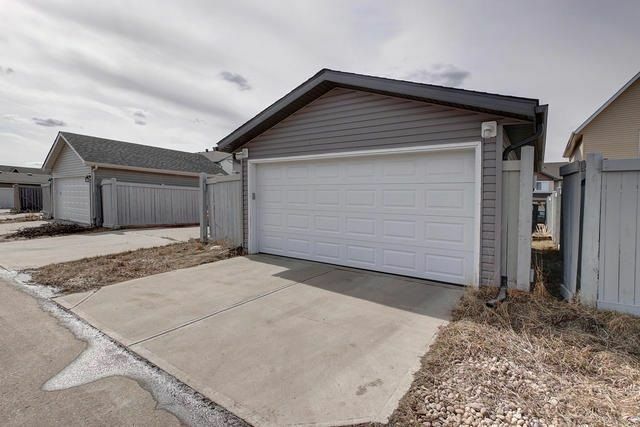 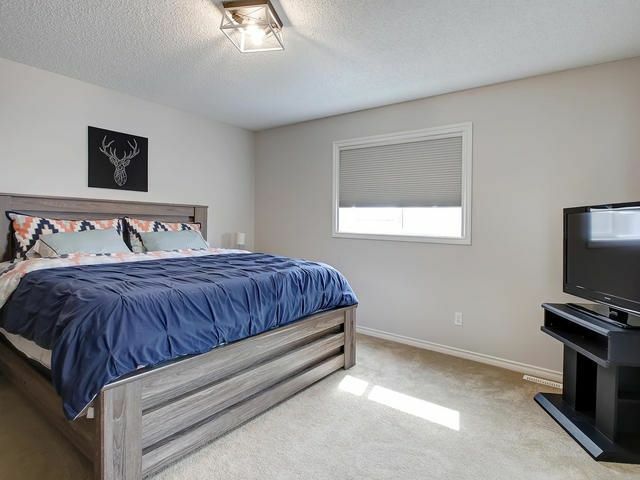 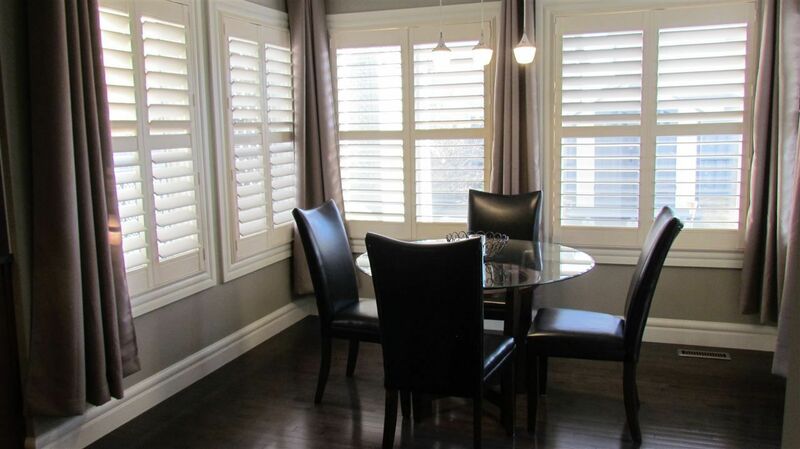 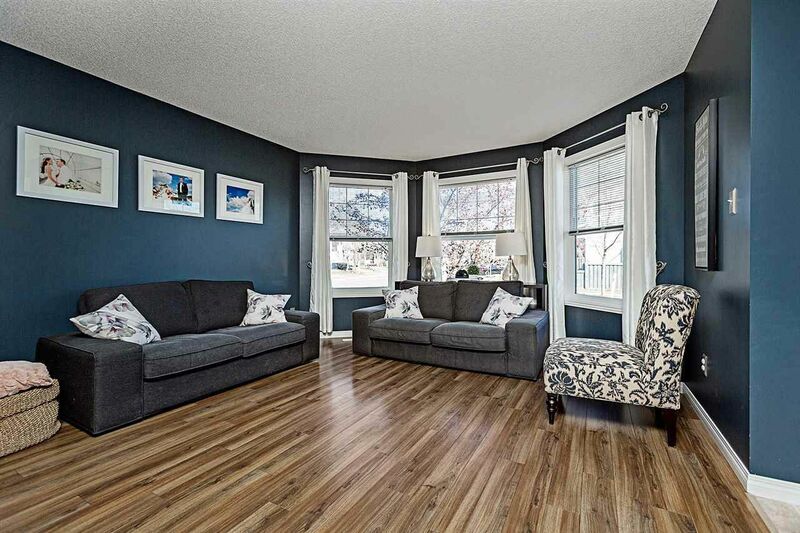 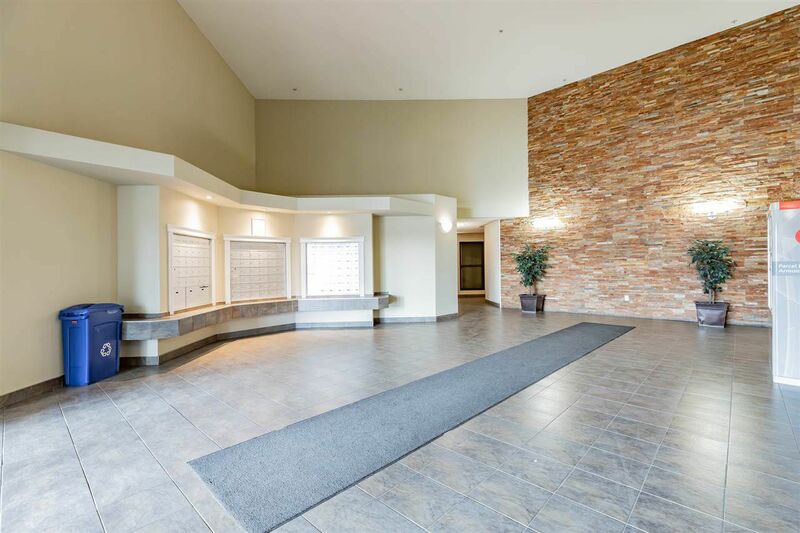 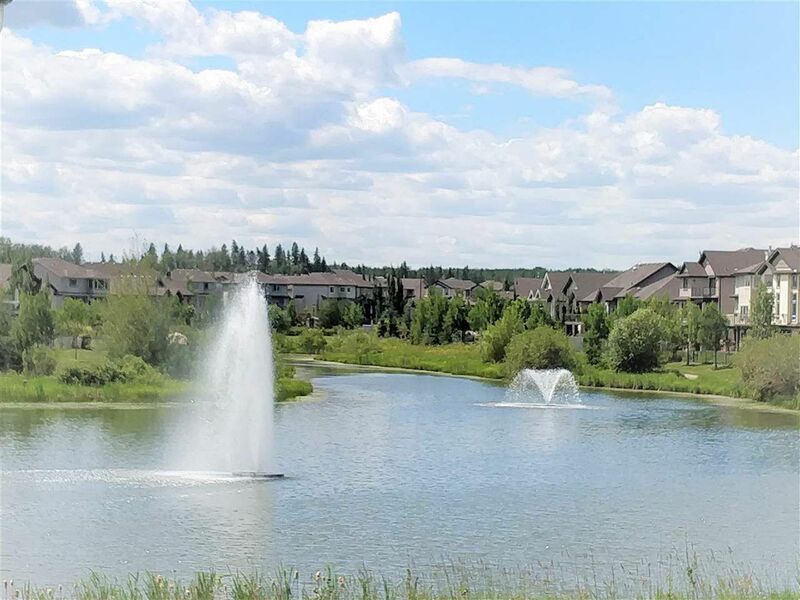 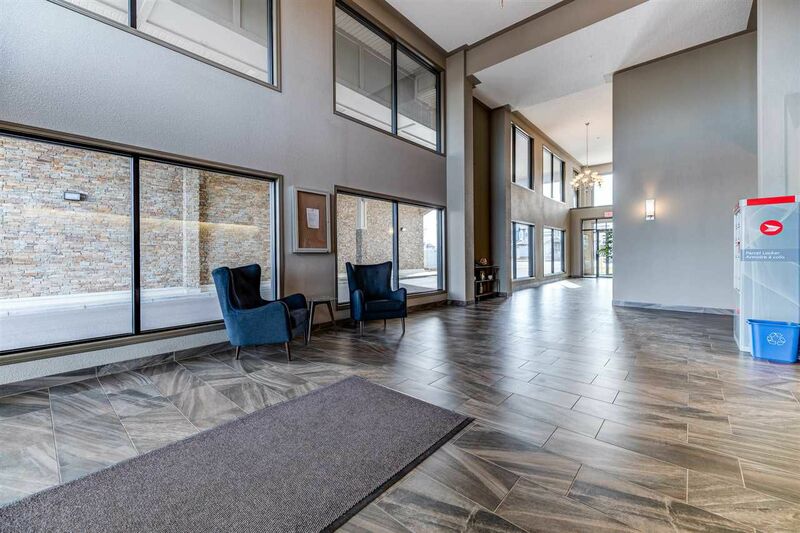 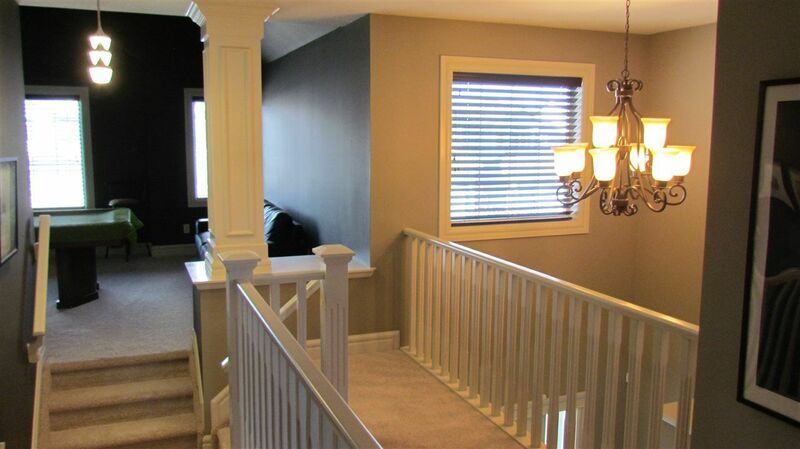 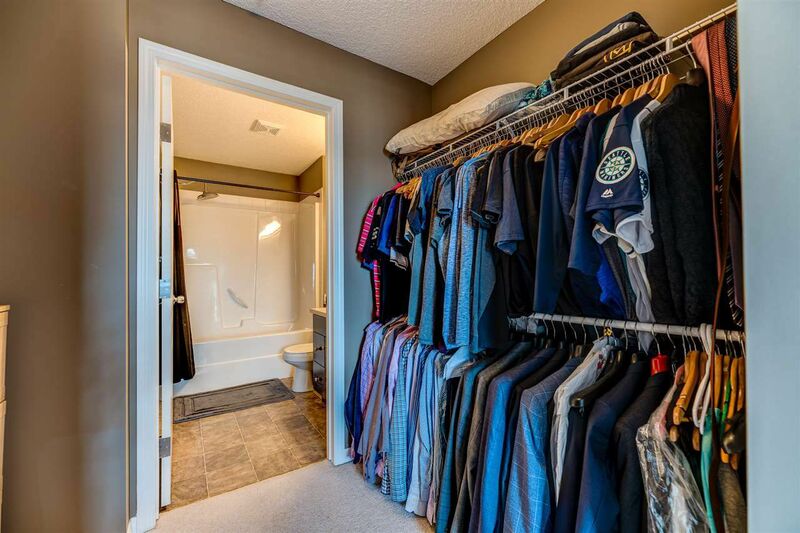 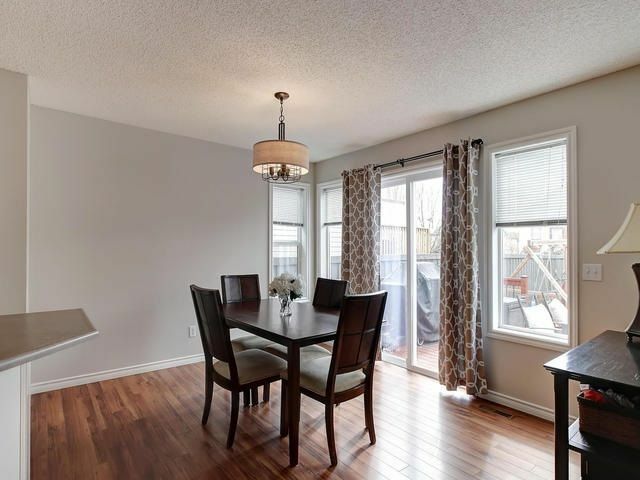 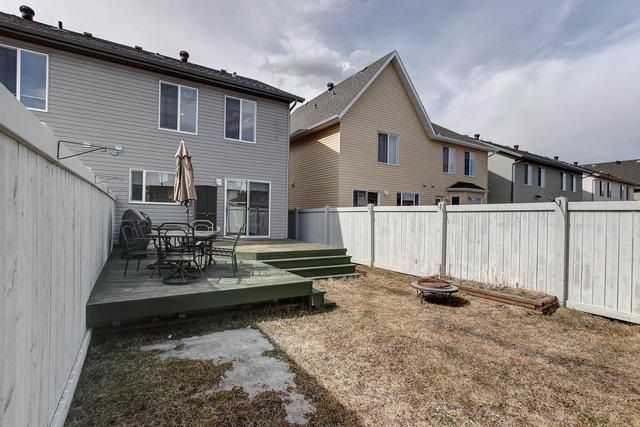 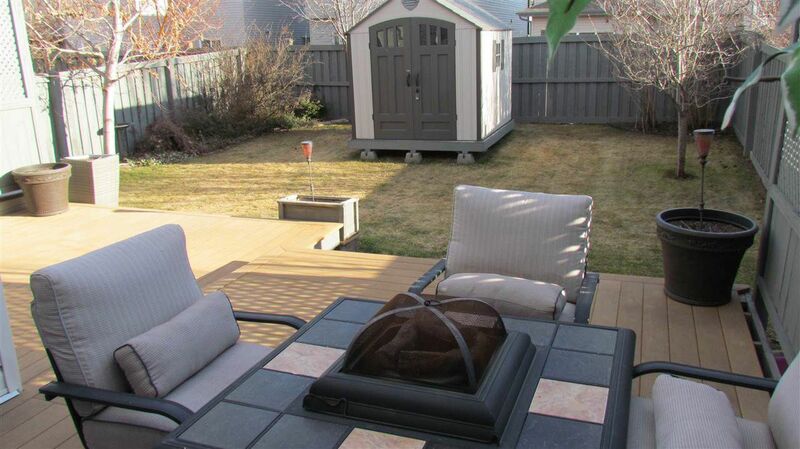 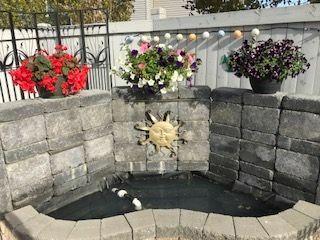 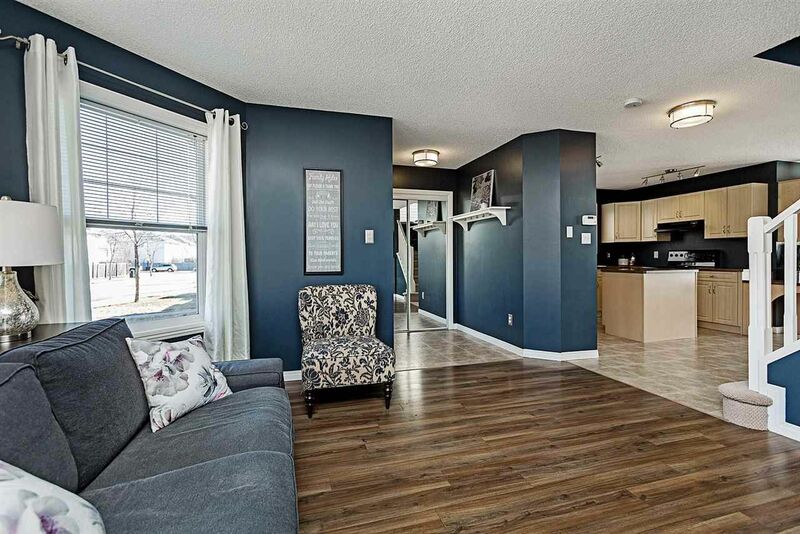 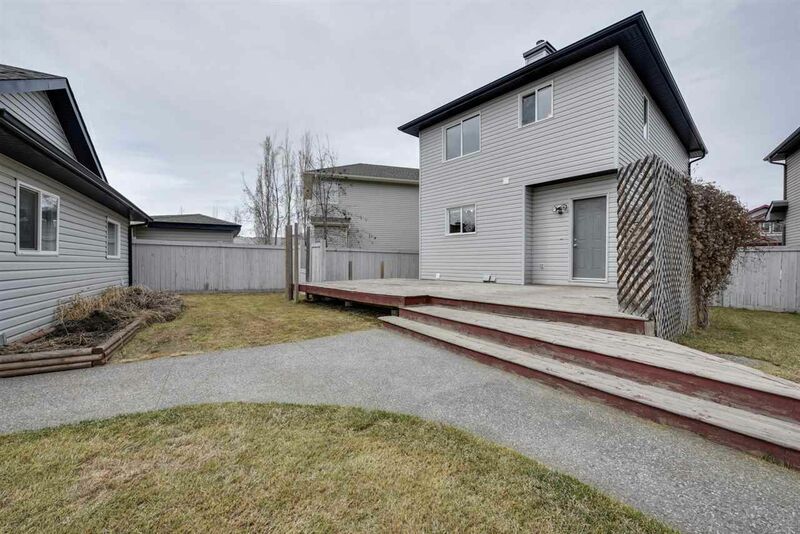 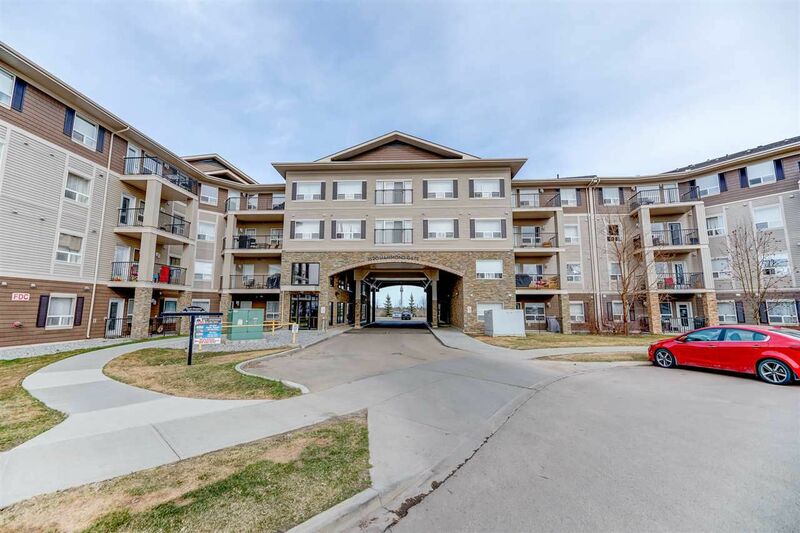 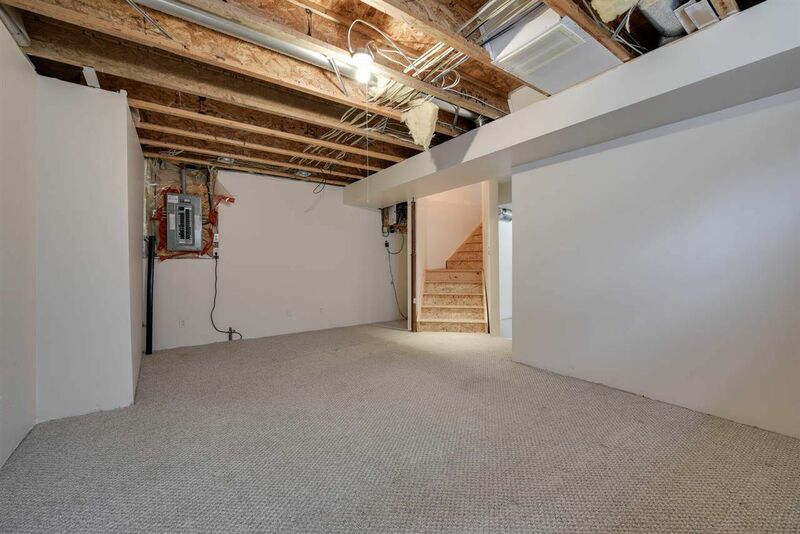 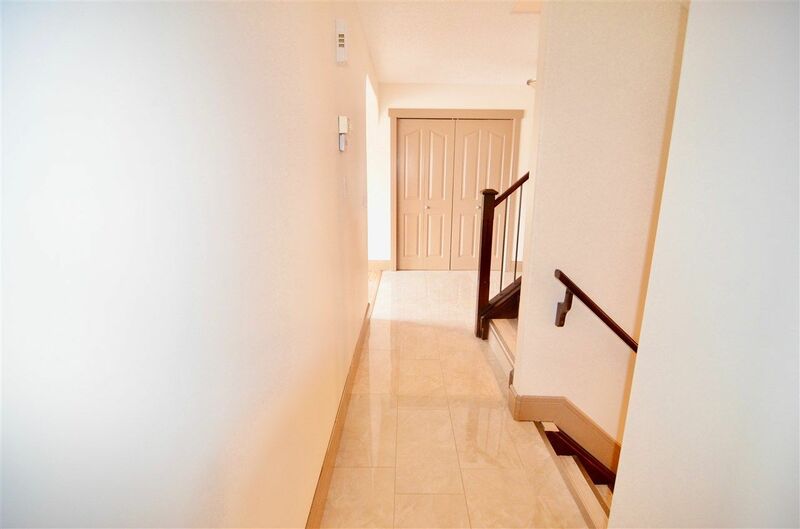 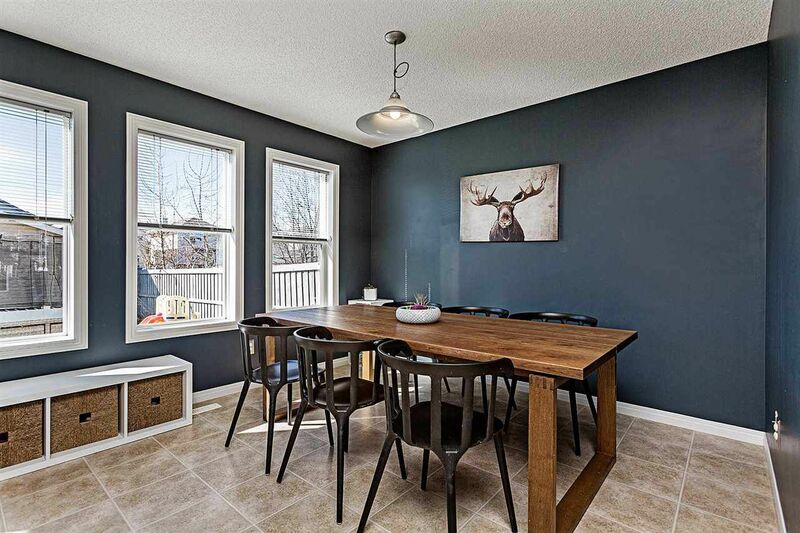 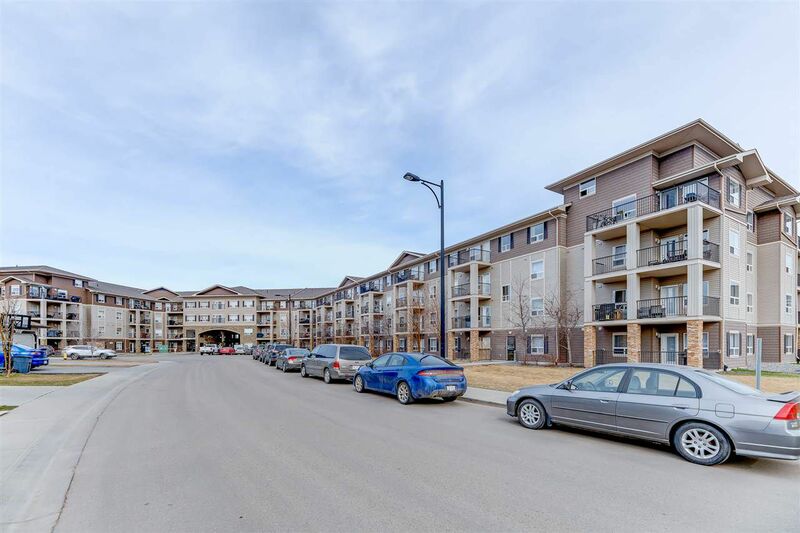 Hamptons Edmonton is a favorite neighborhood in the Grange area in far West Edmonton, bounded by 62 Avenue, 99 Street, Lessard Road and the community of Edgemont in the Riverview Luxury District. 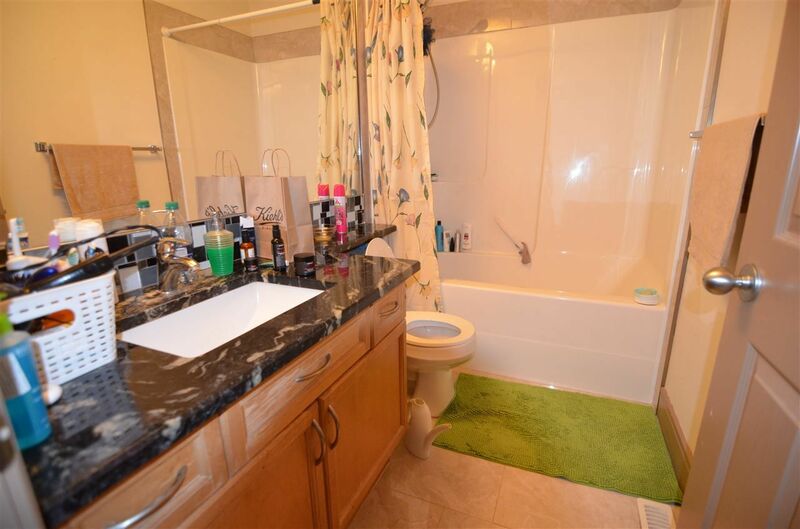 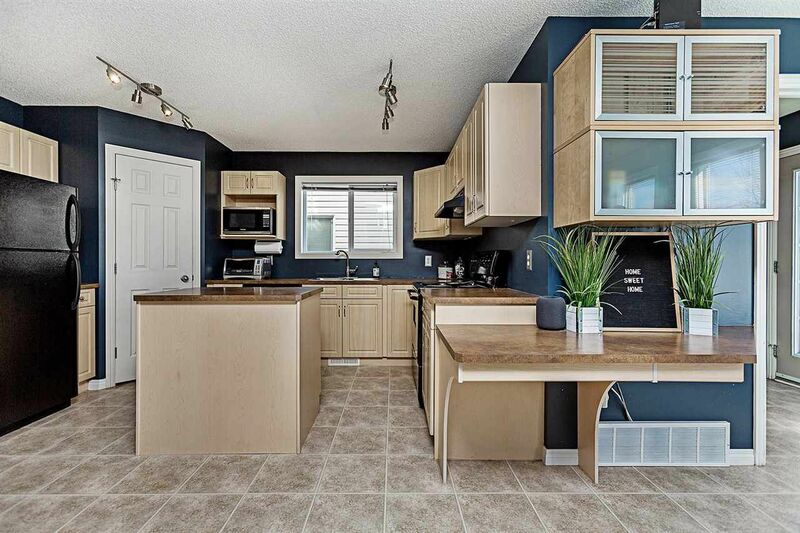 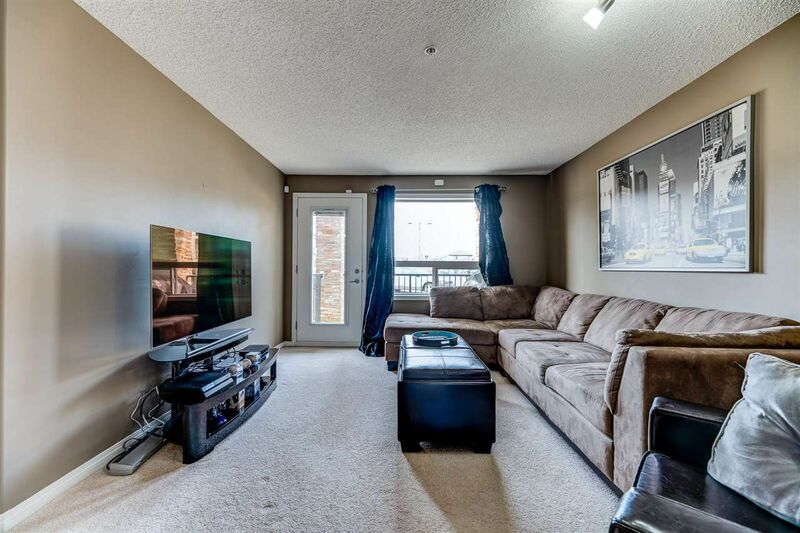 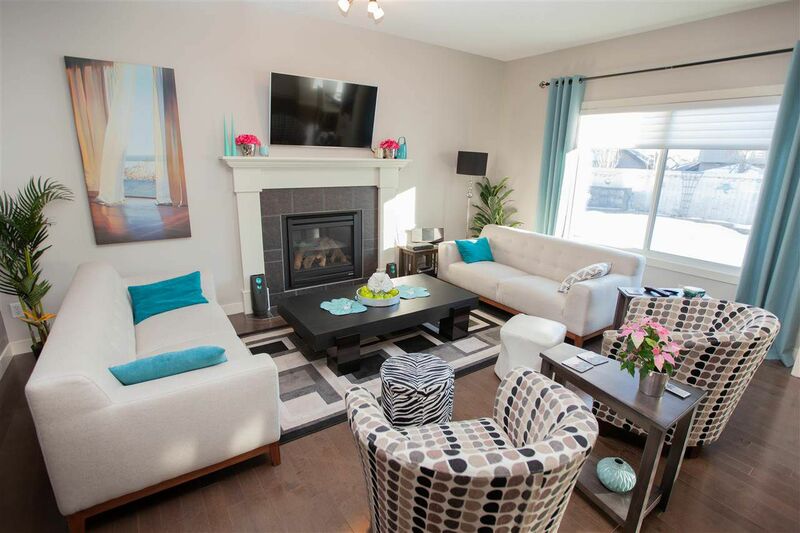 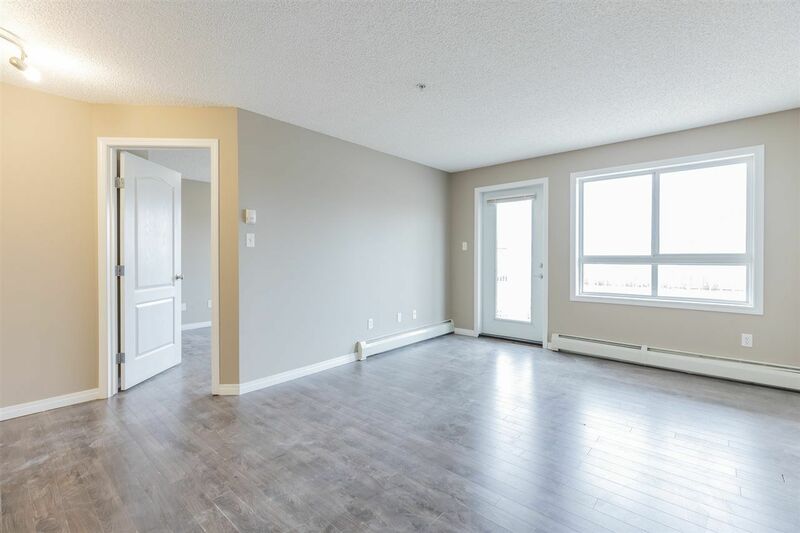 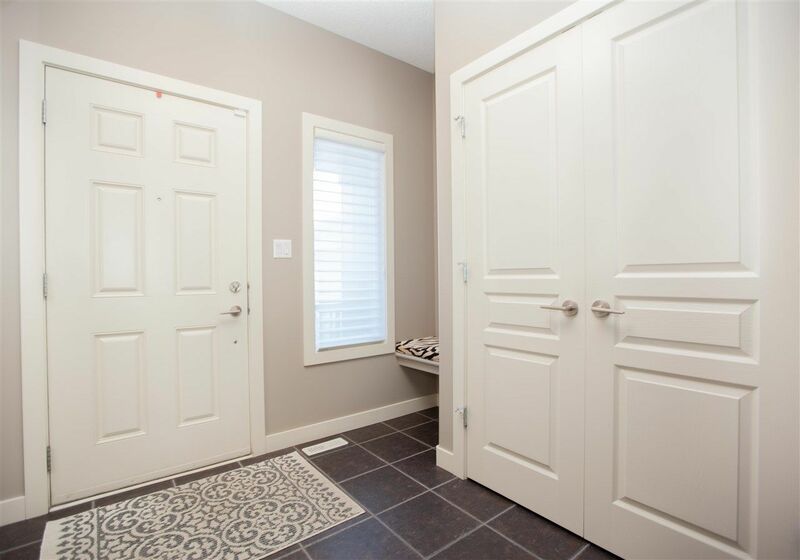 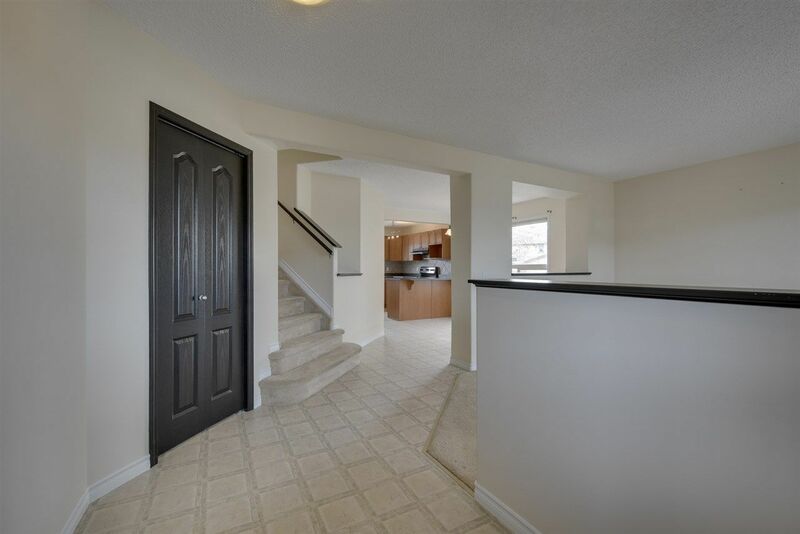 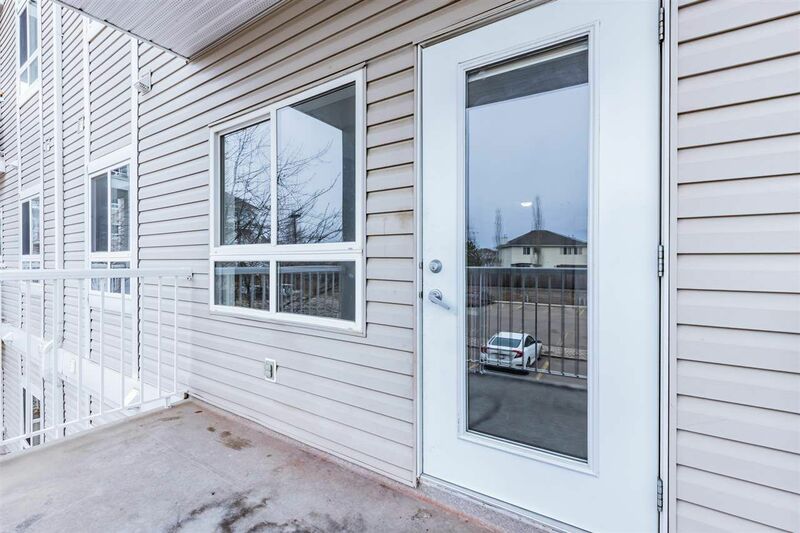 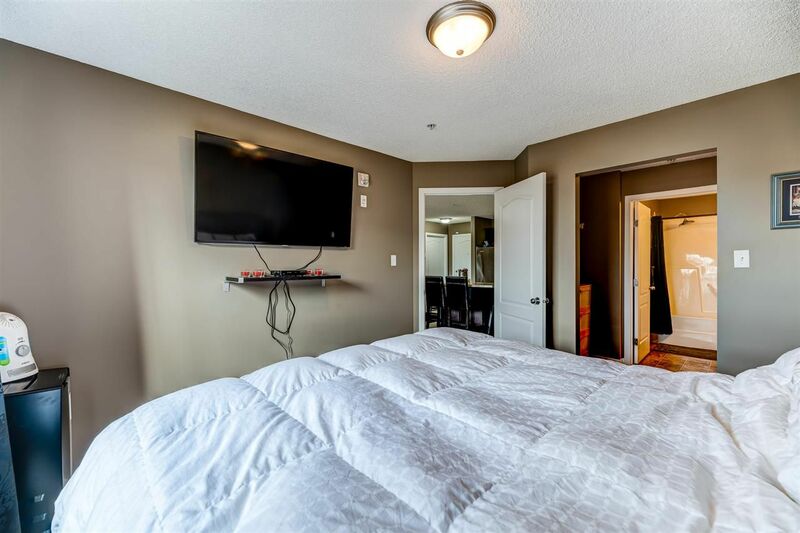 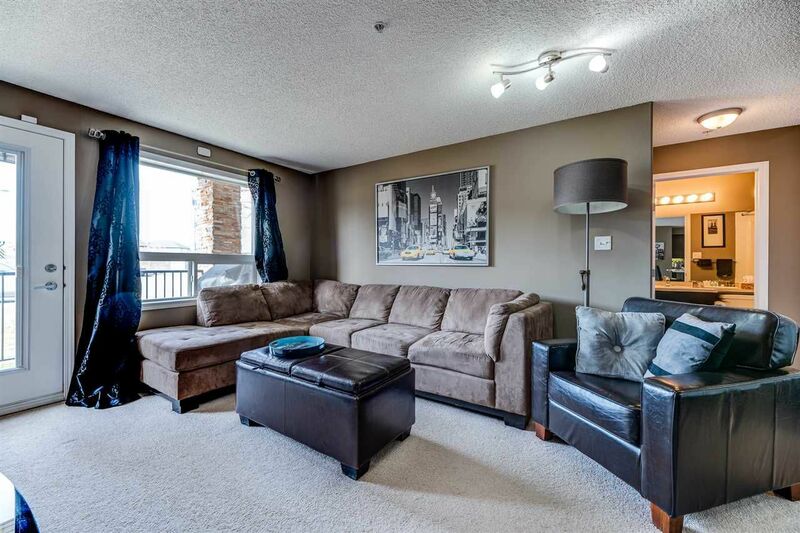 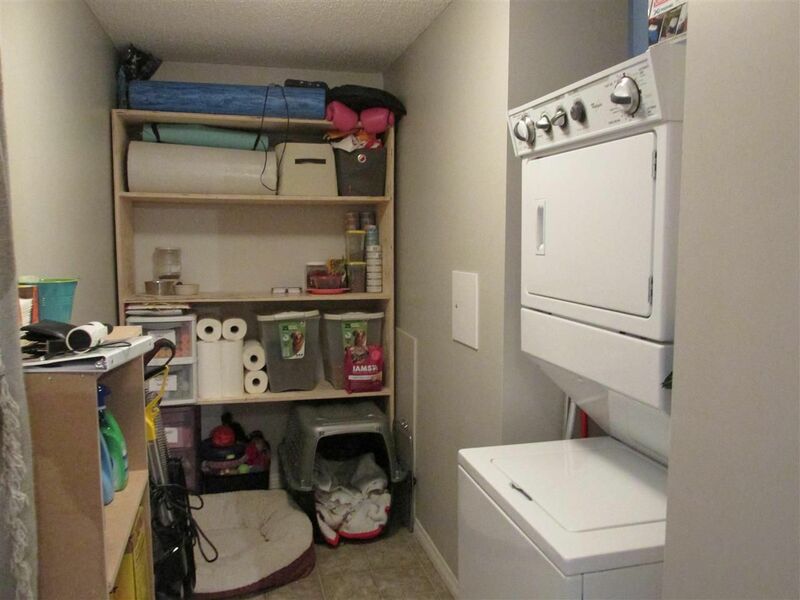 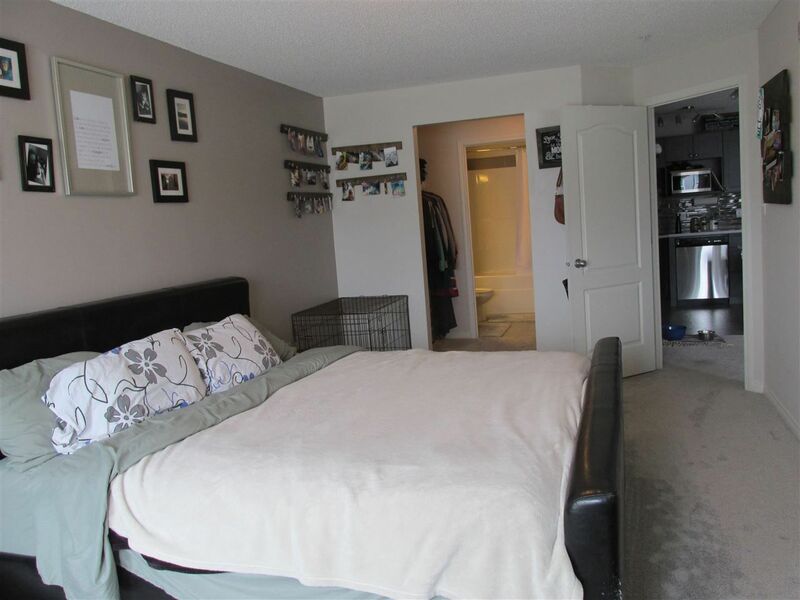 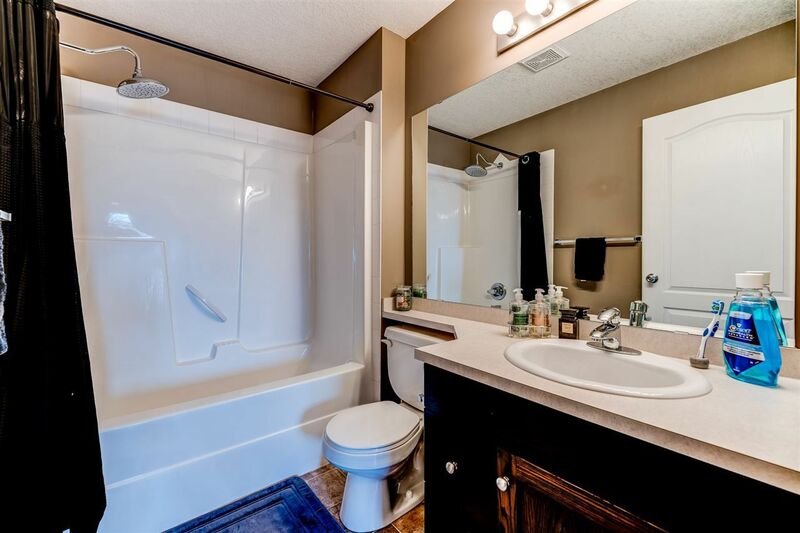 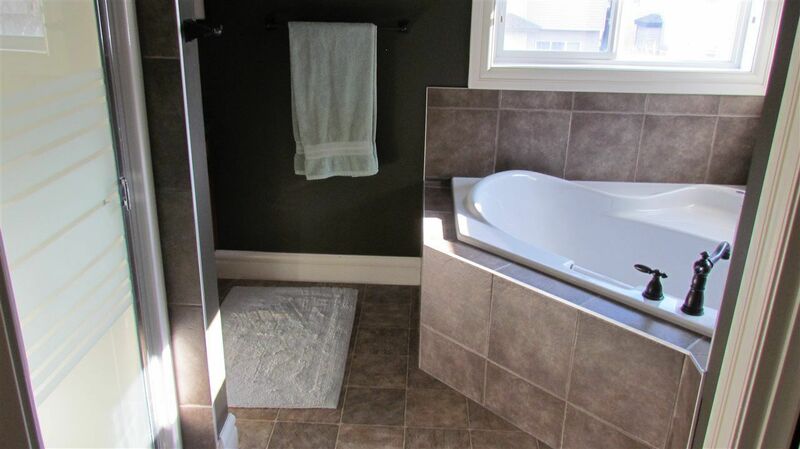 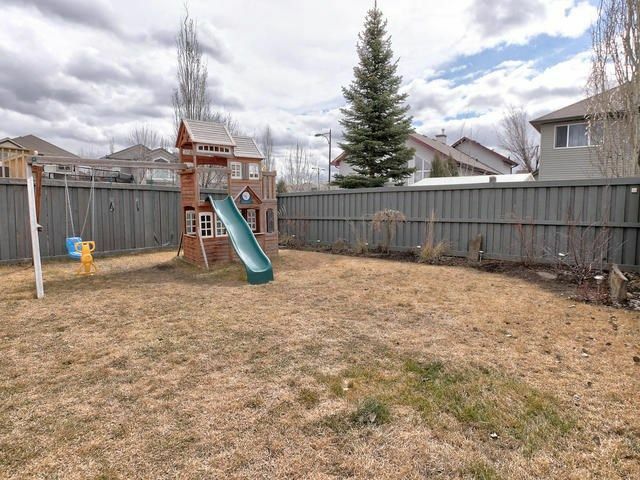 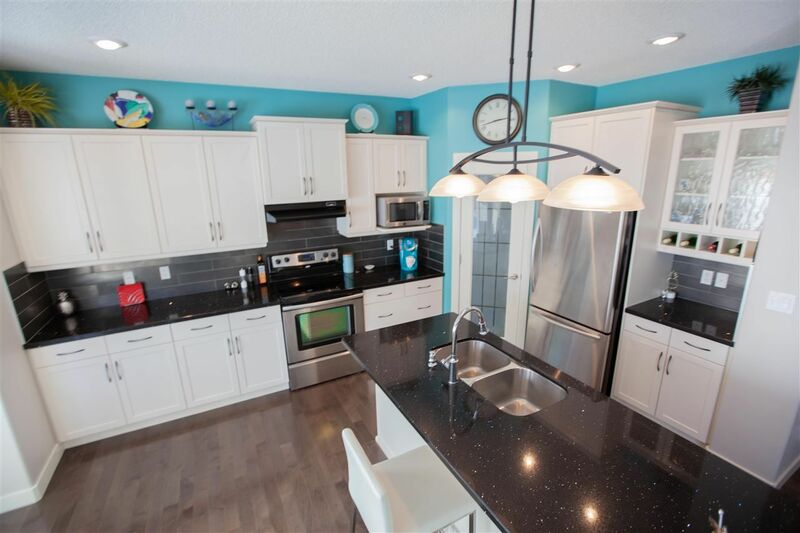 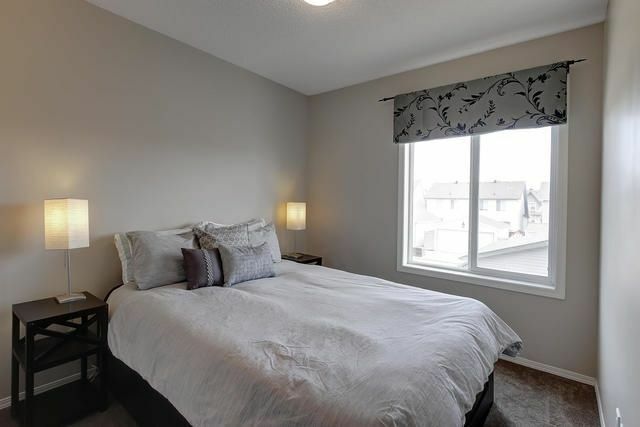 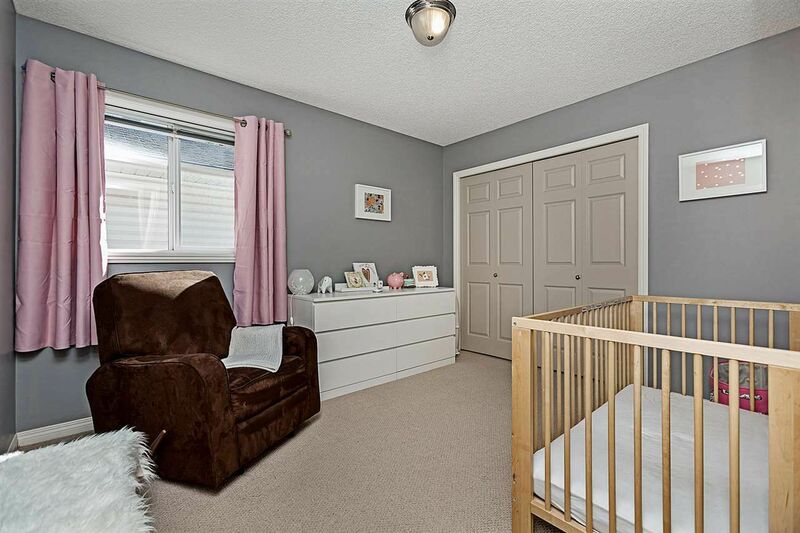 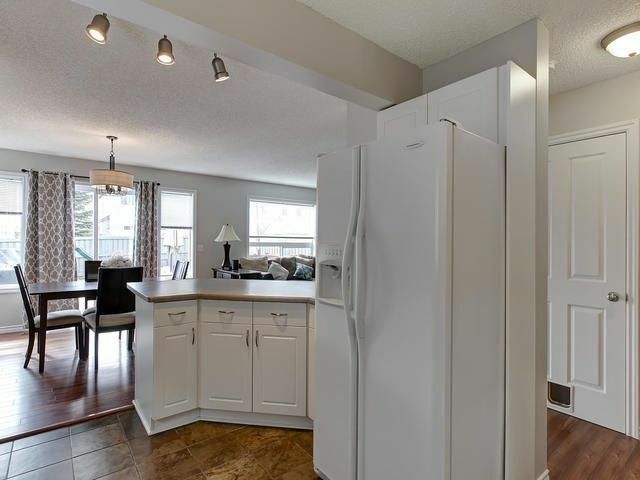 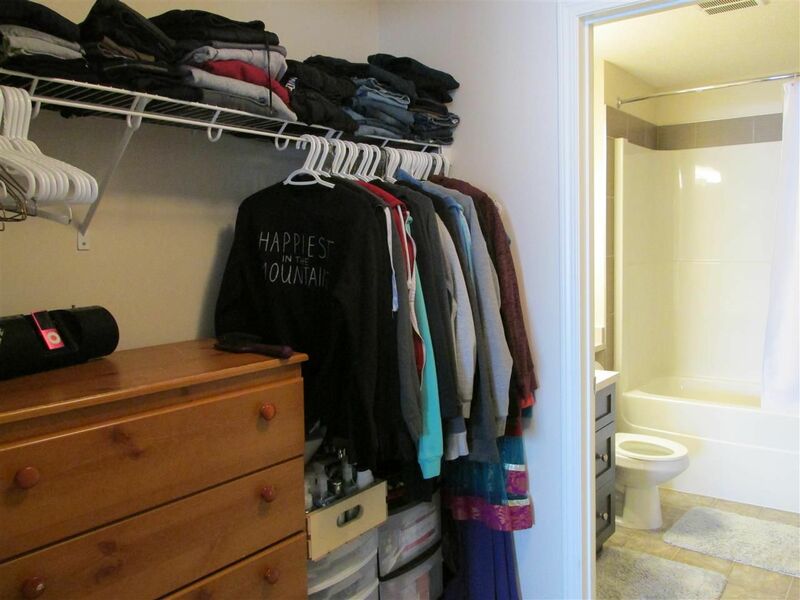 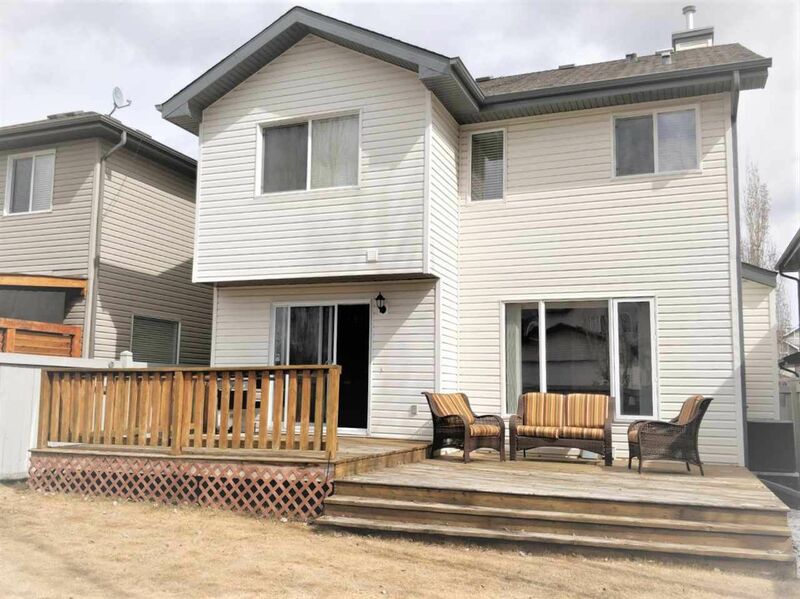 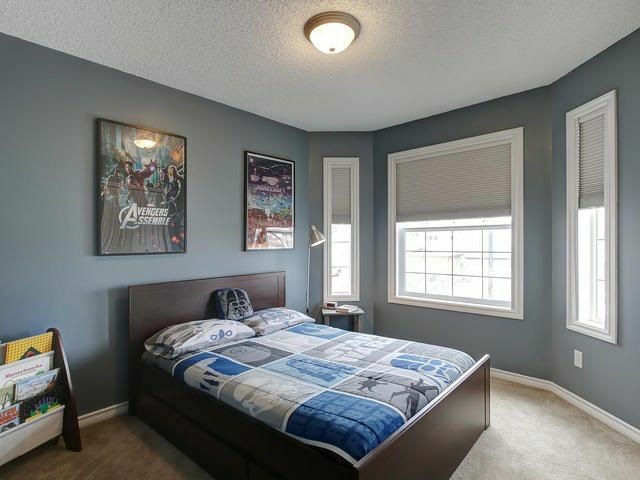 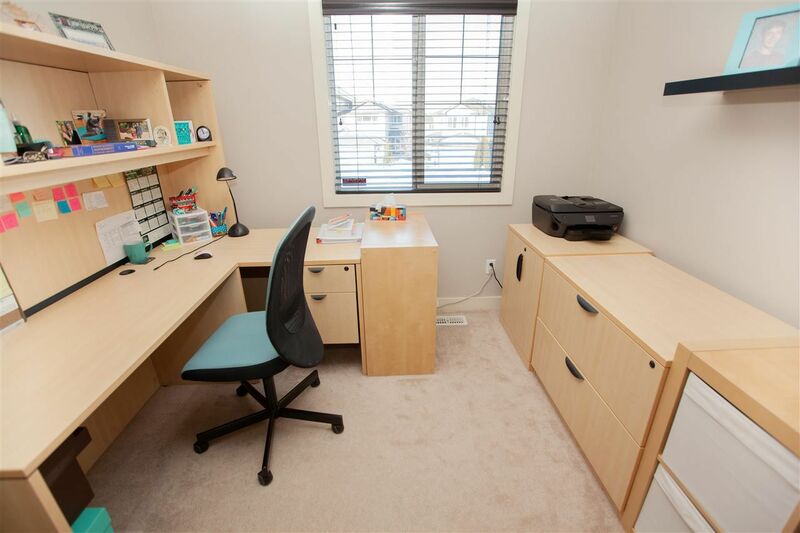 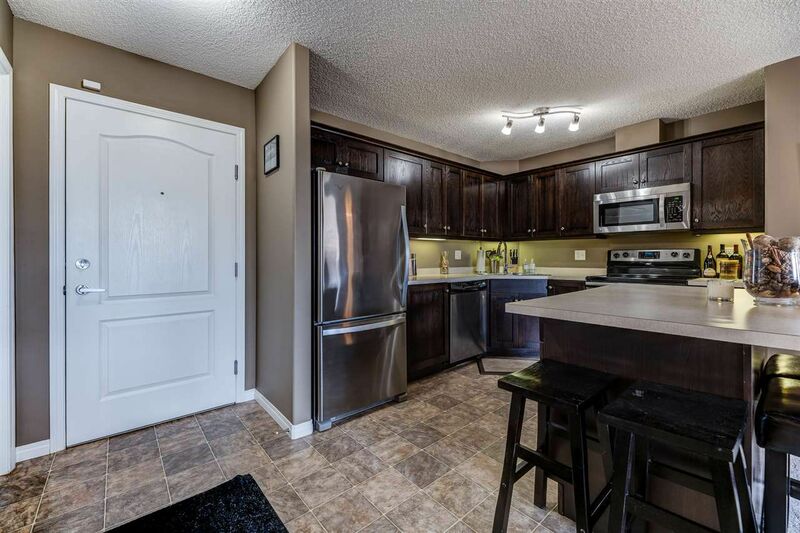 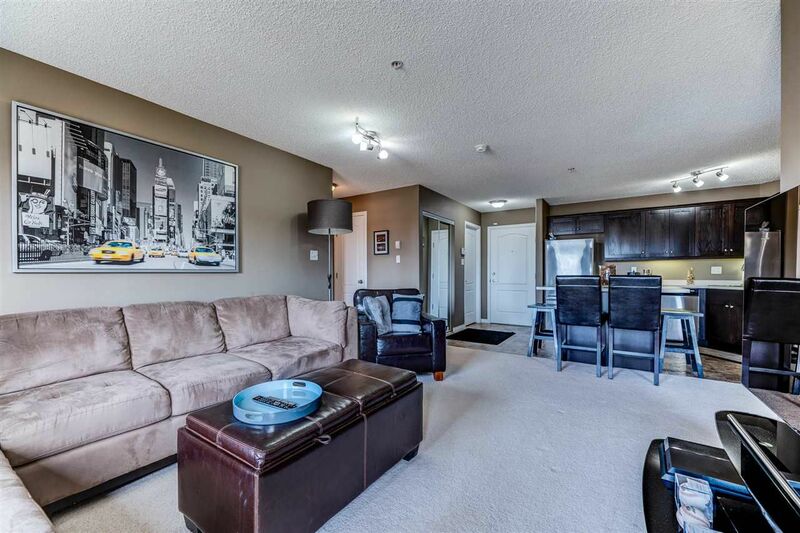 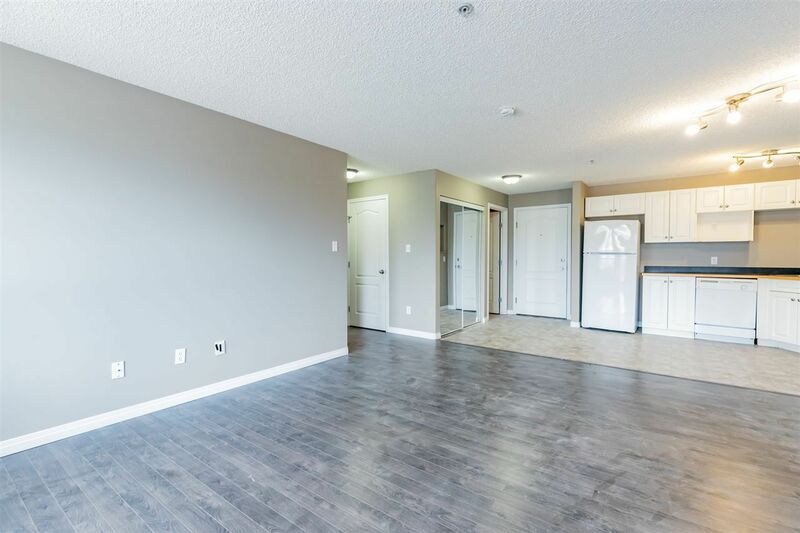 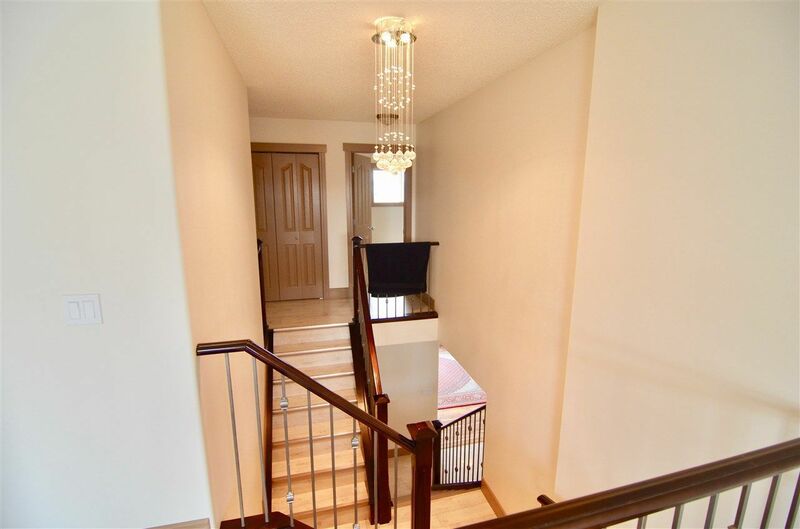 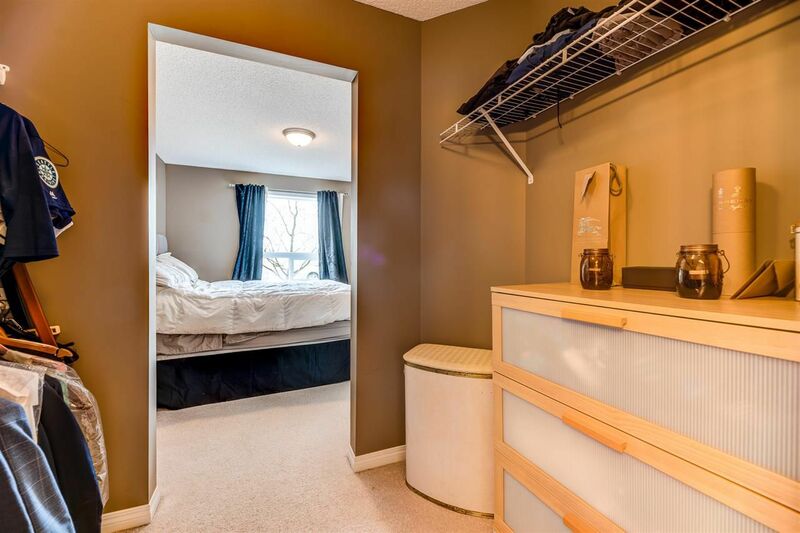 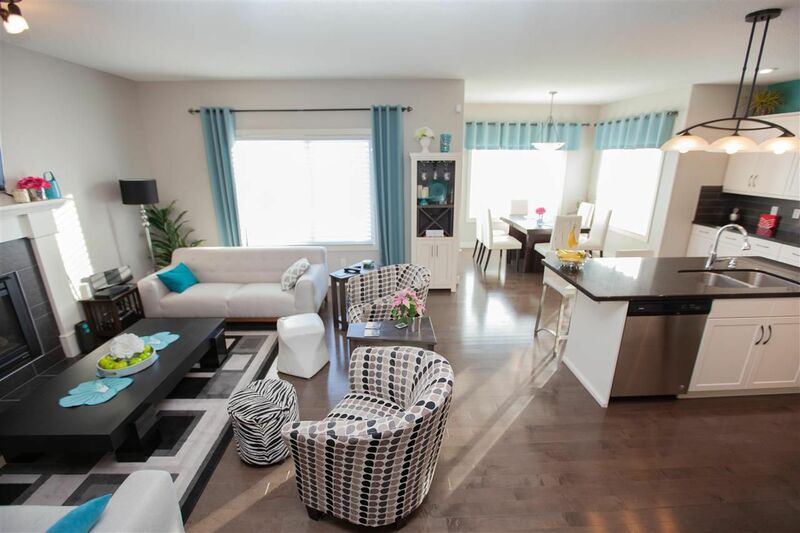 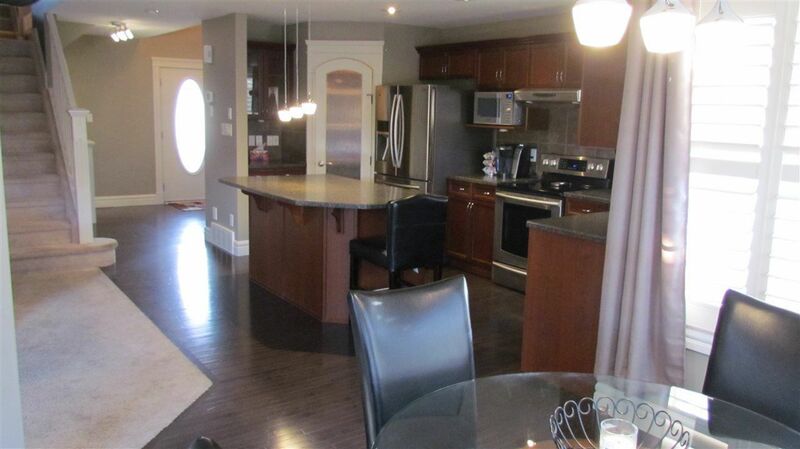 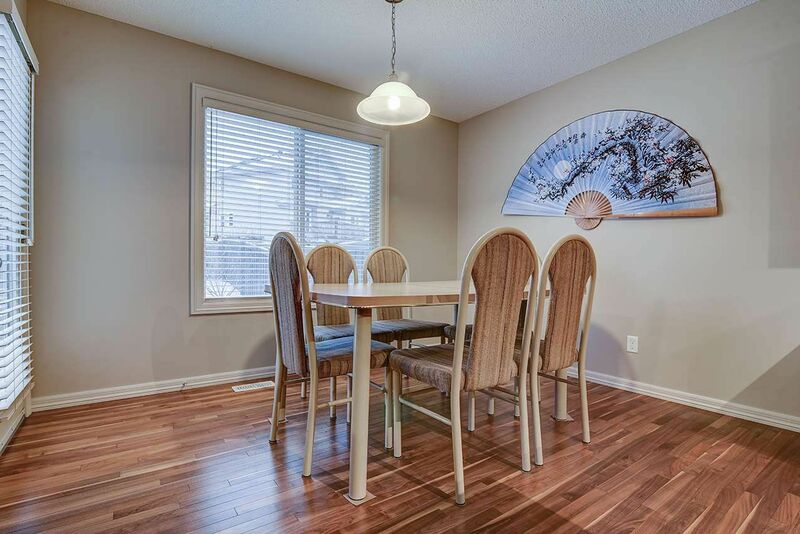 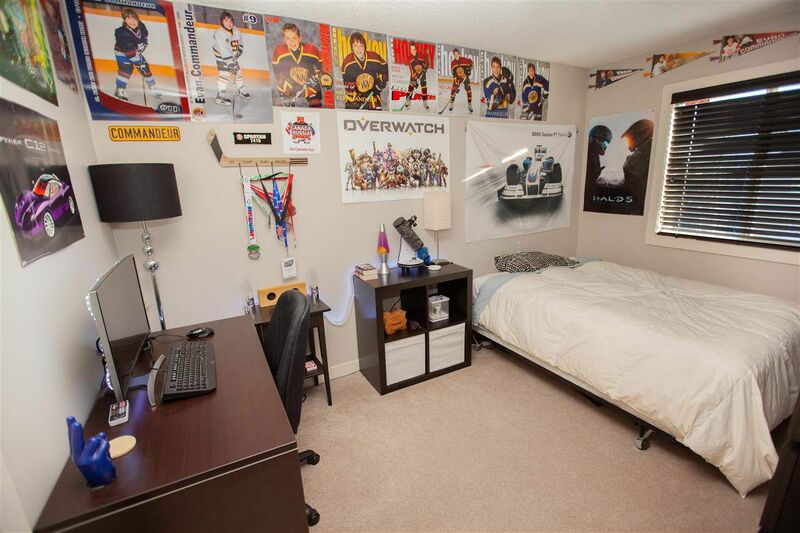 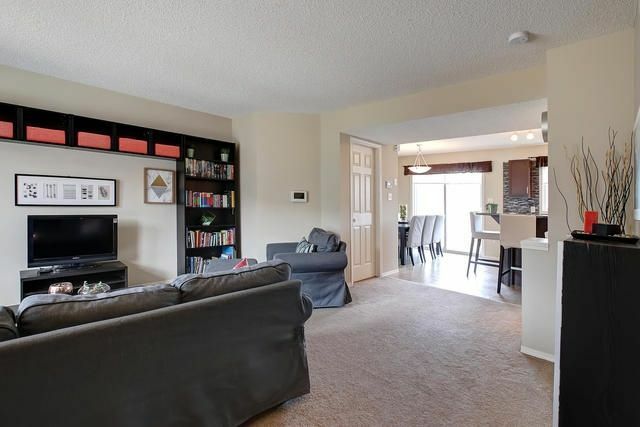 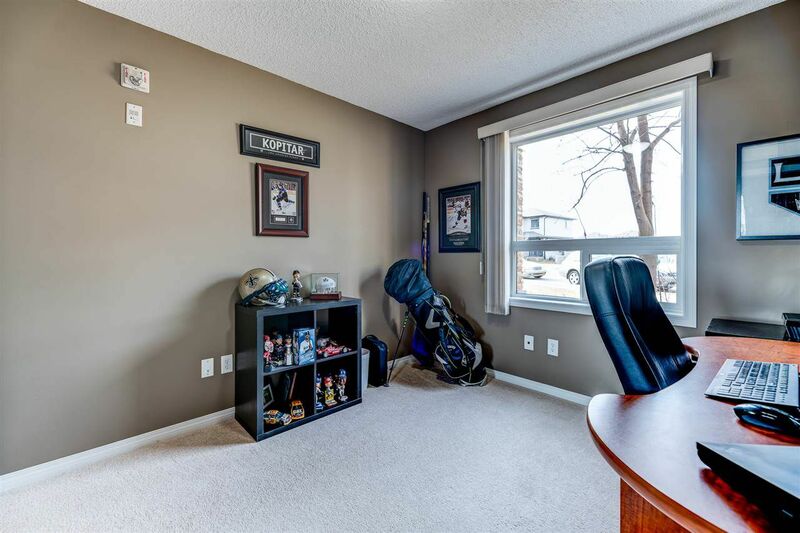 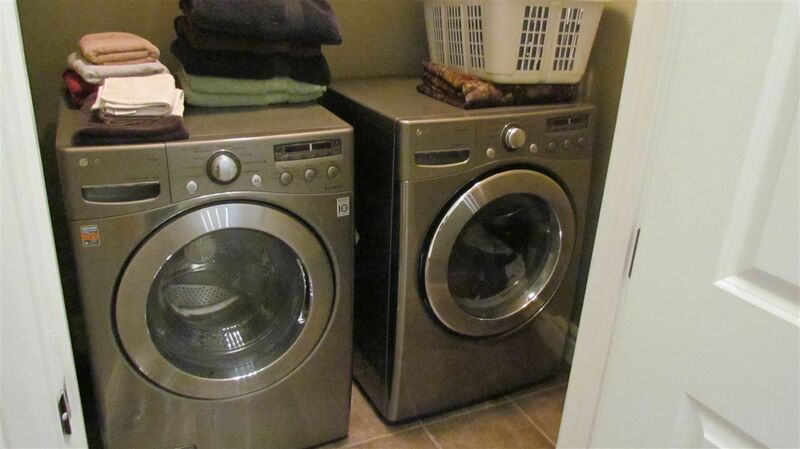 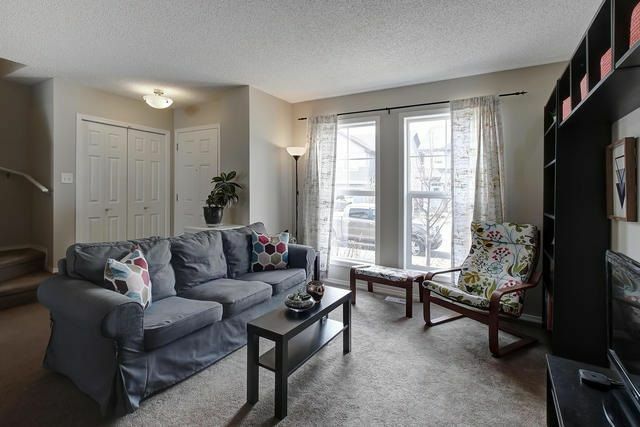 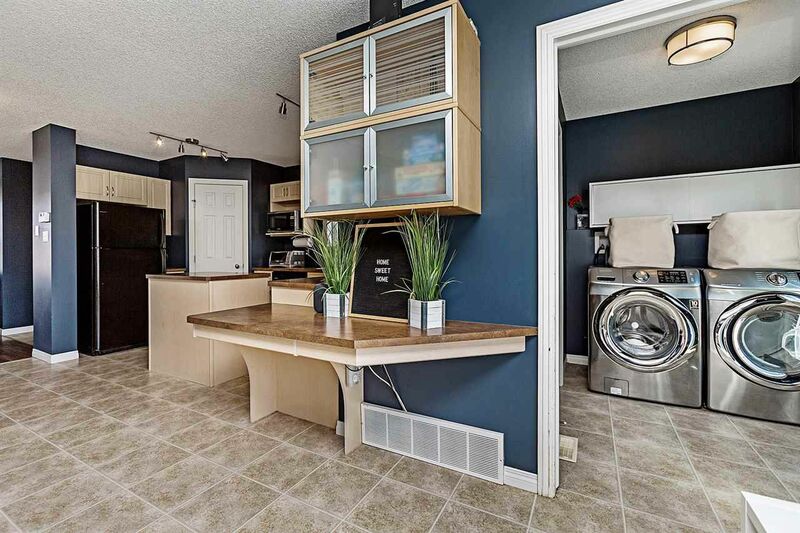 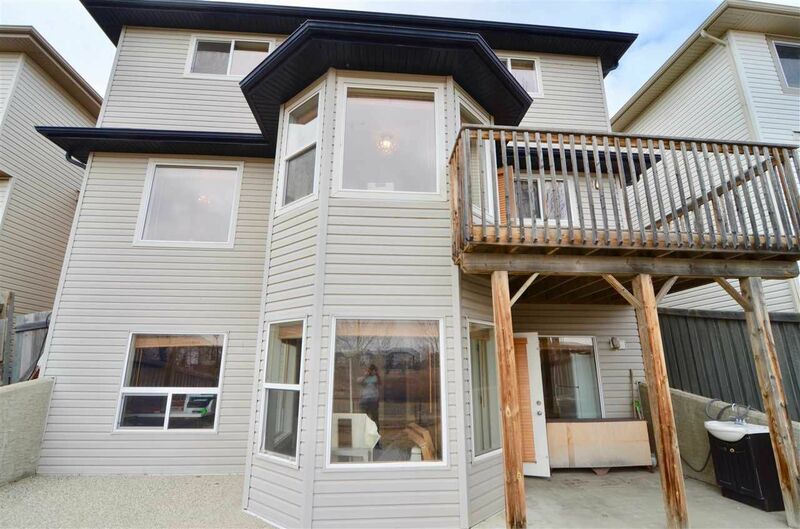 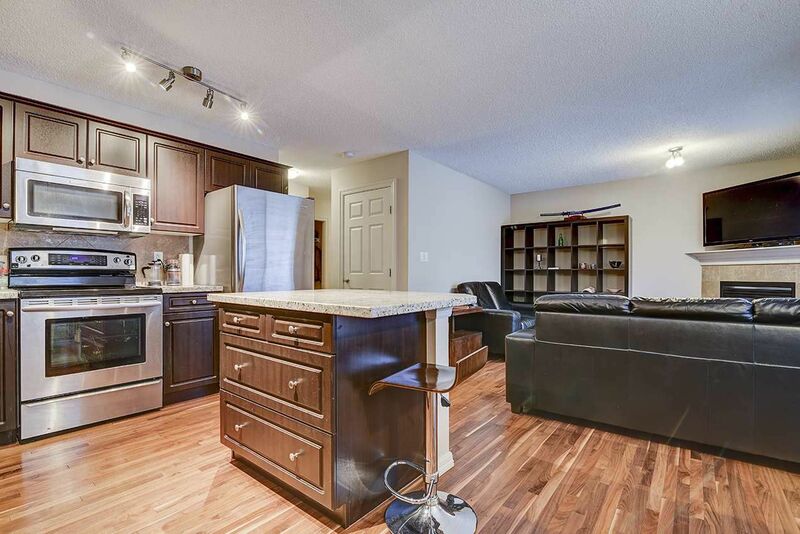 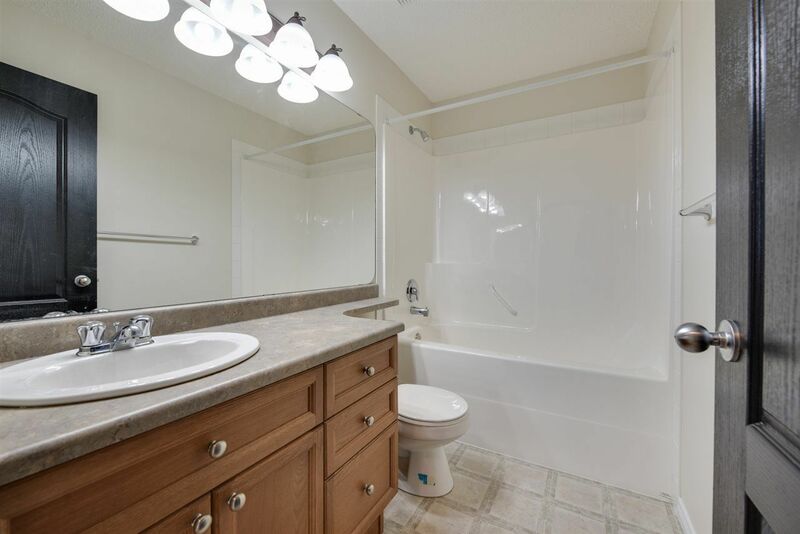 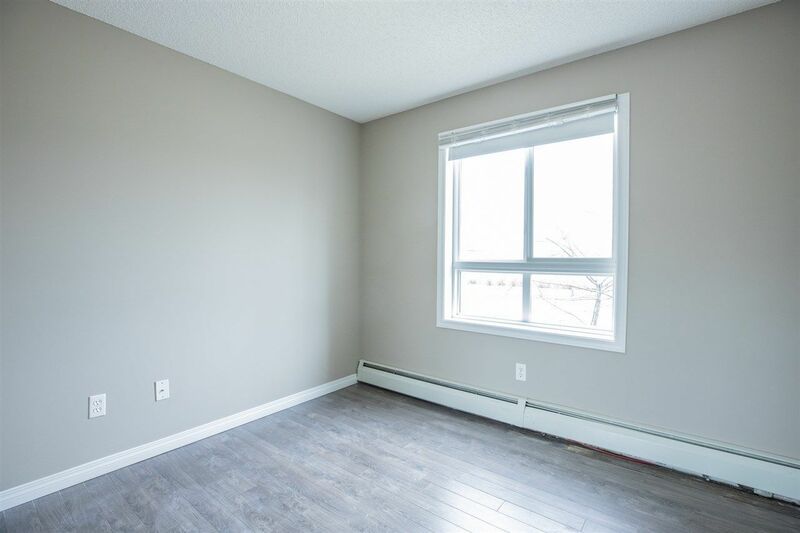 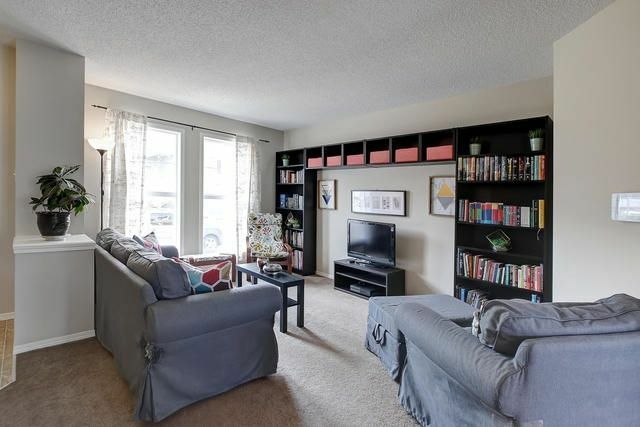 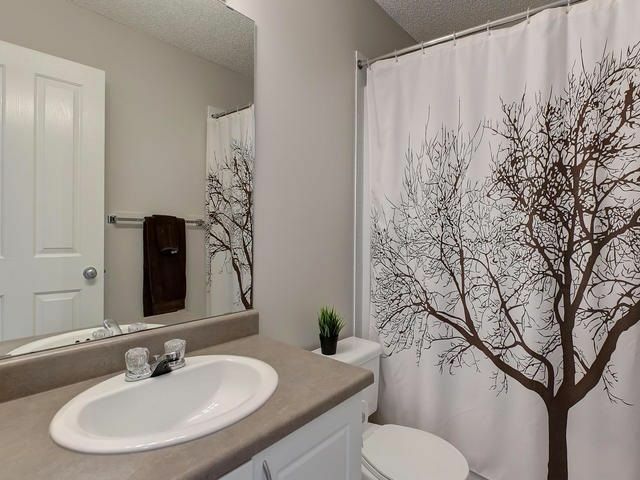 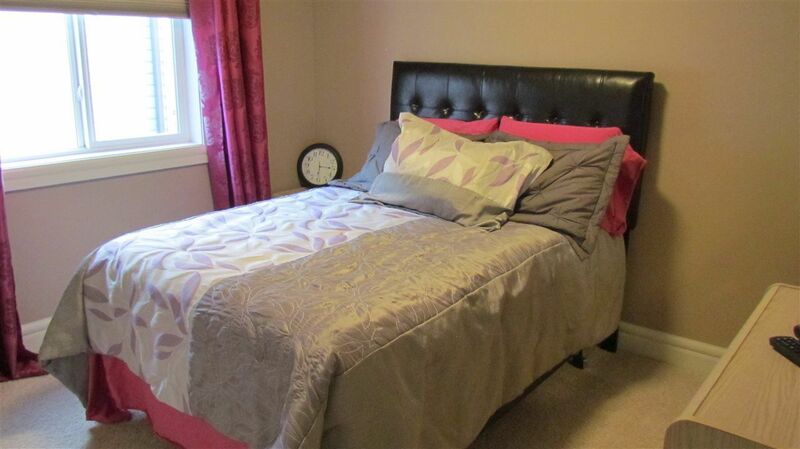 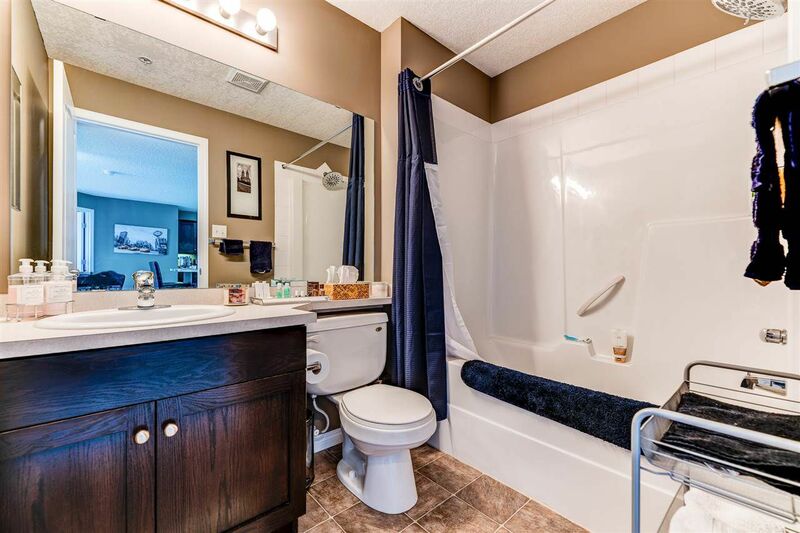 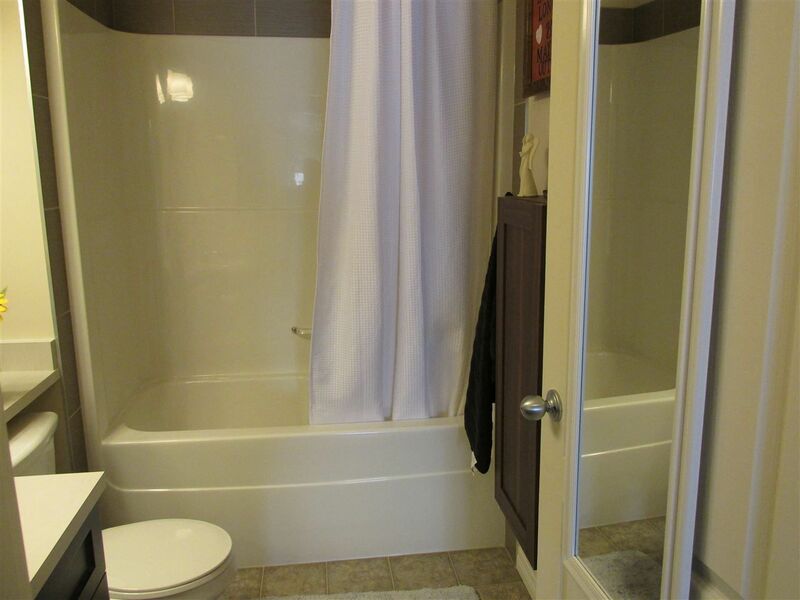 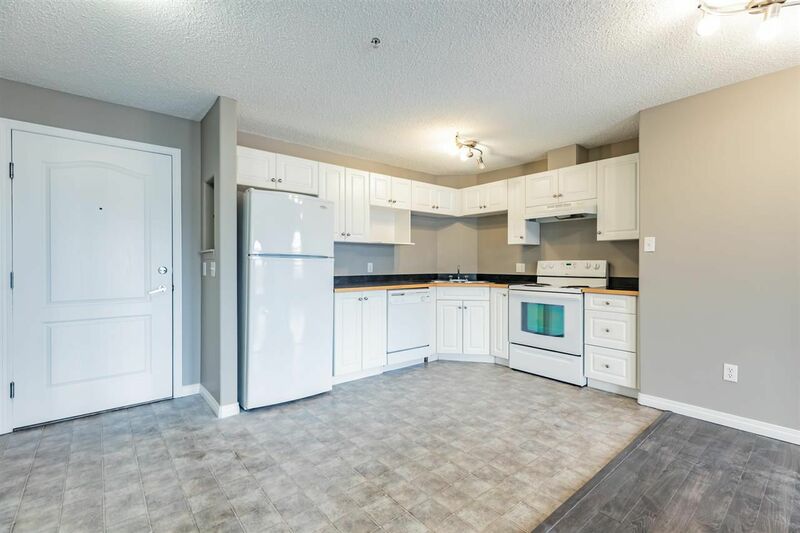 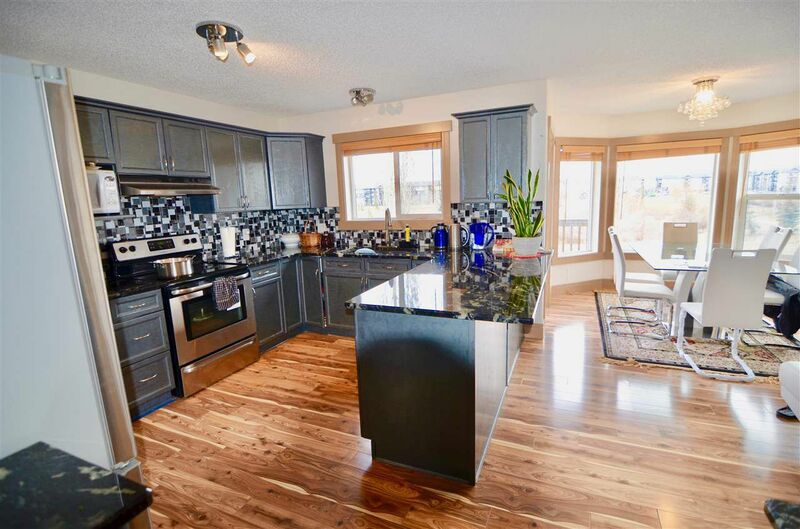 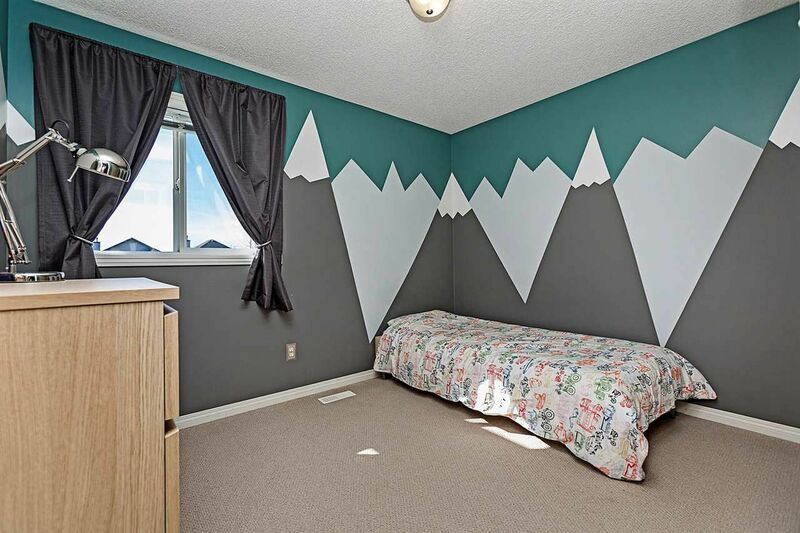 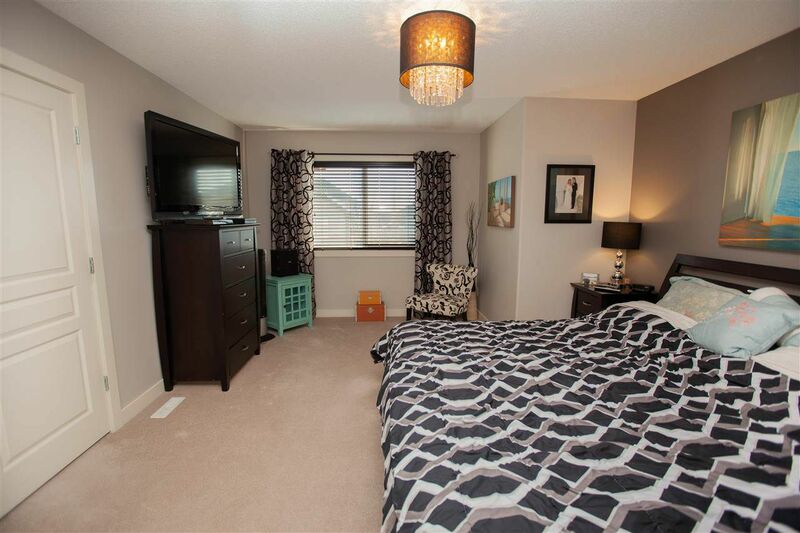 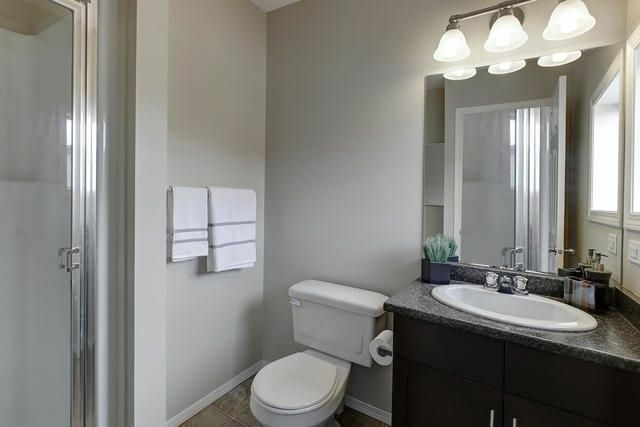 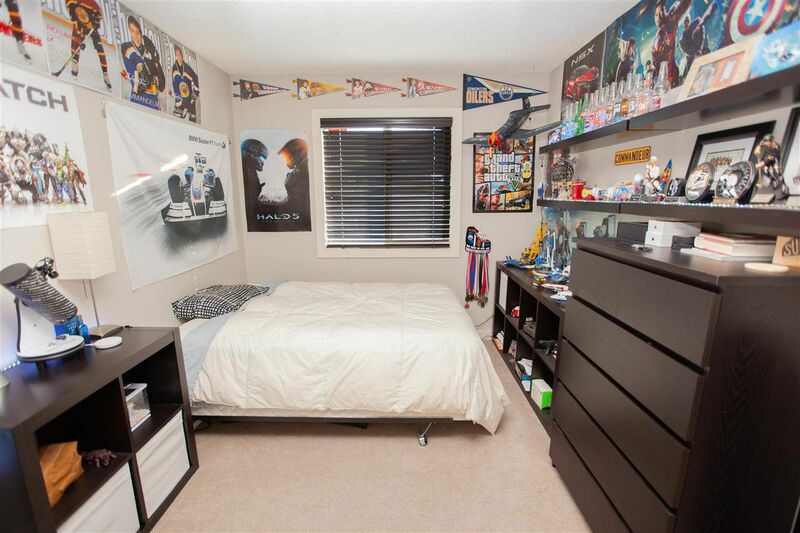 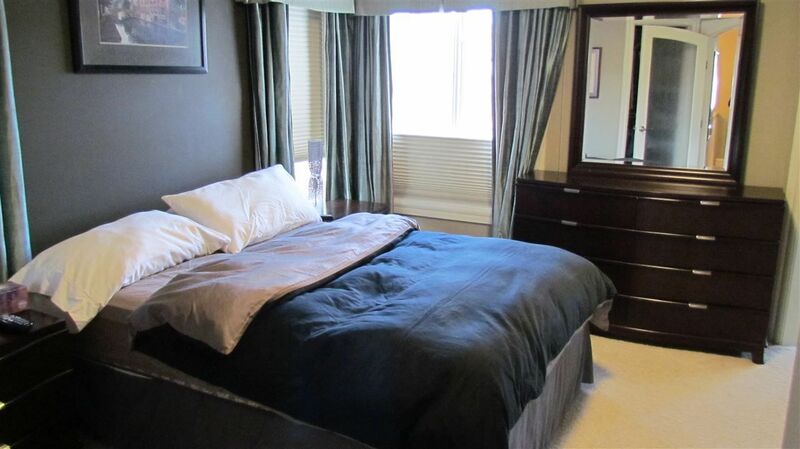 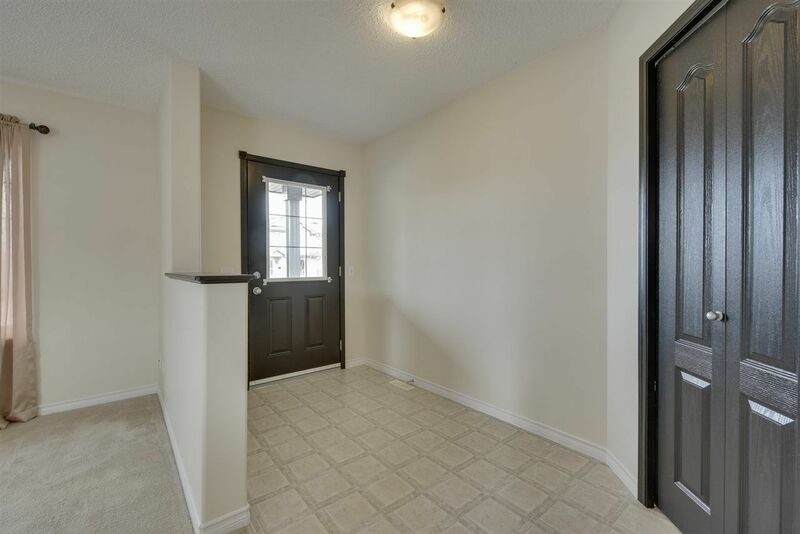 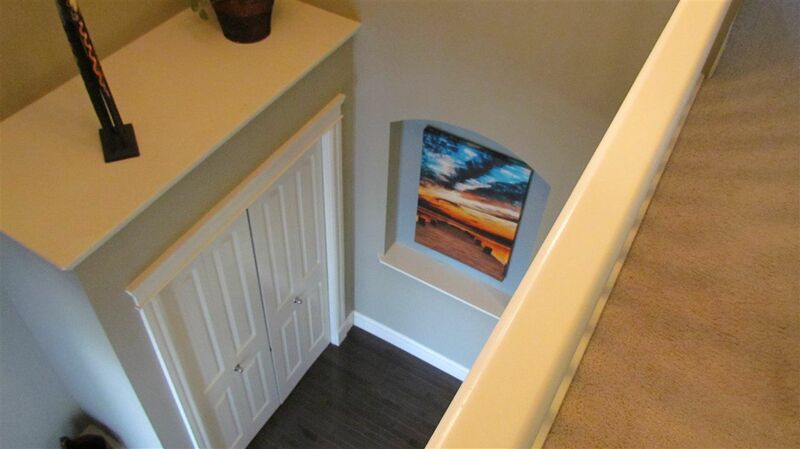 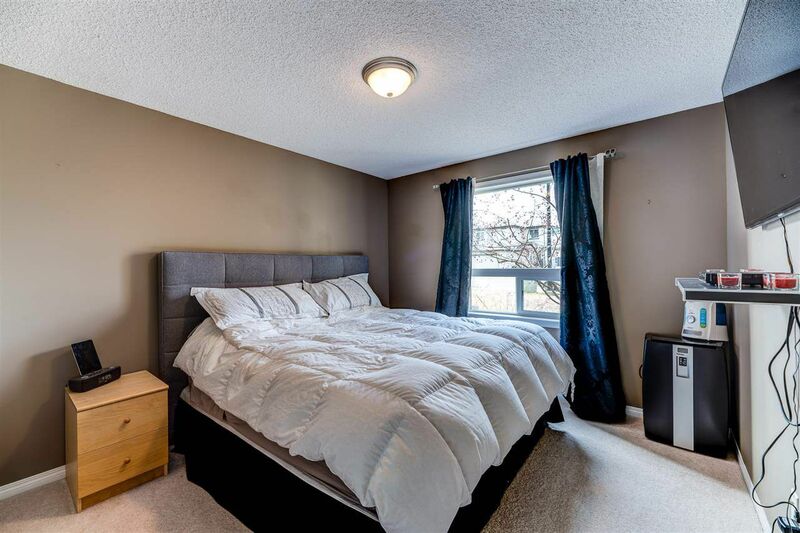 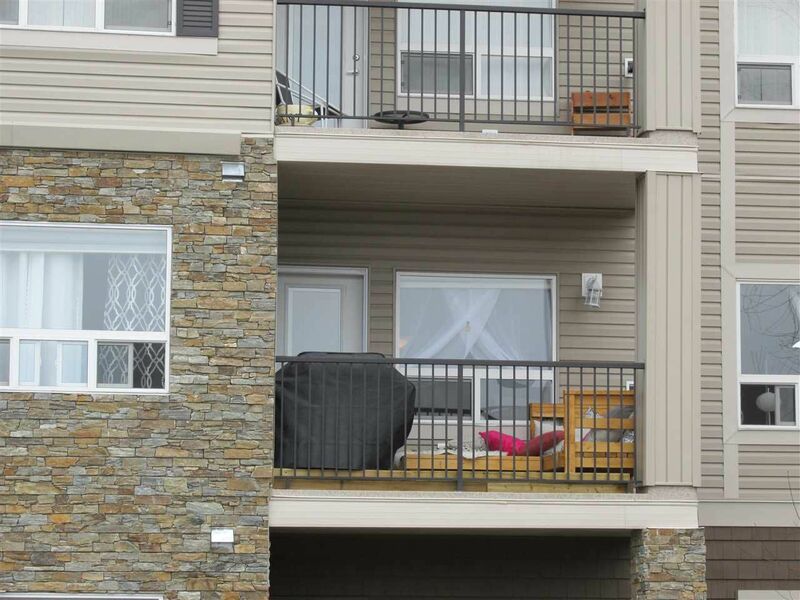 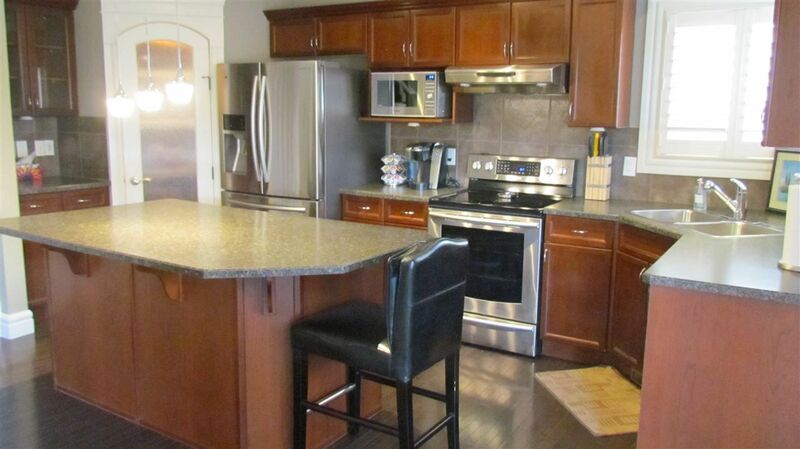 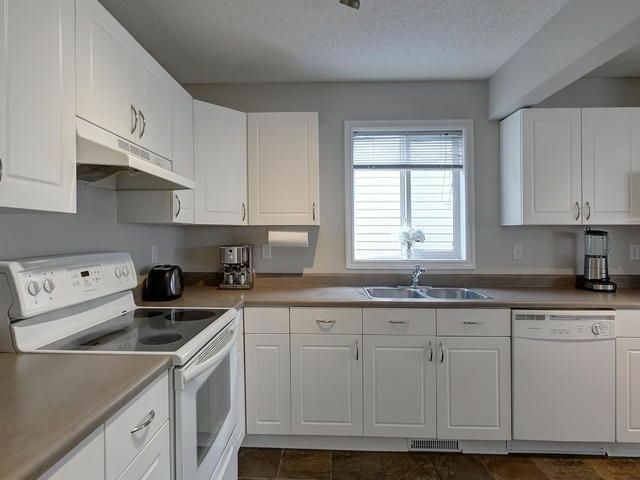 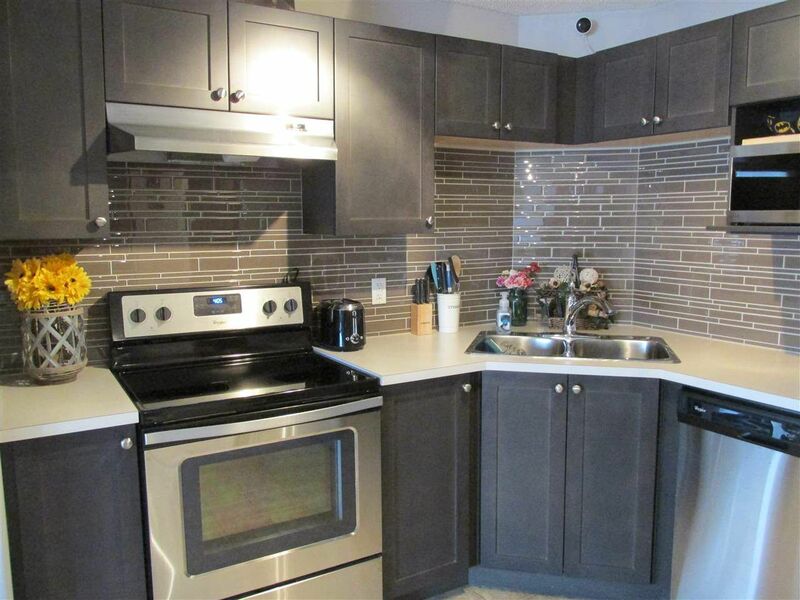 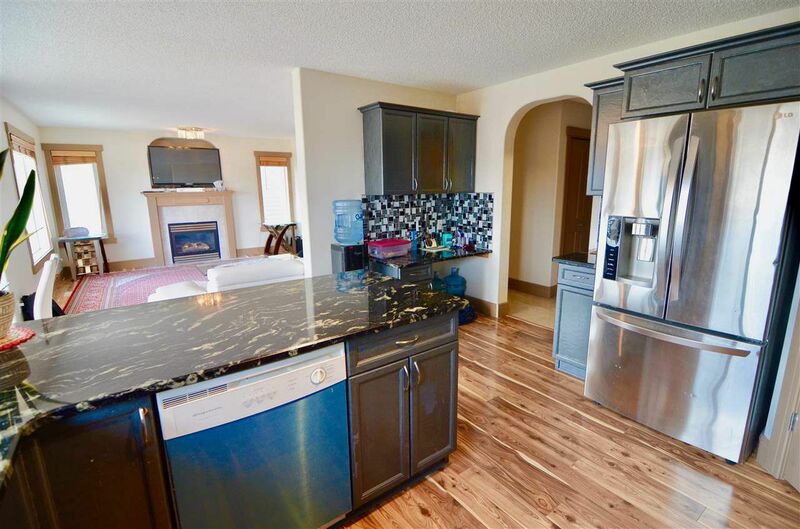 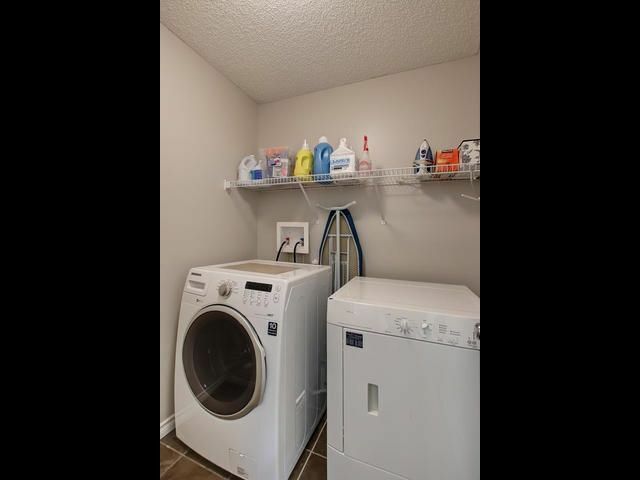 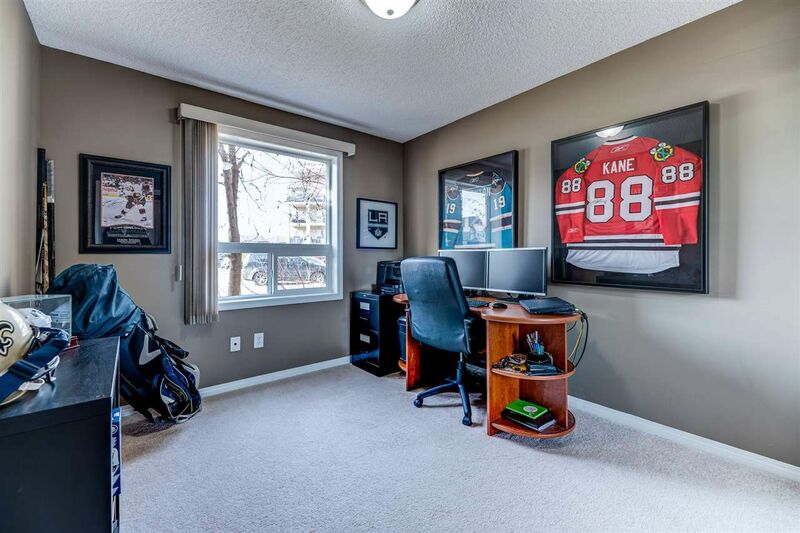 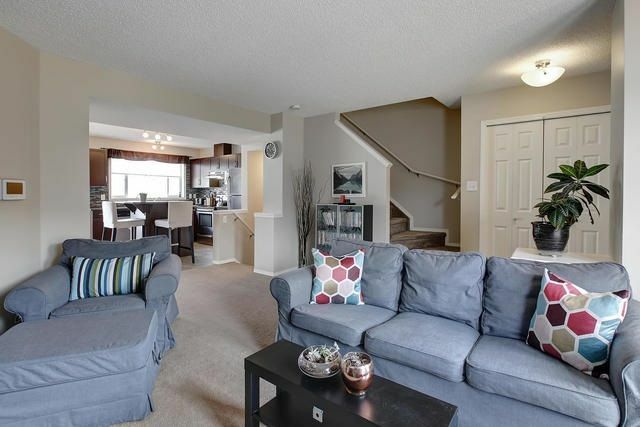 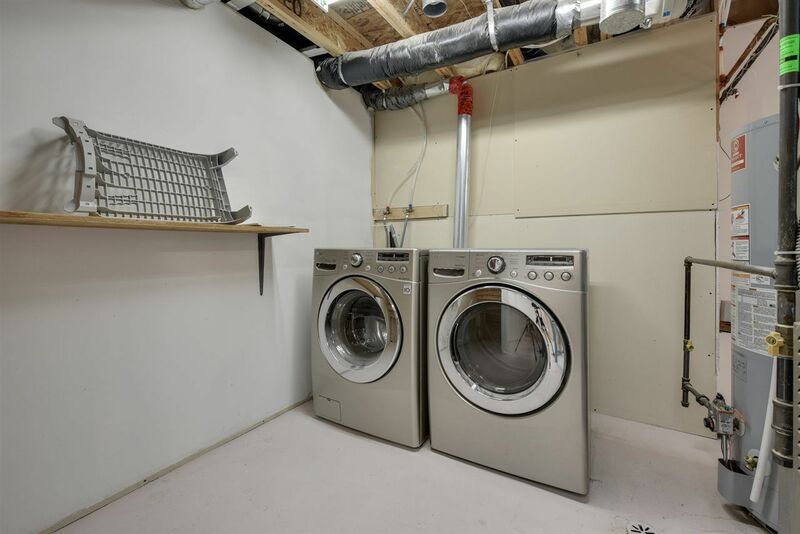 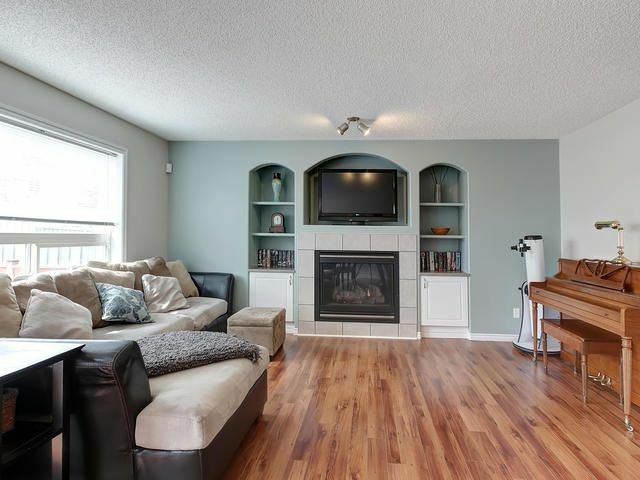 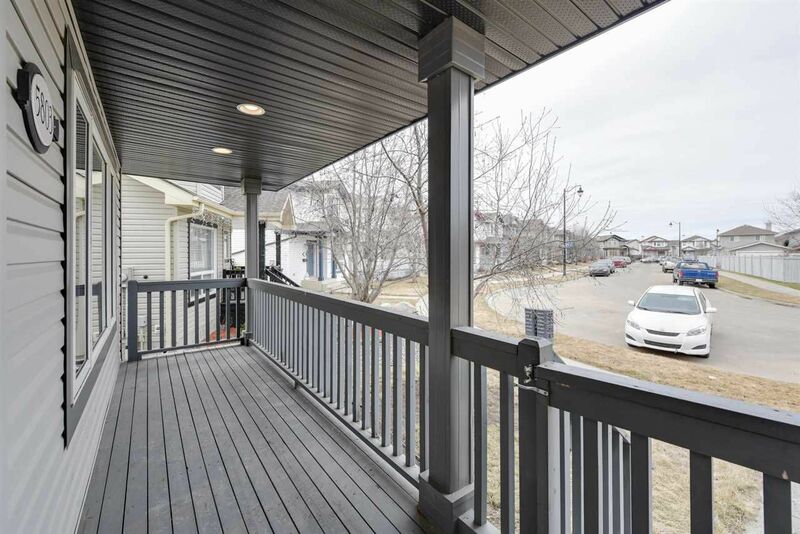 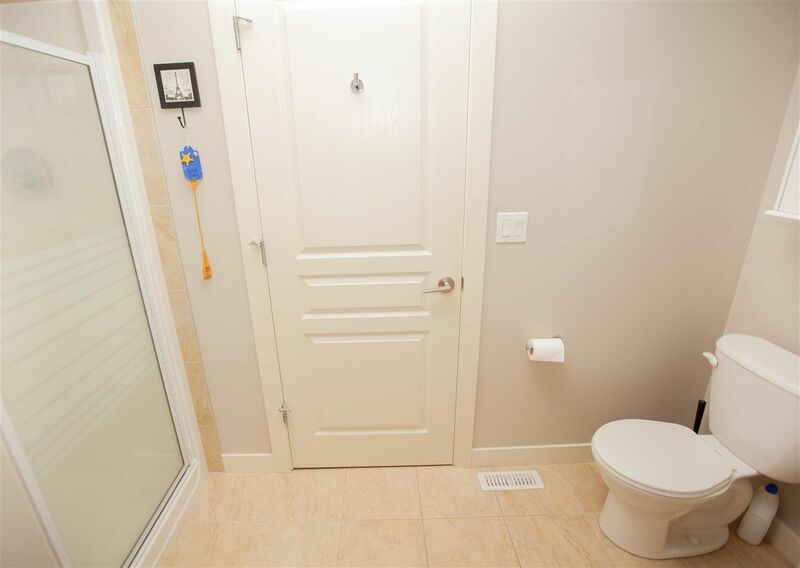 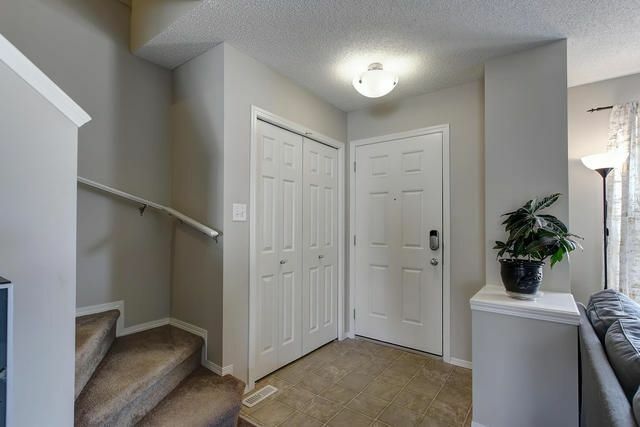 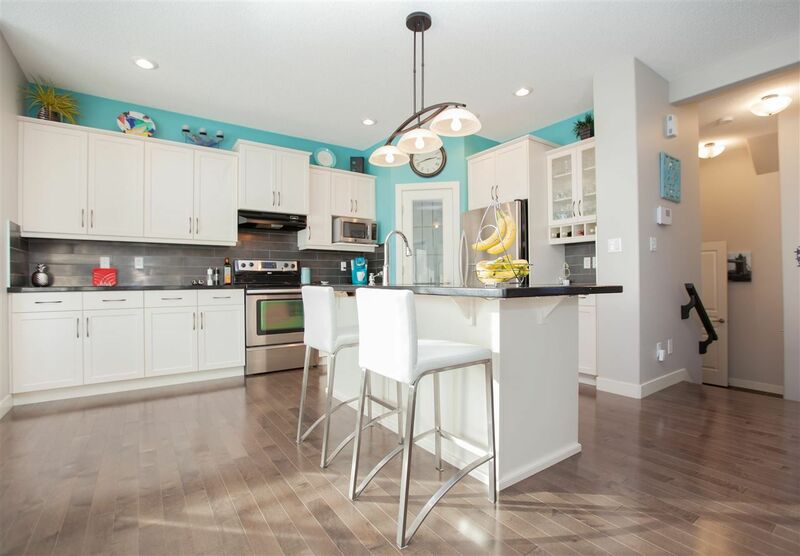 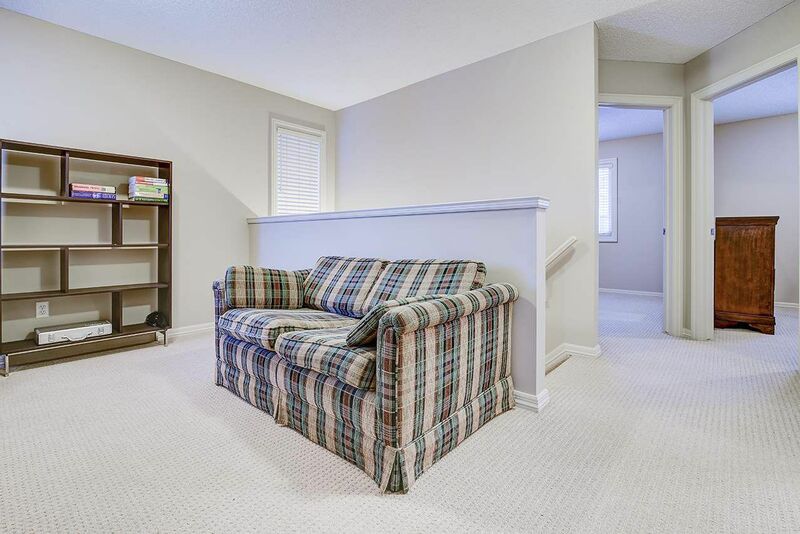 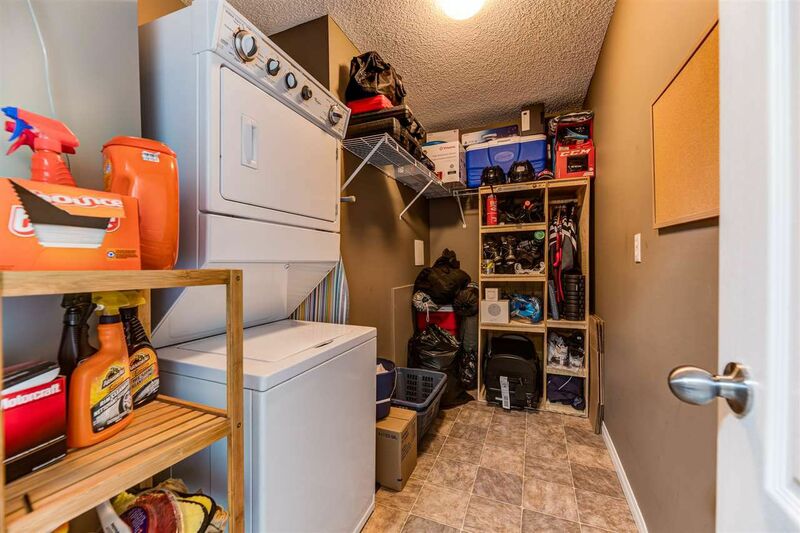 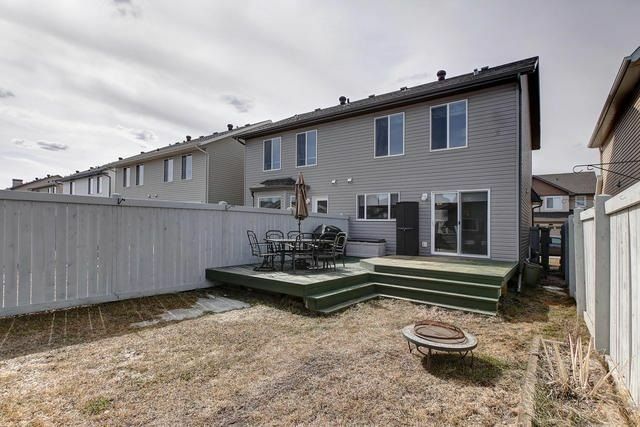 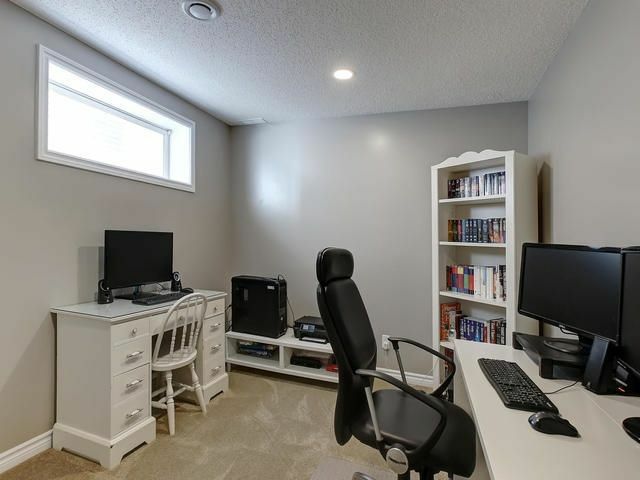 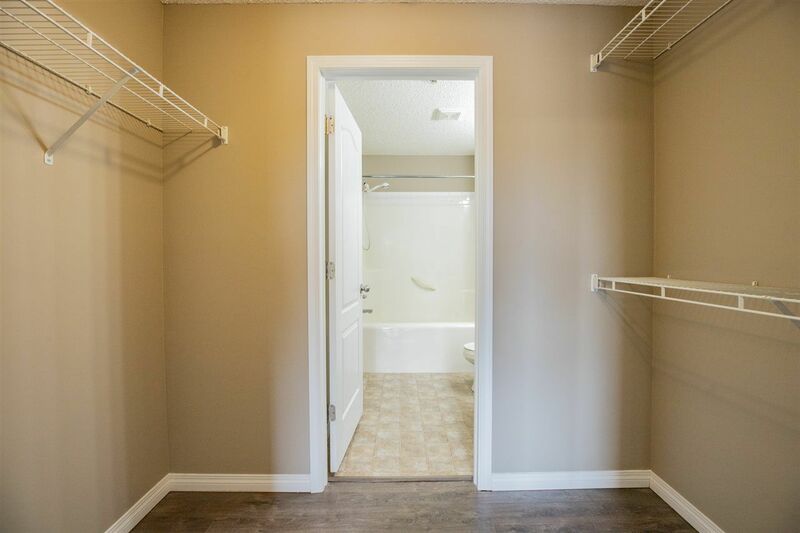 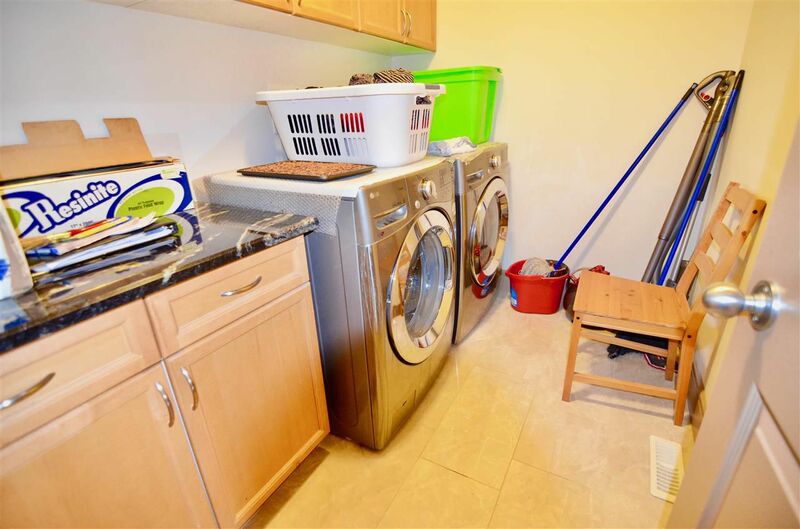 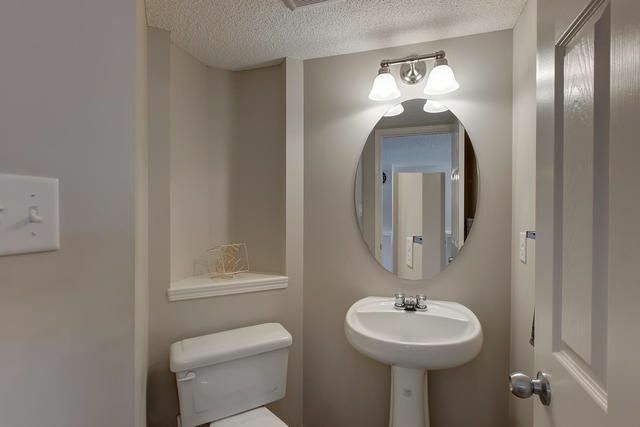 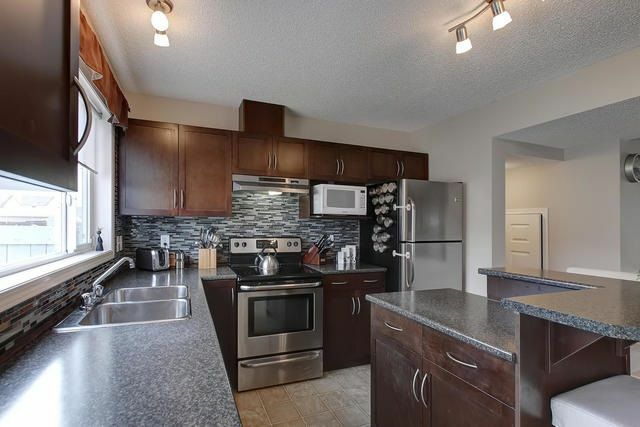 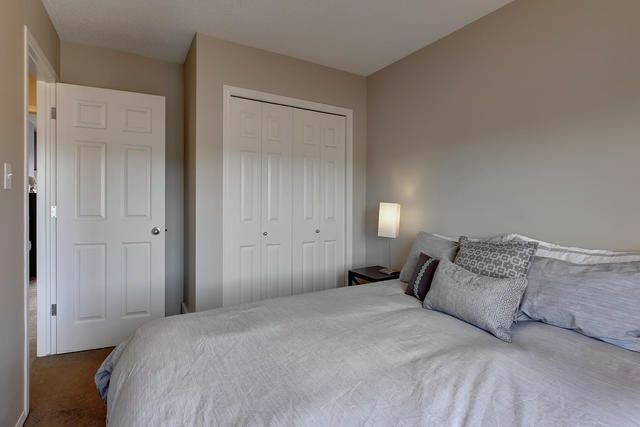 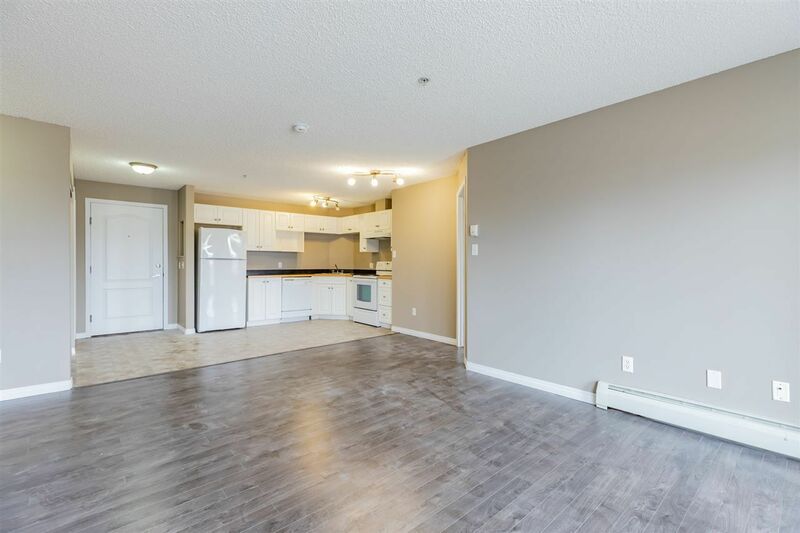 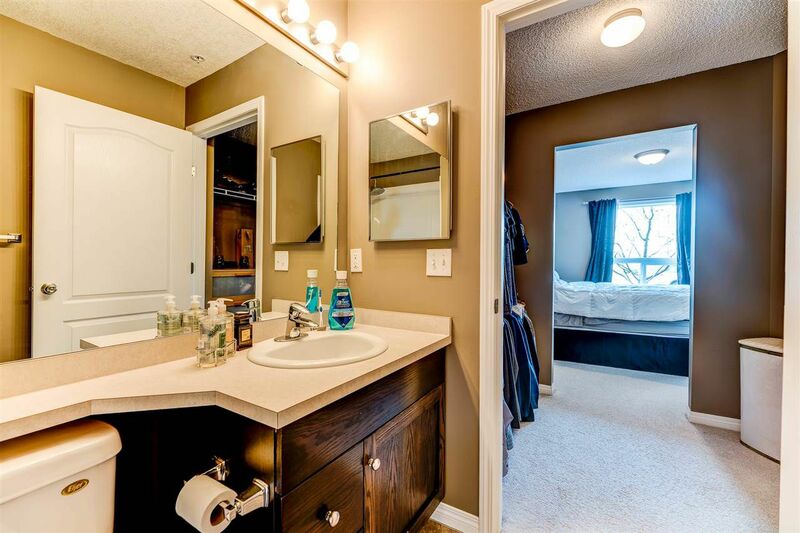 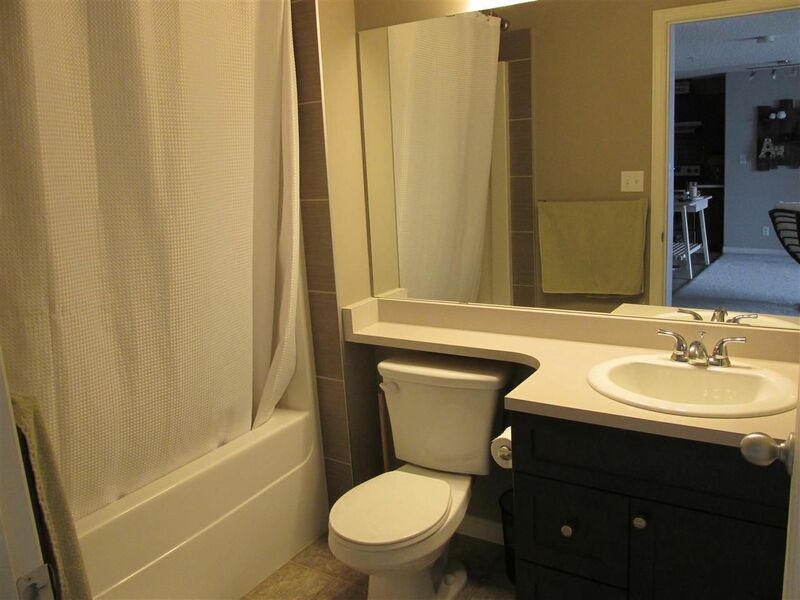 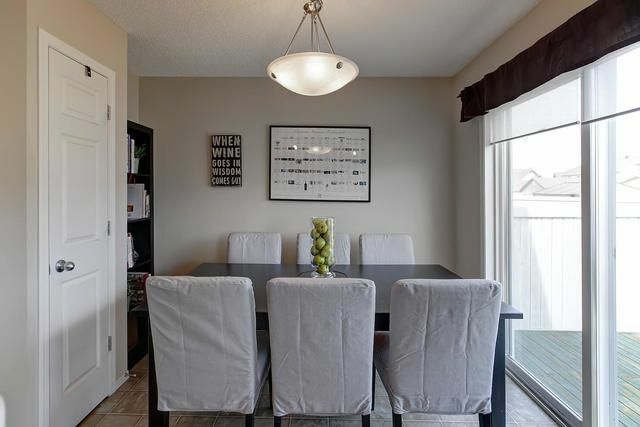 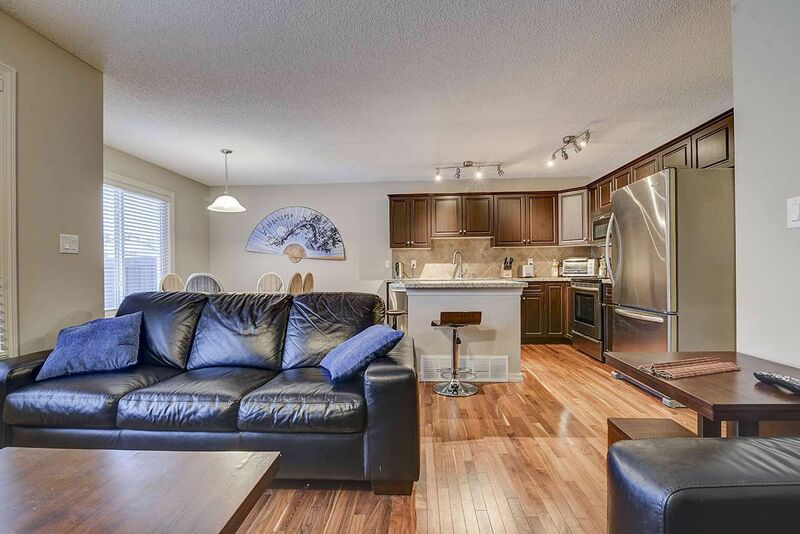 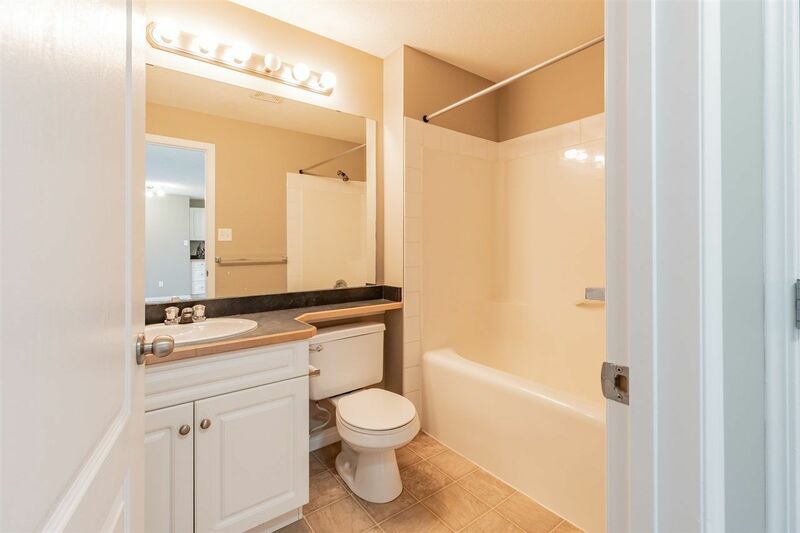 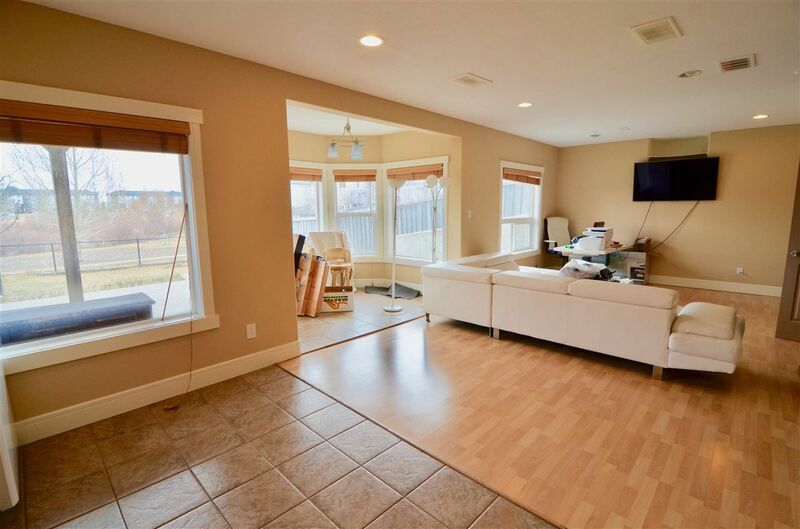 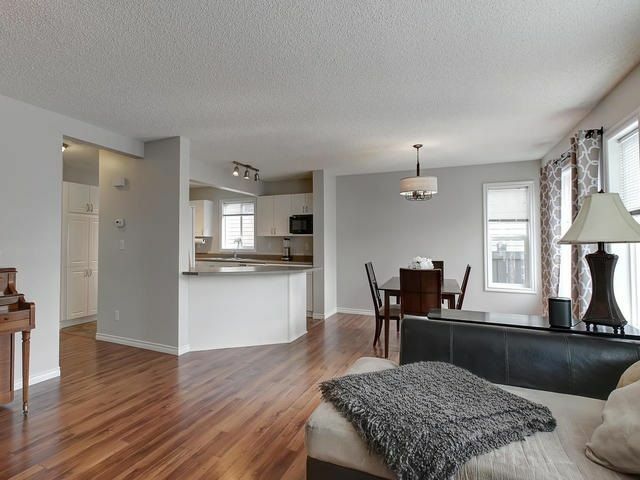 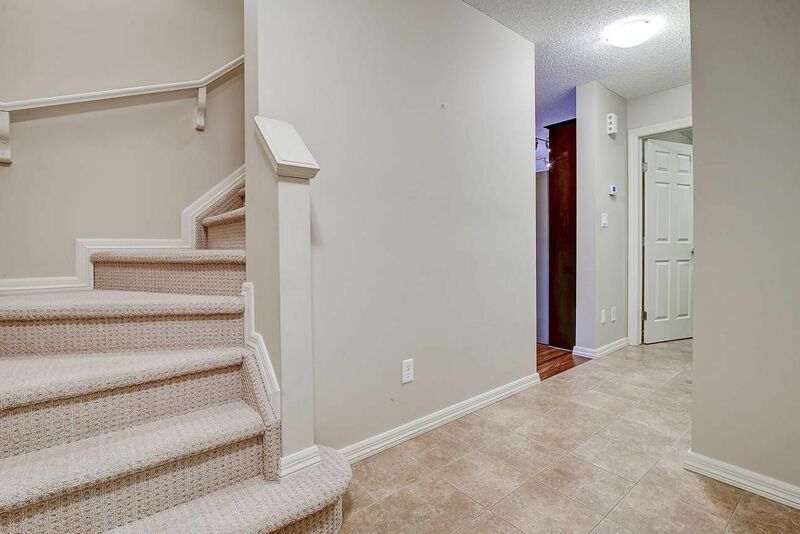 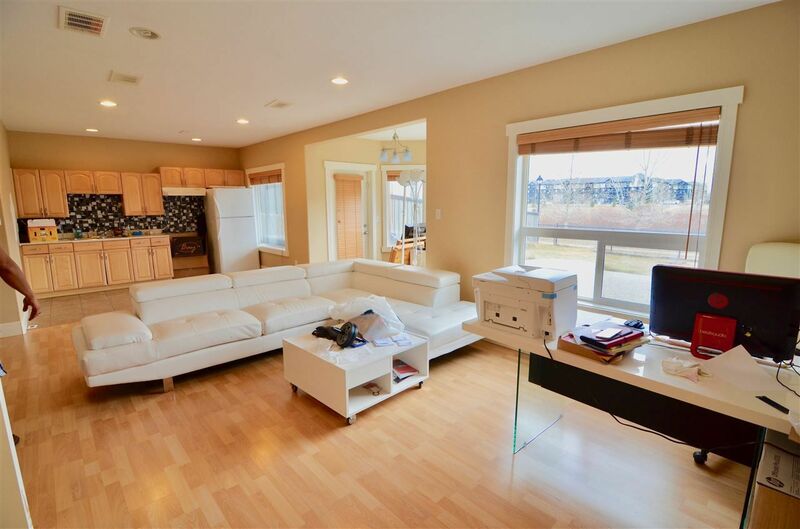 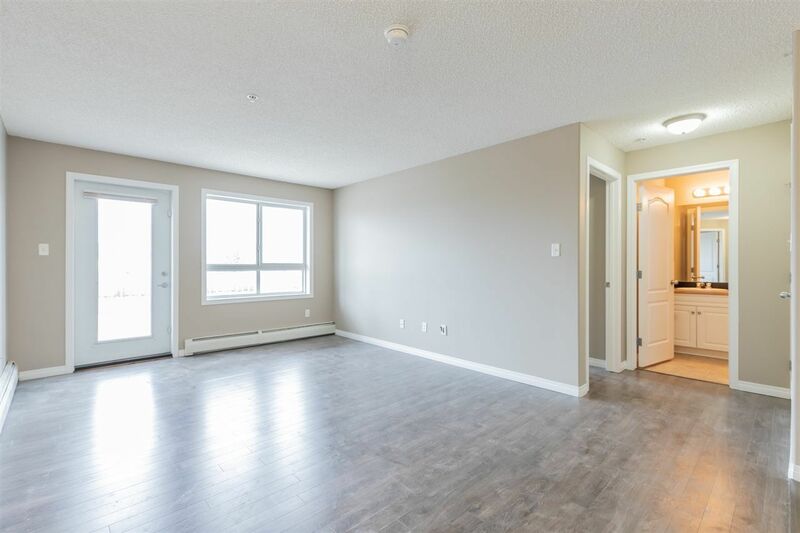 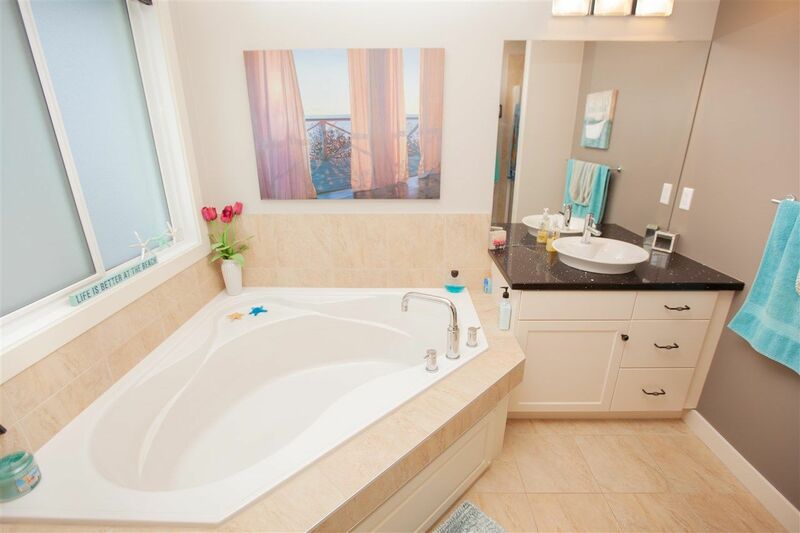 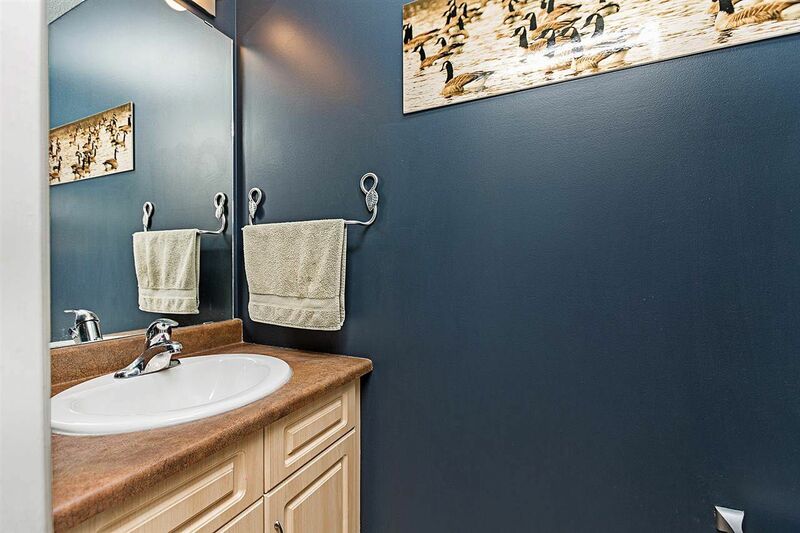 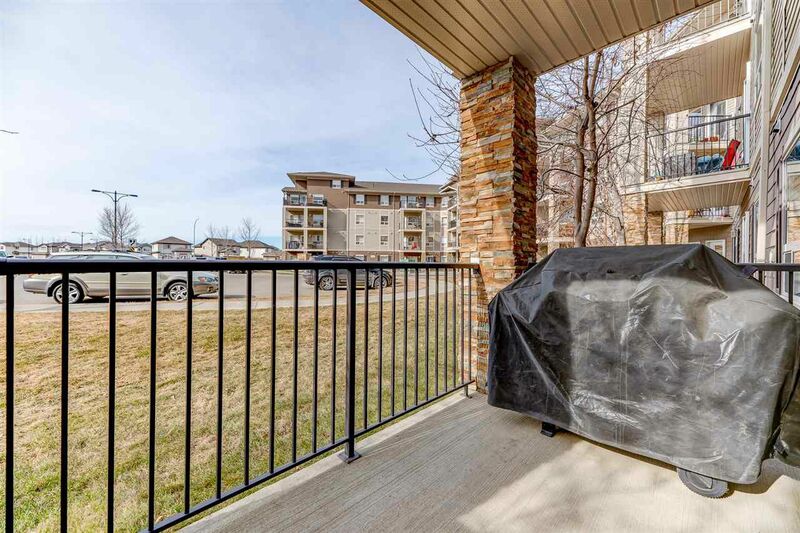 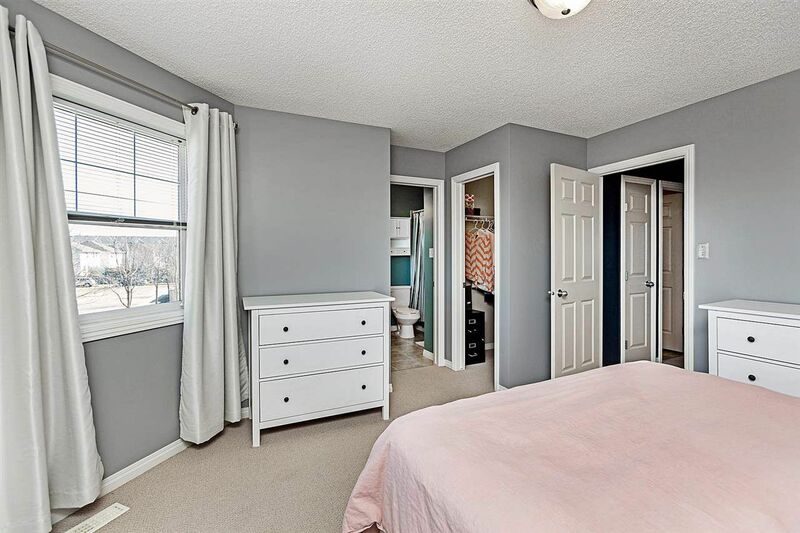 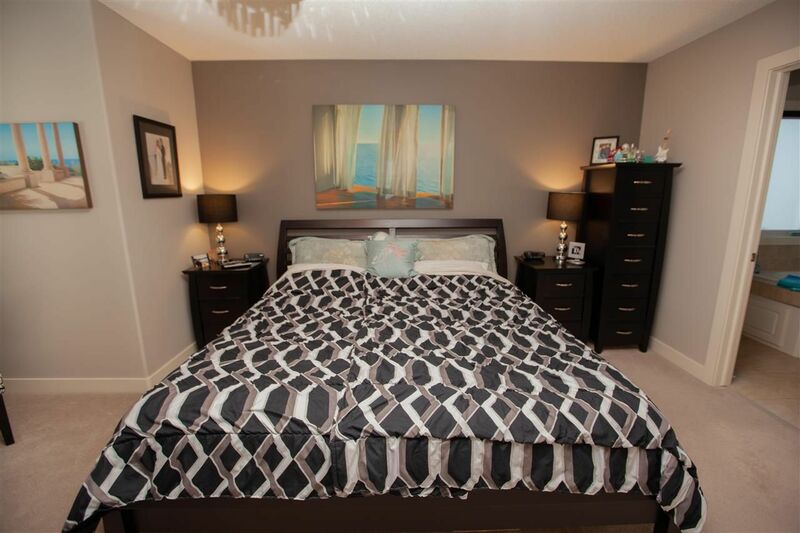 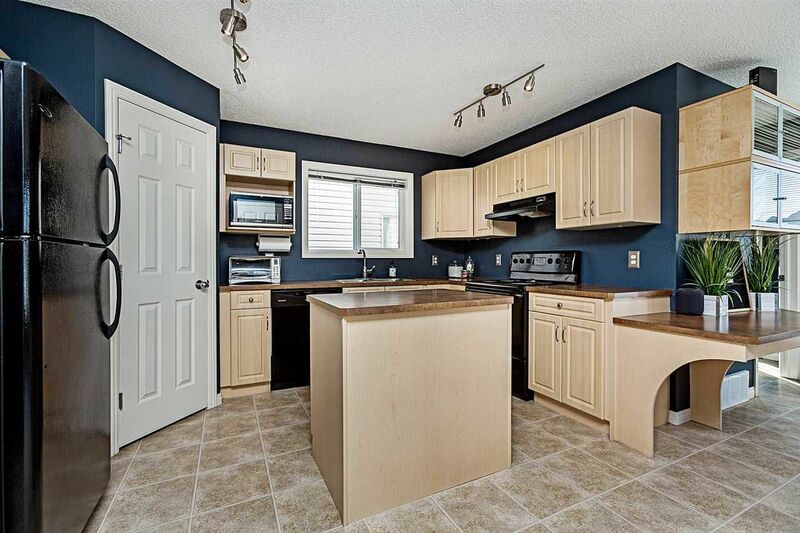 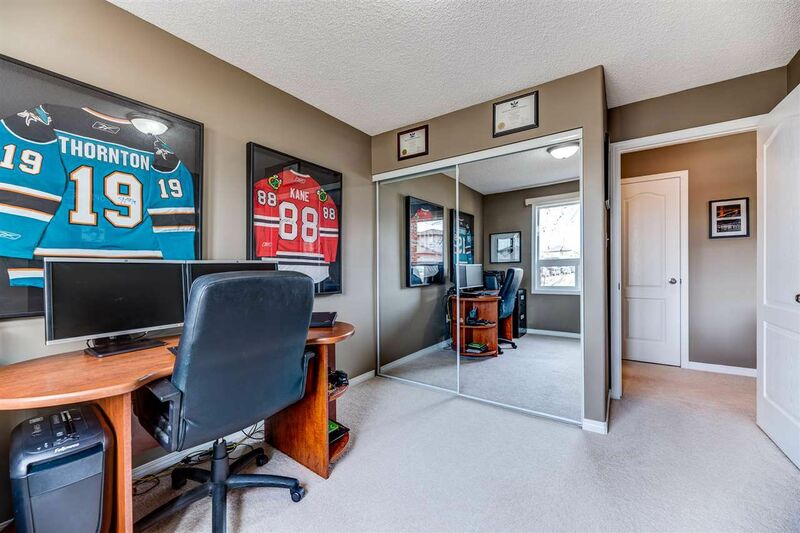 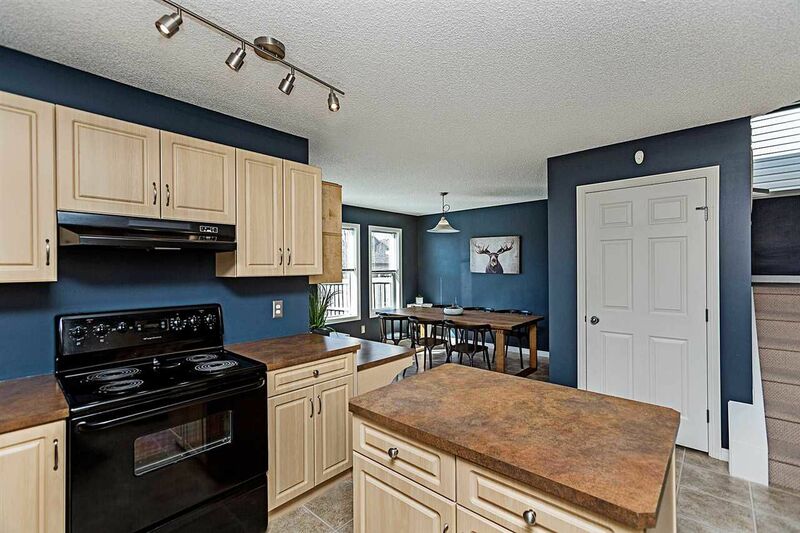 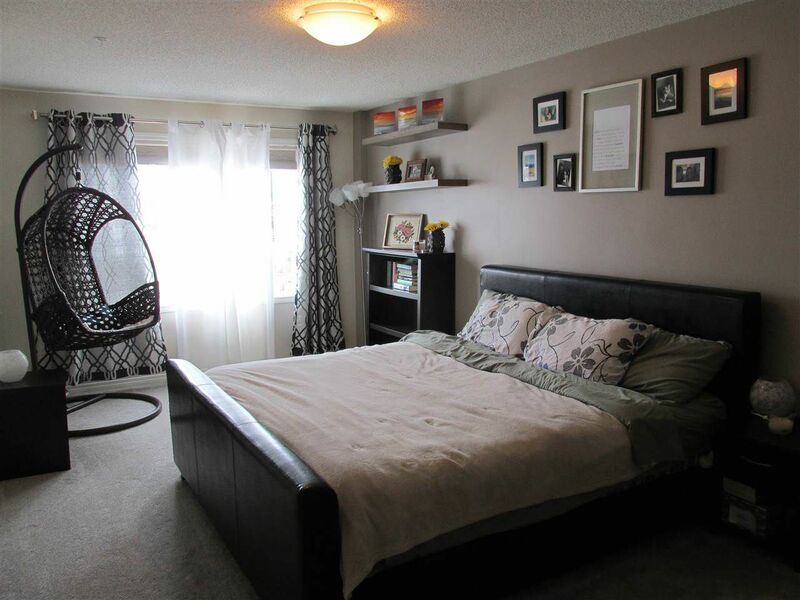 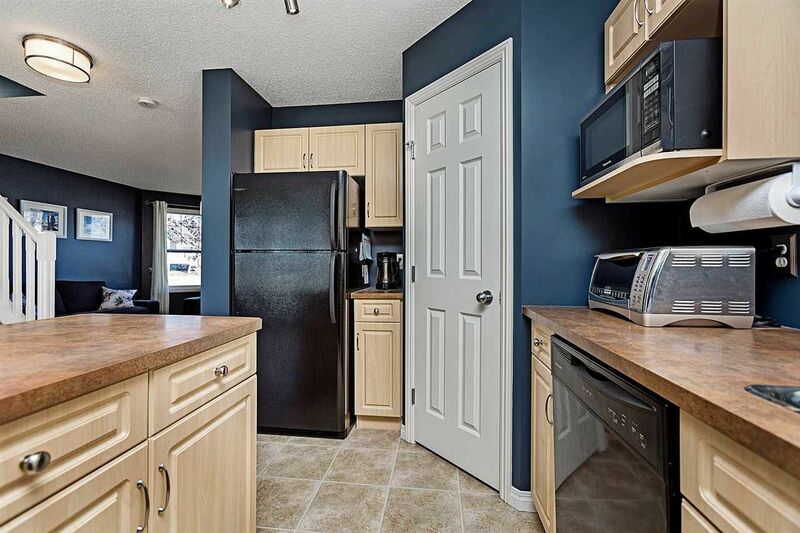 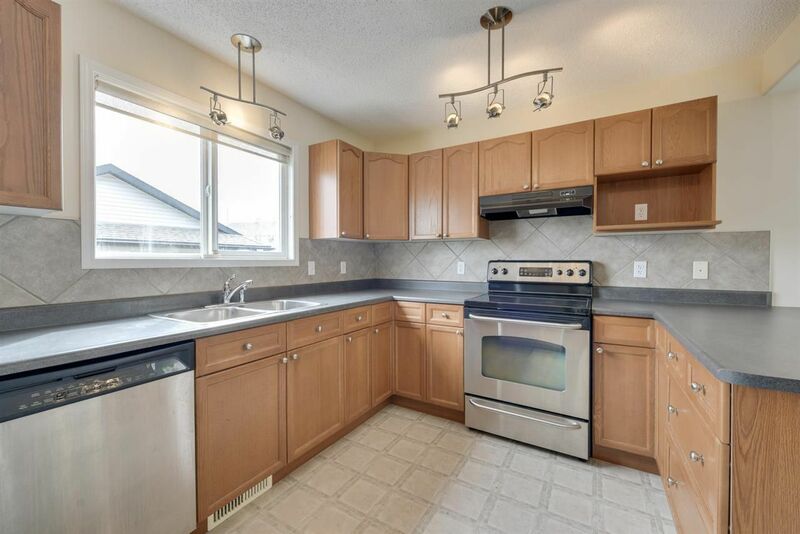 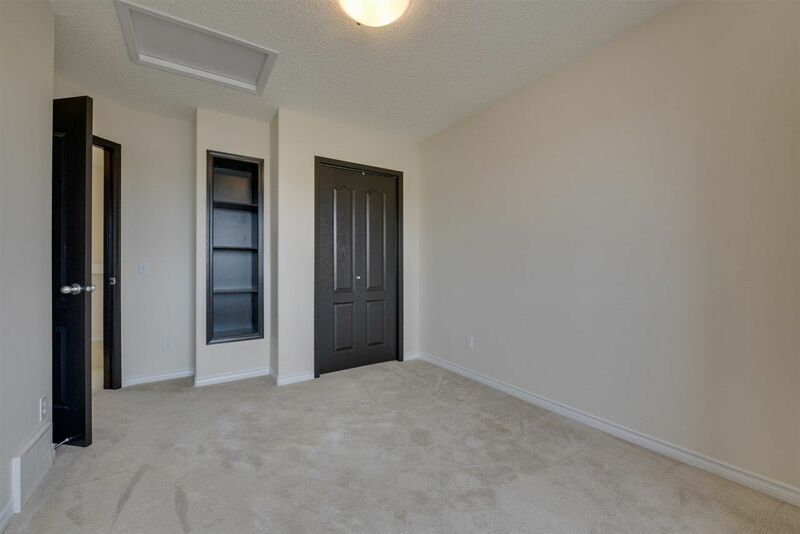 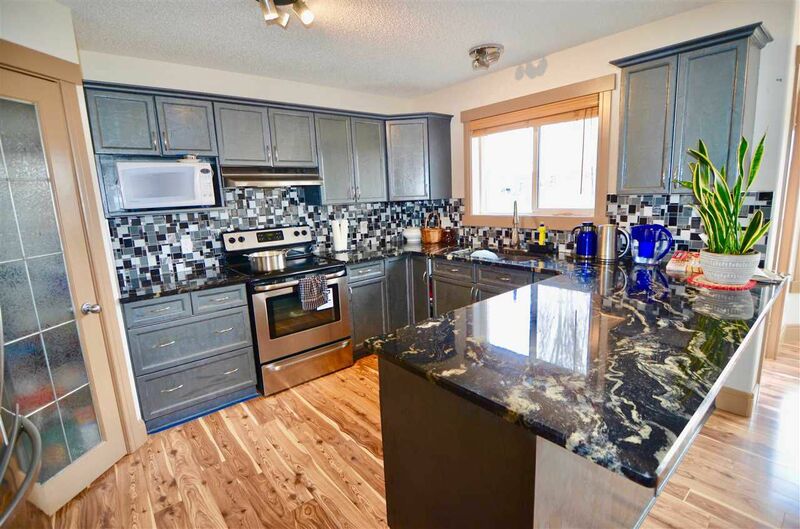 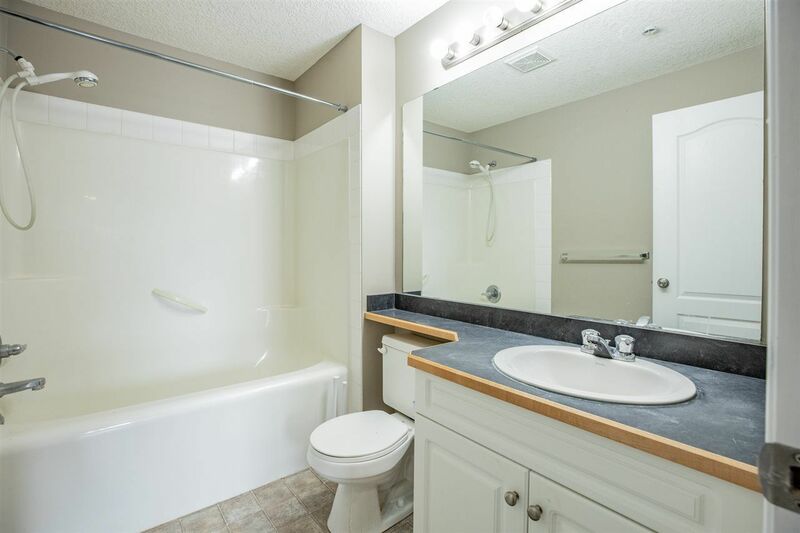 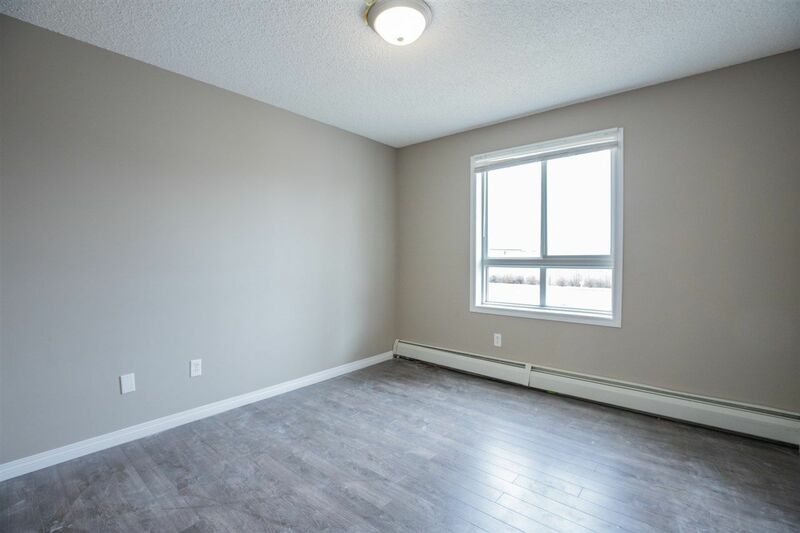 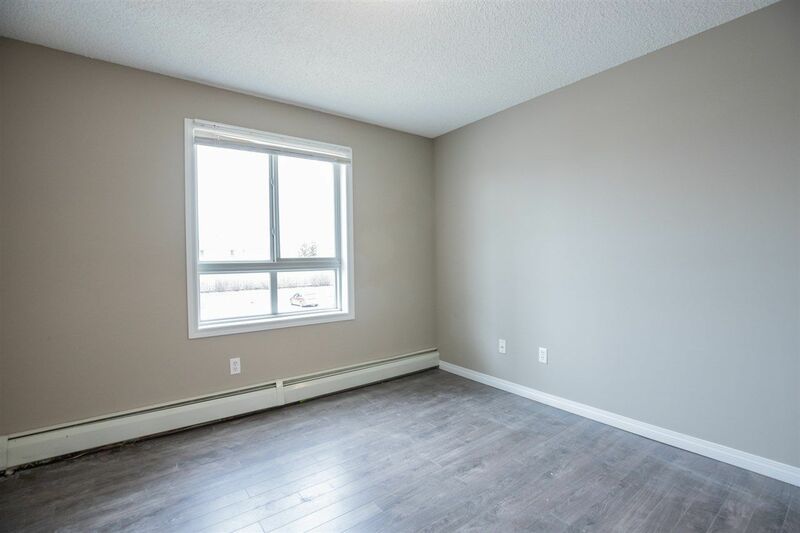 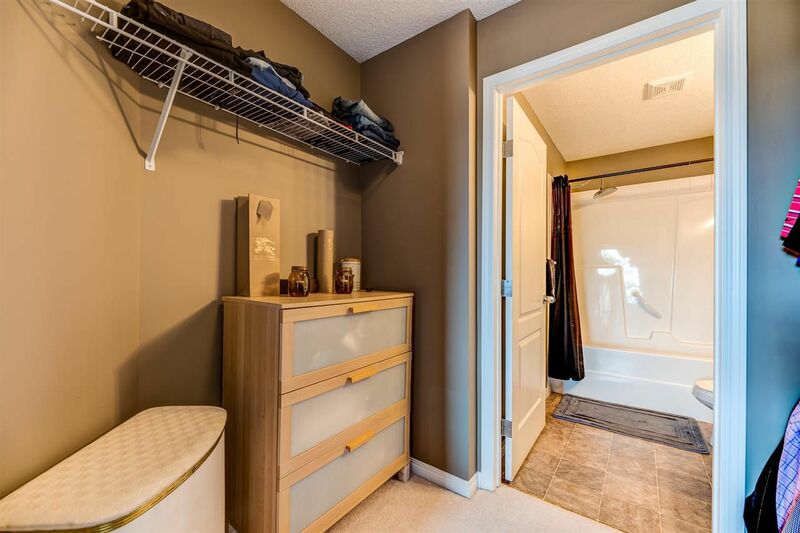 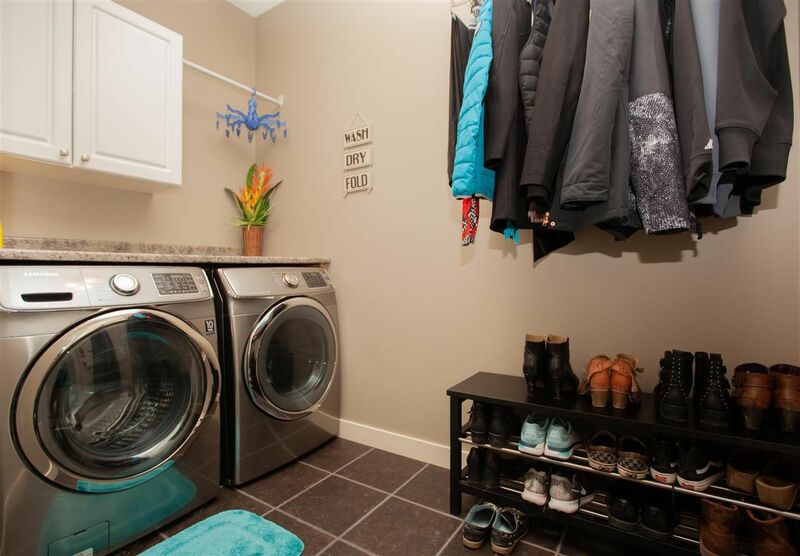 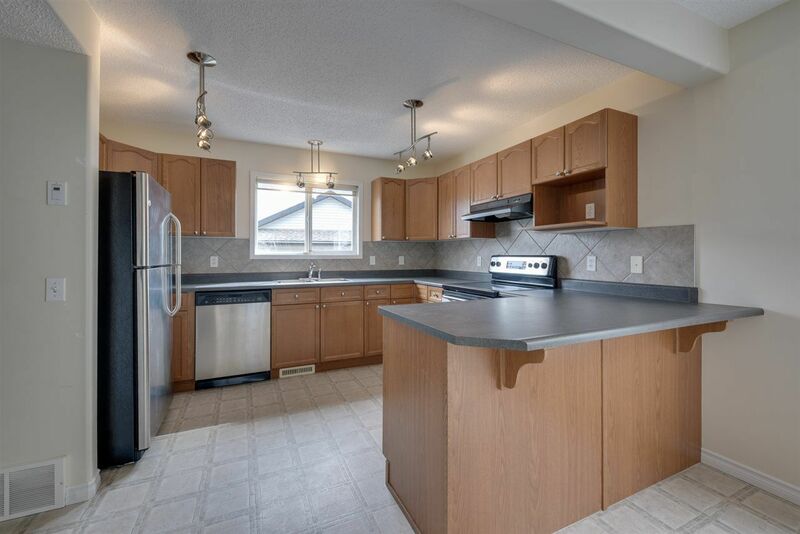 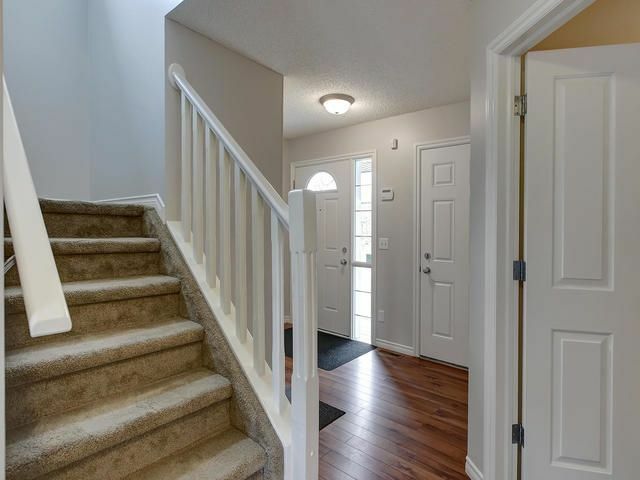 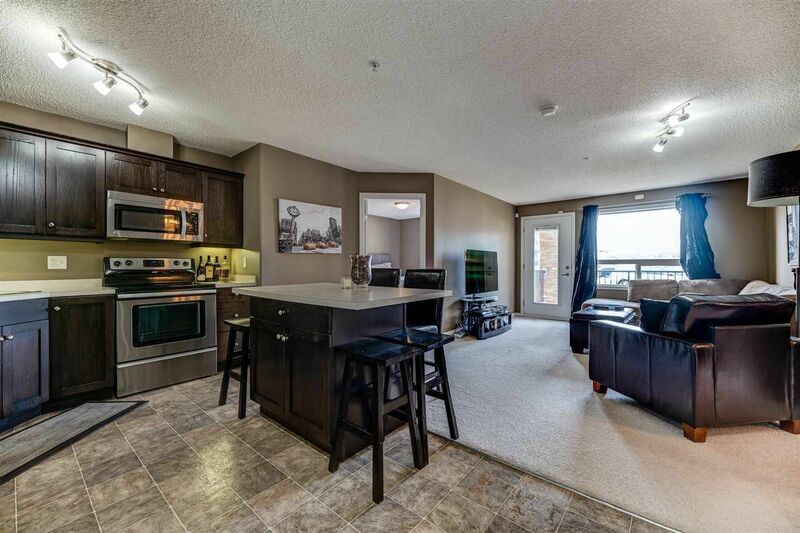 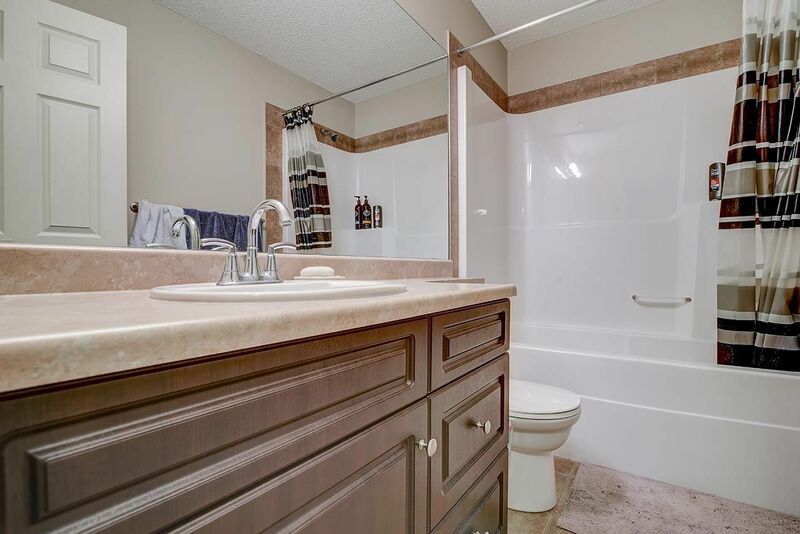 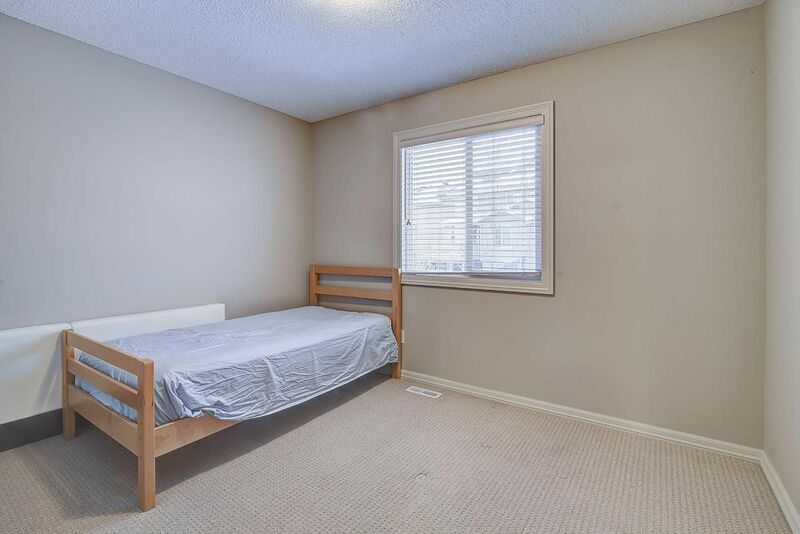 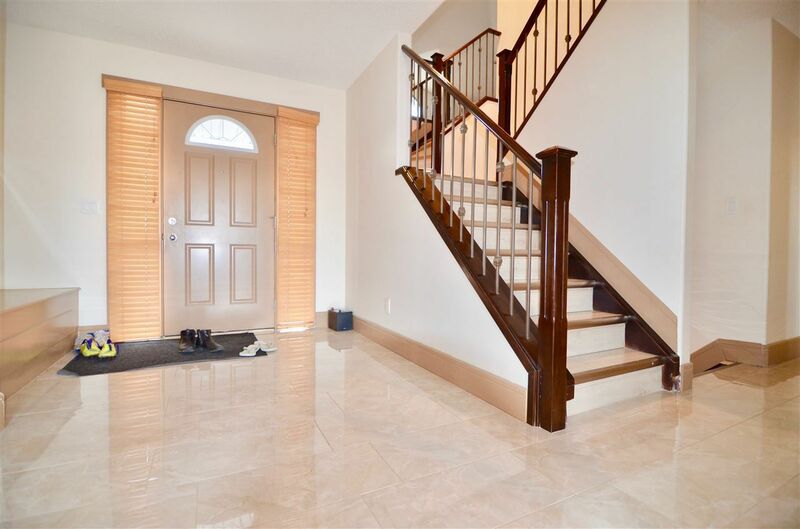 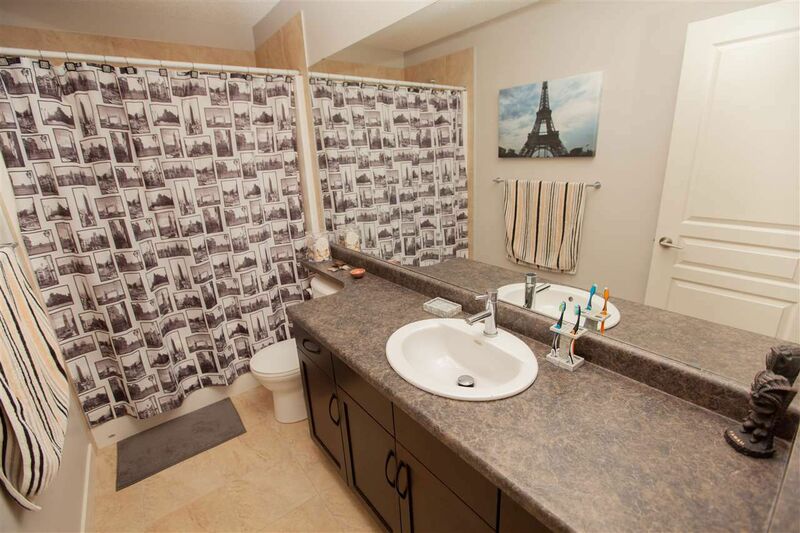 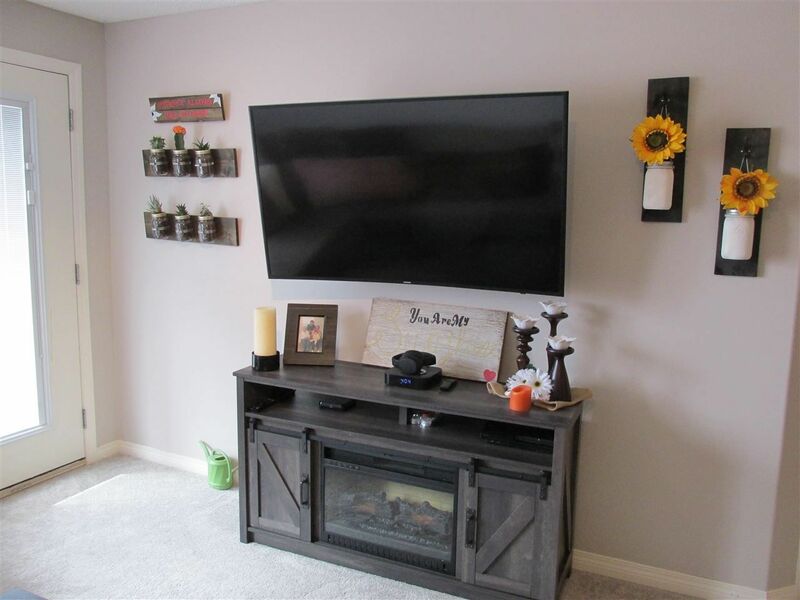 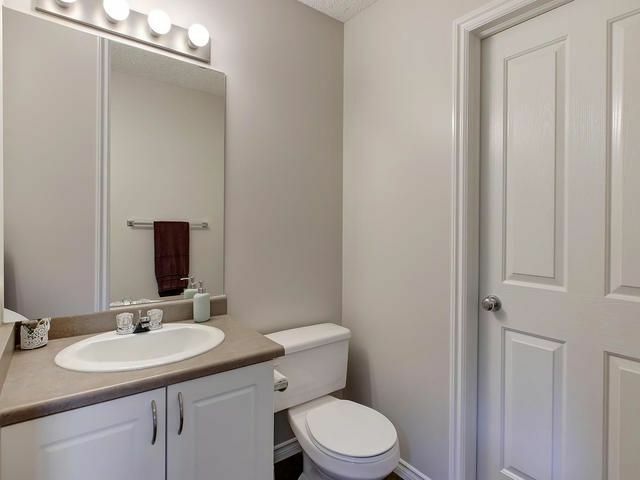 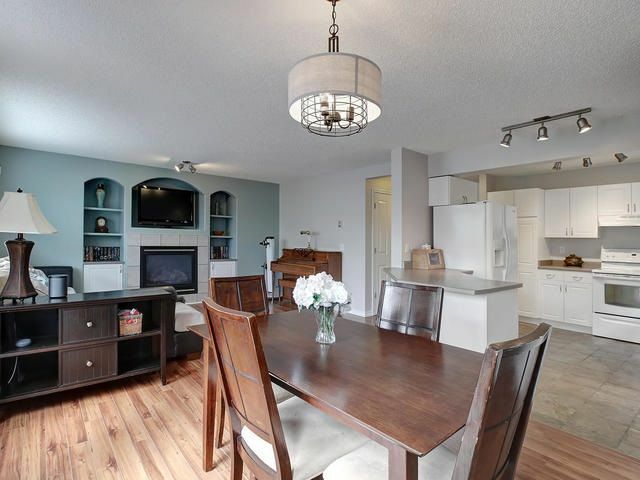 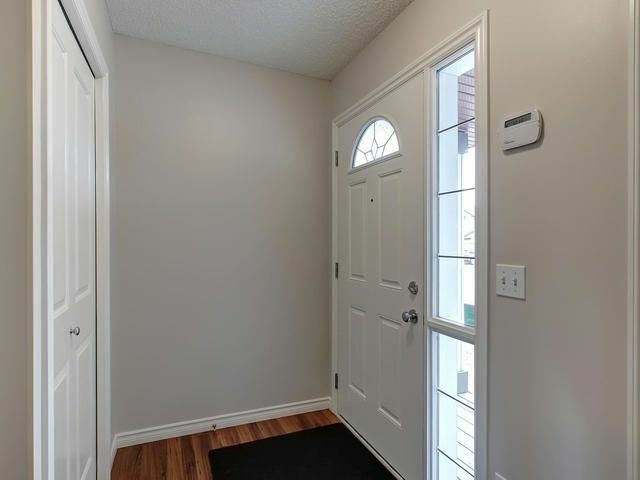 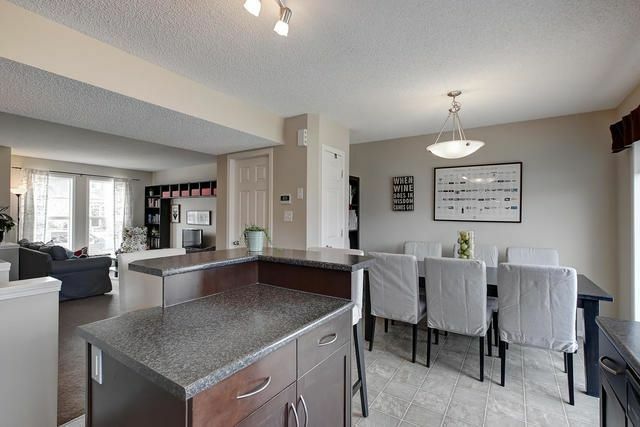 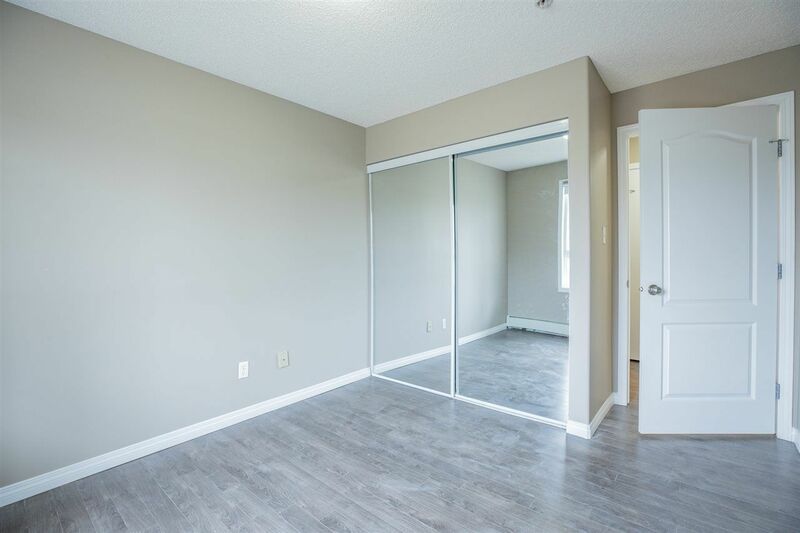 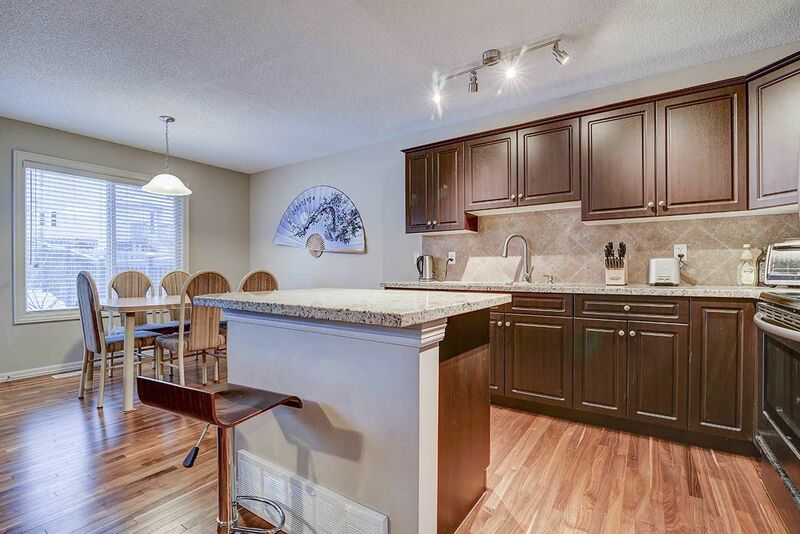 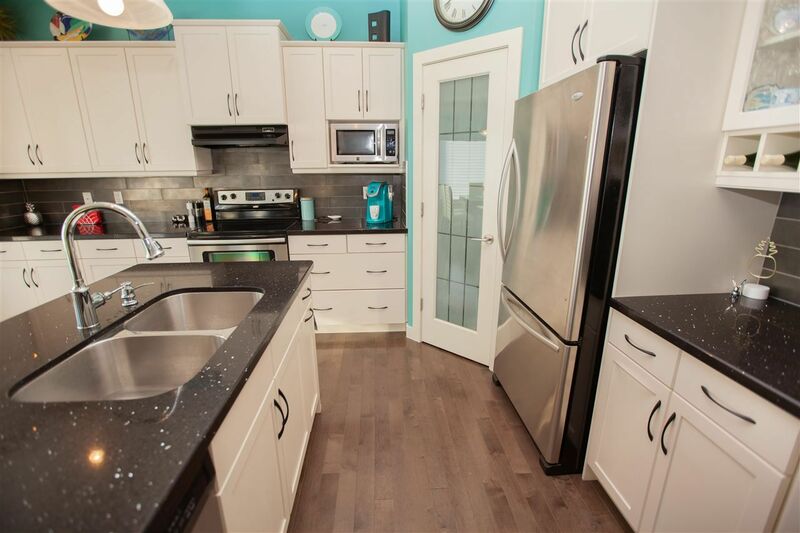 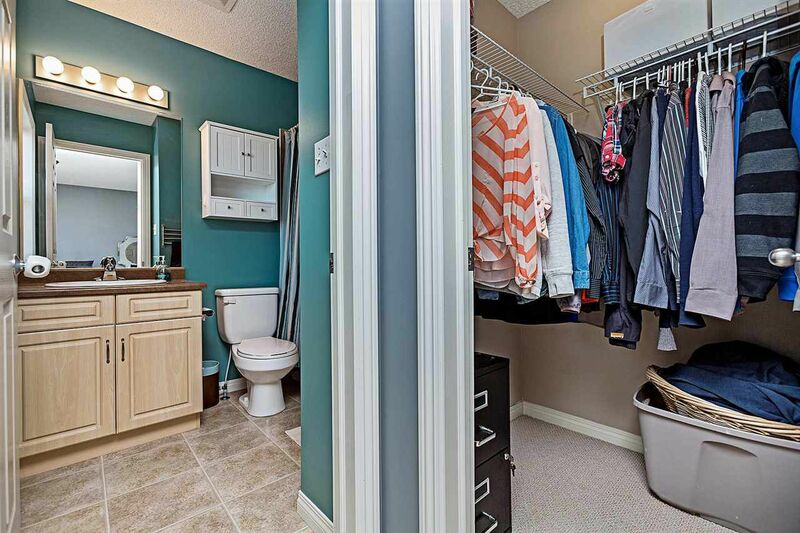 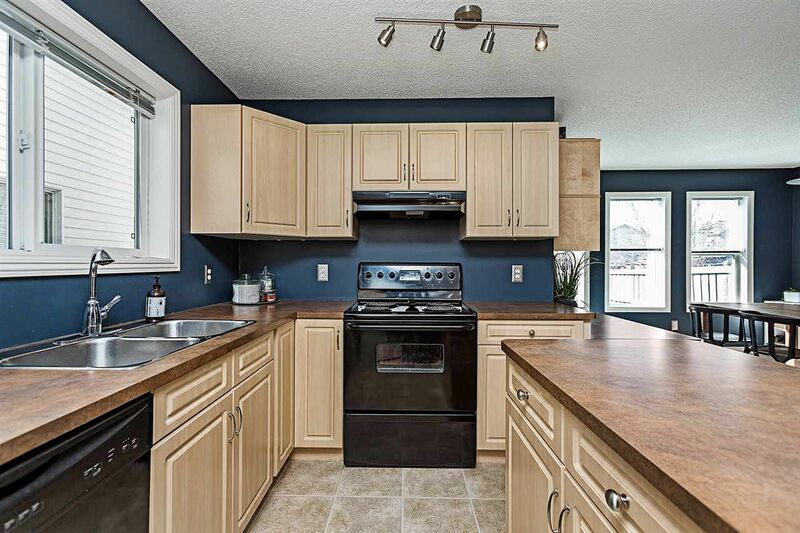 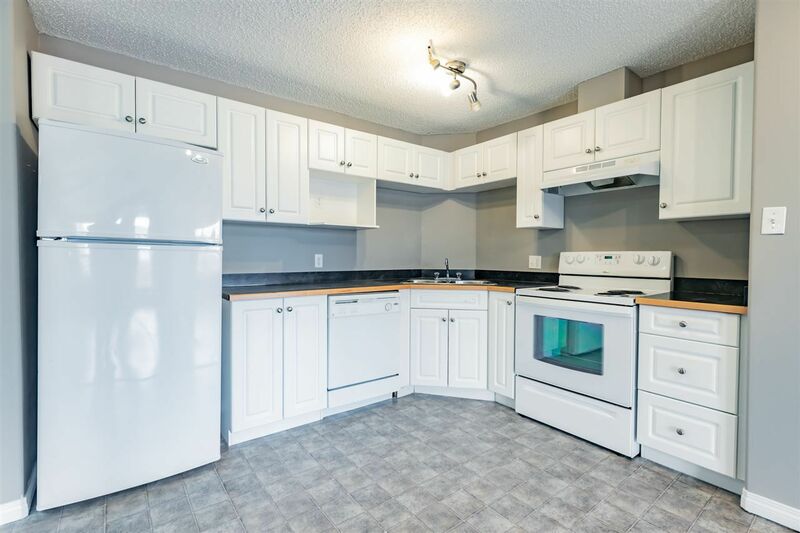 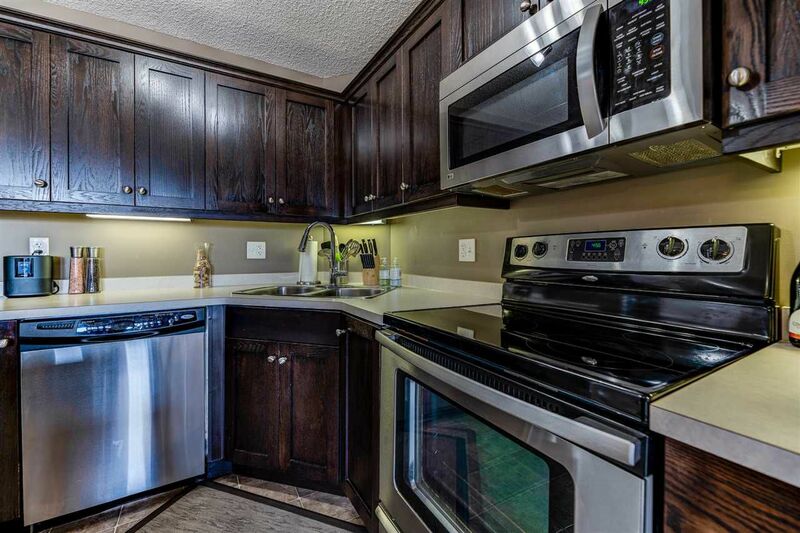 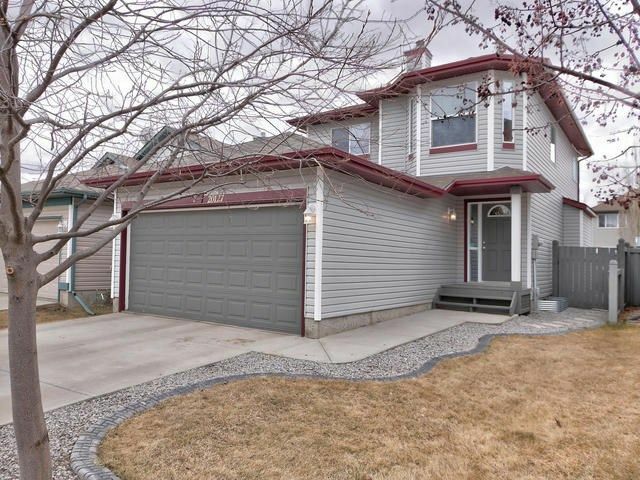 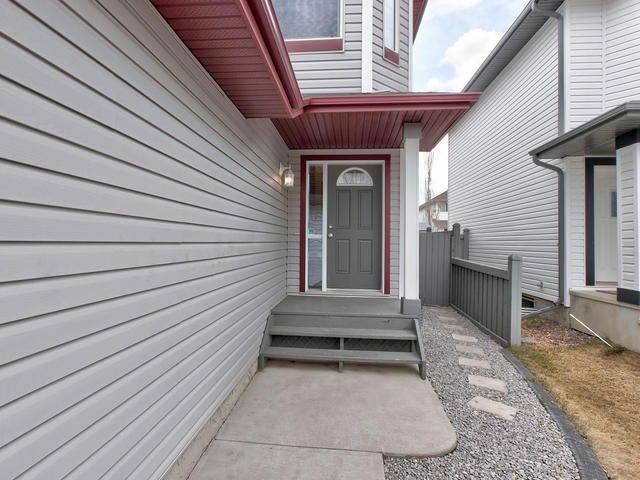 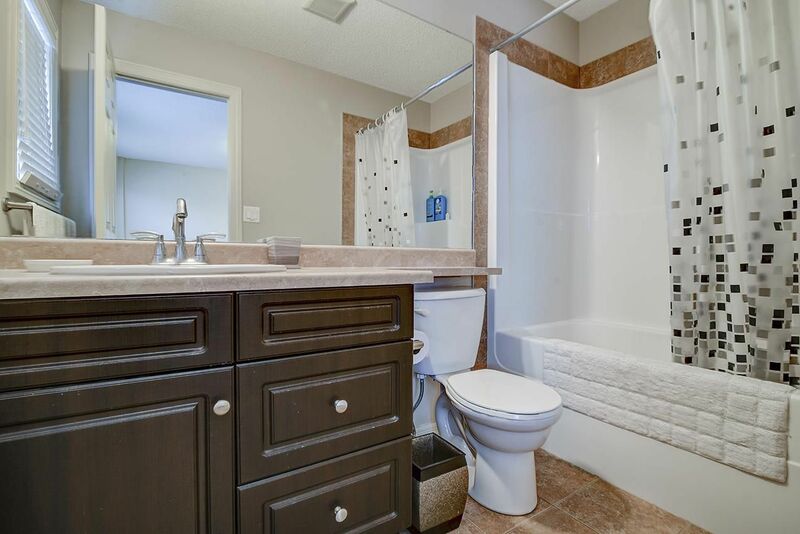 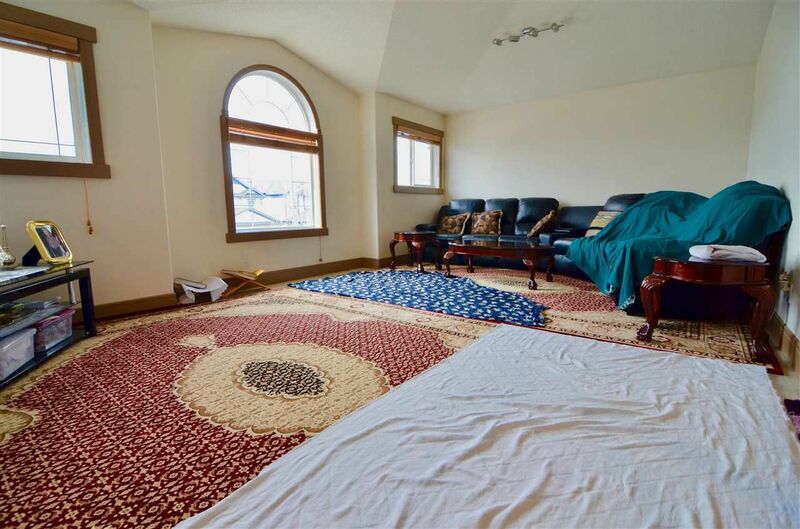 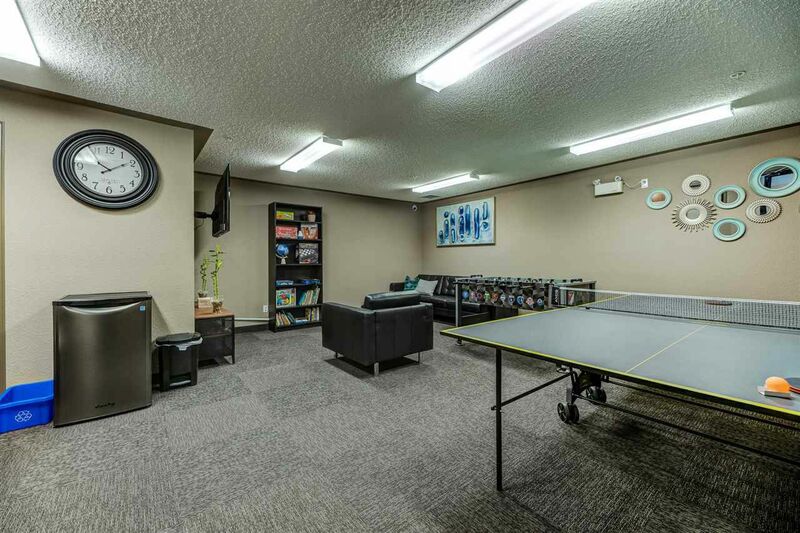 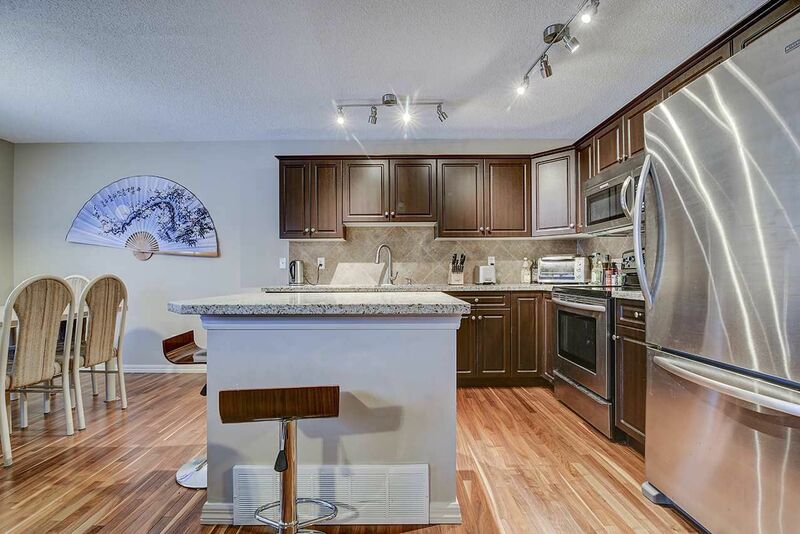 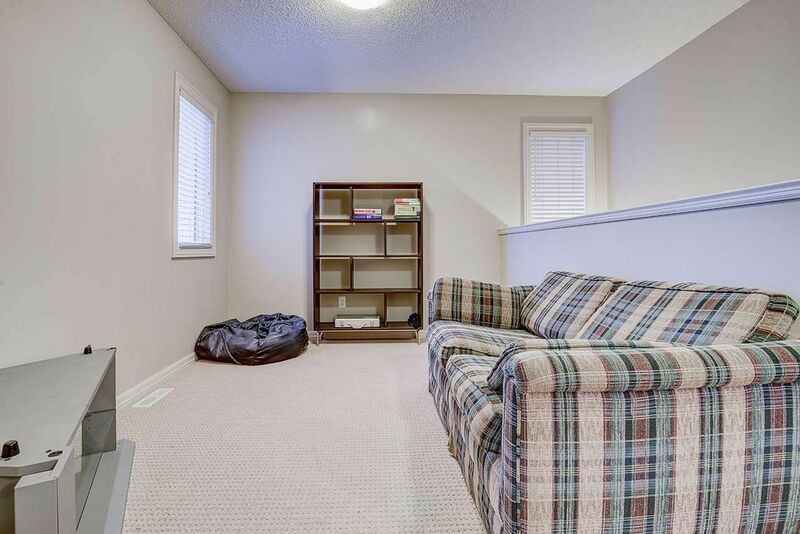 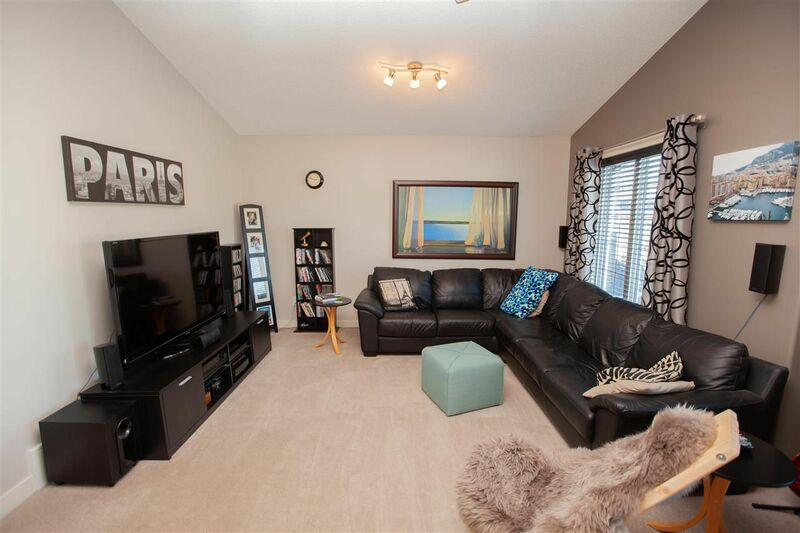 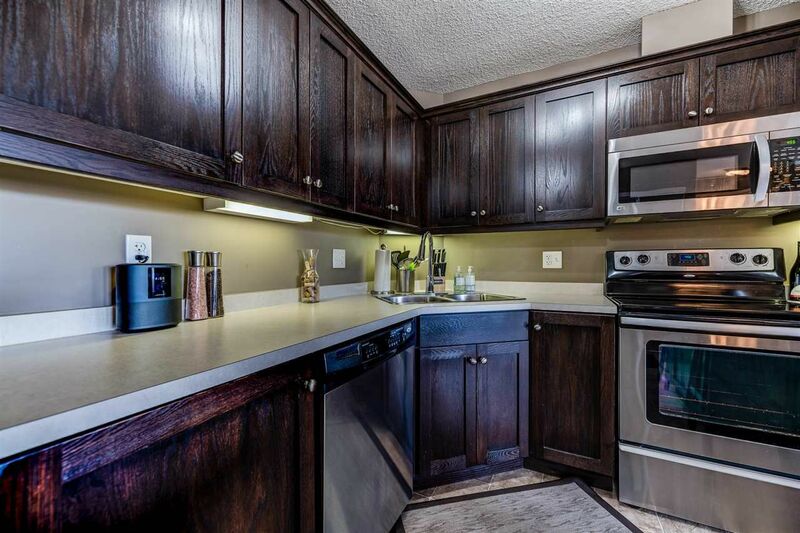 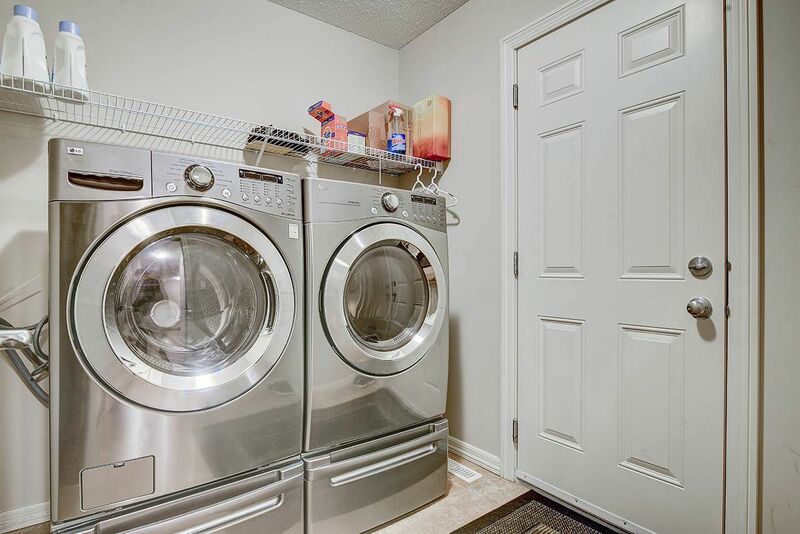 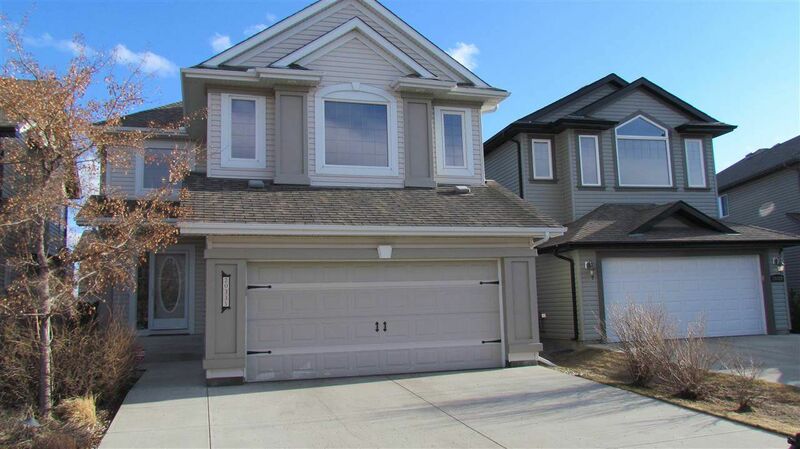 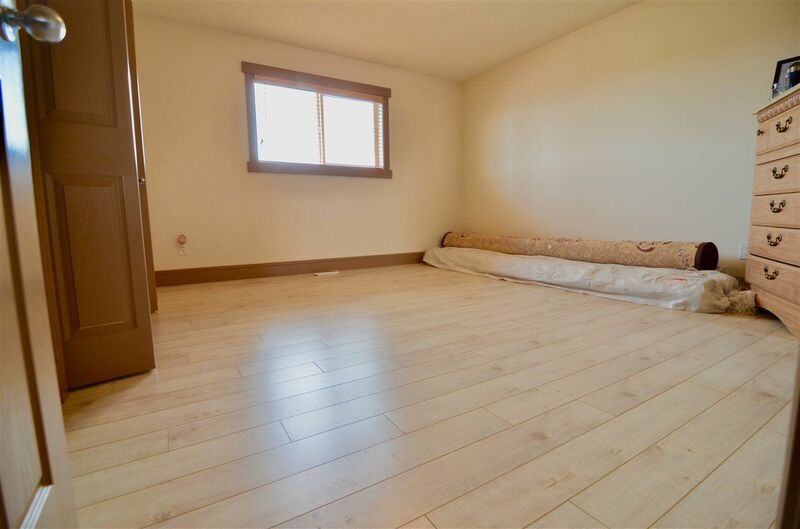 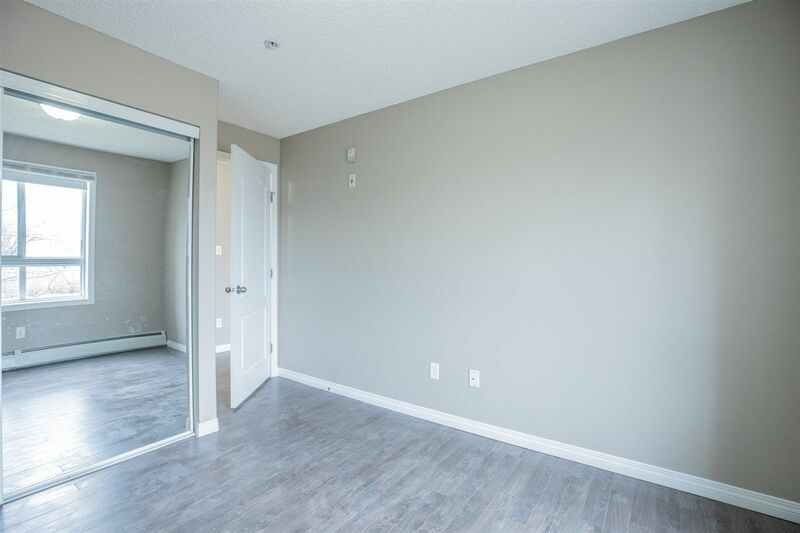 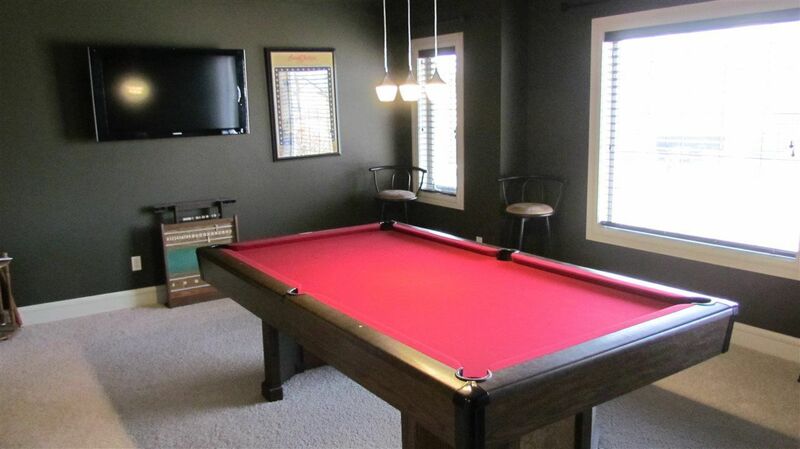 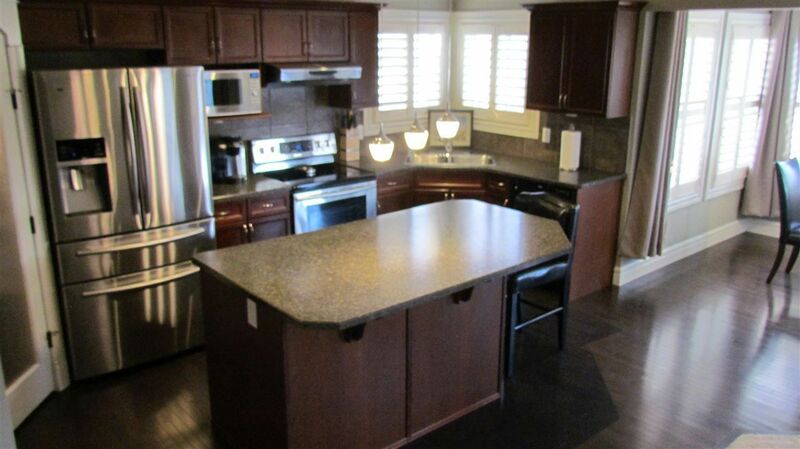 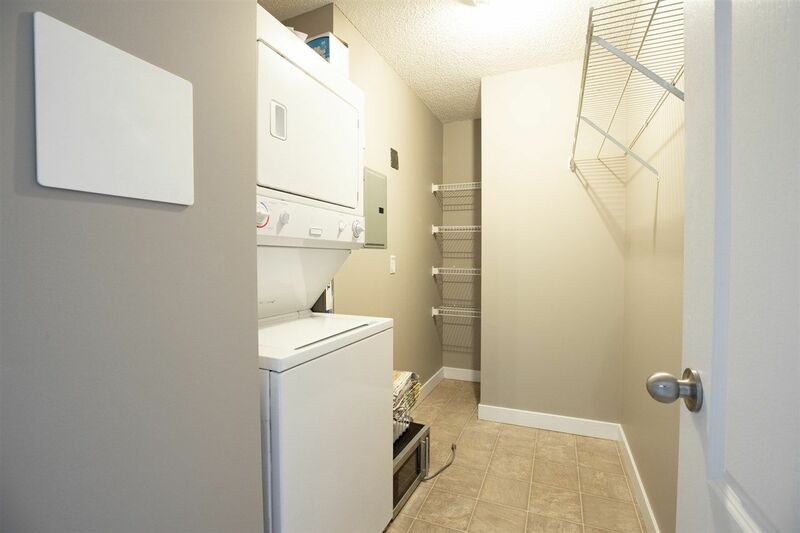 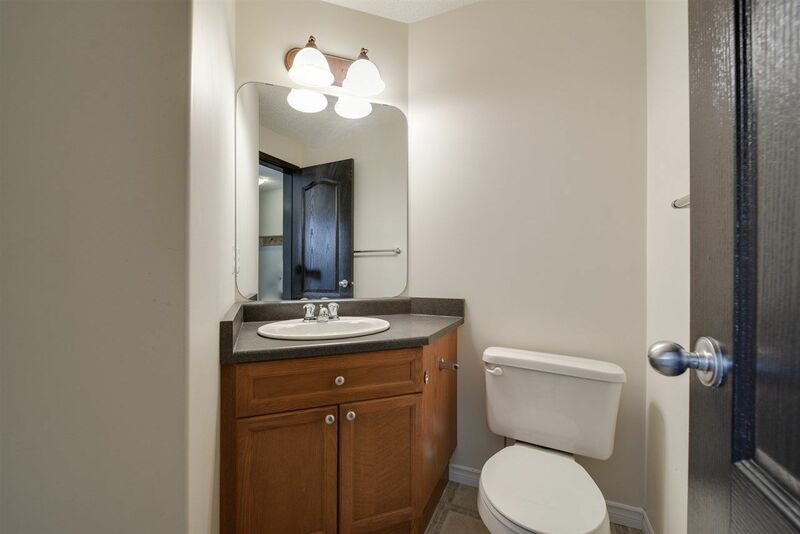 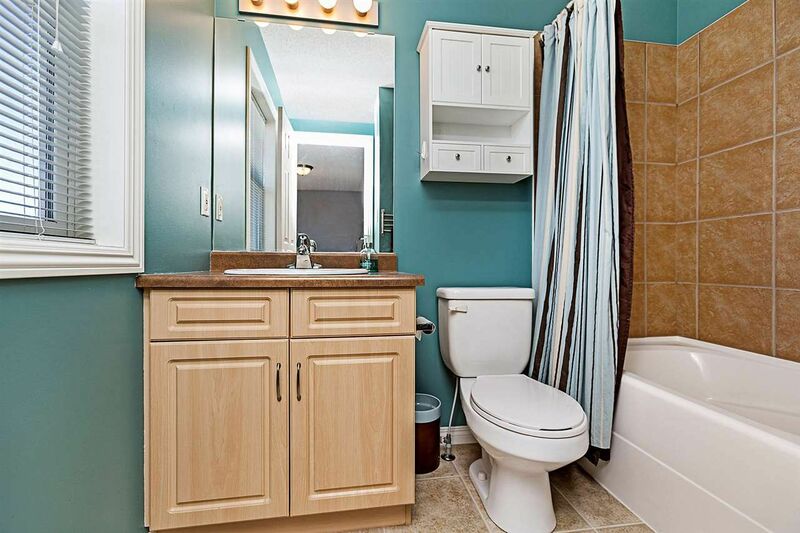 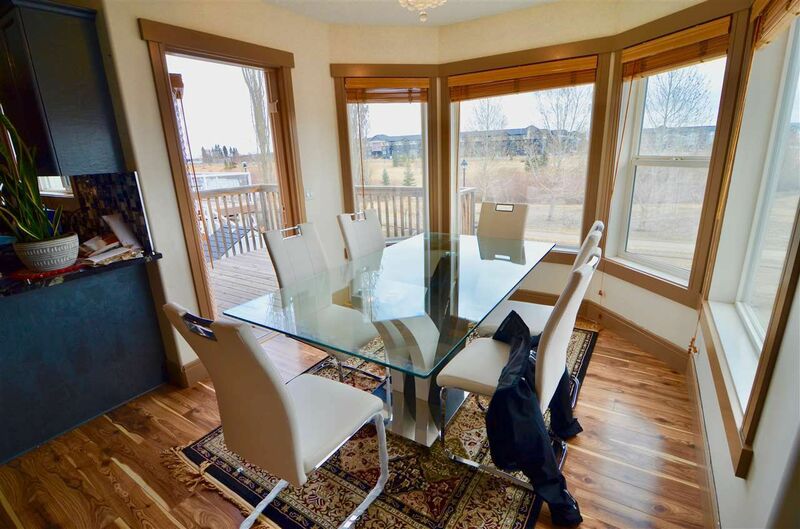 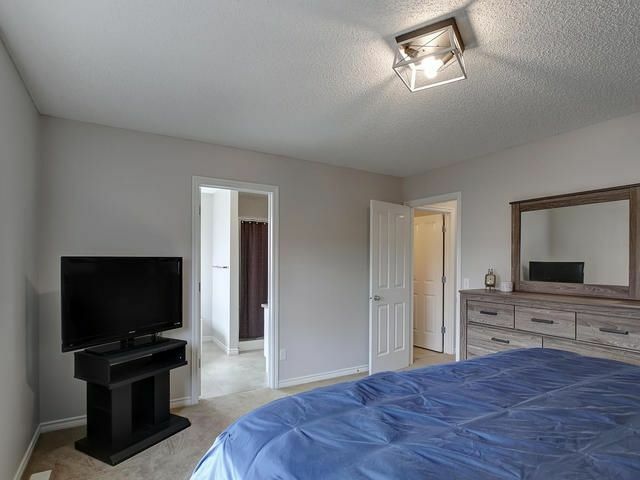 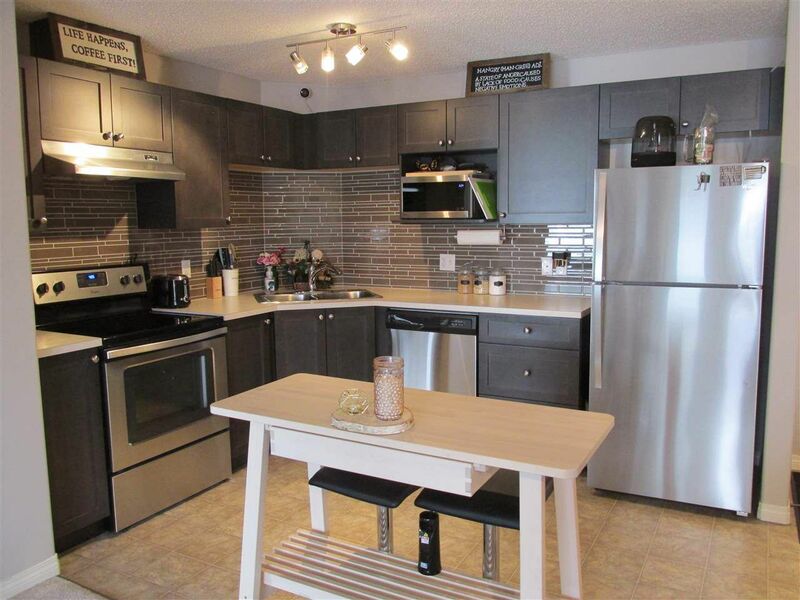 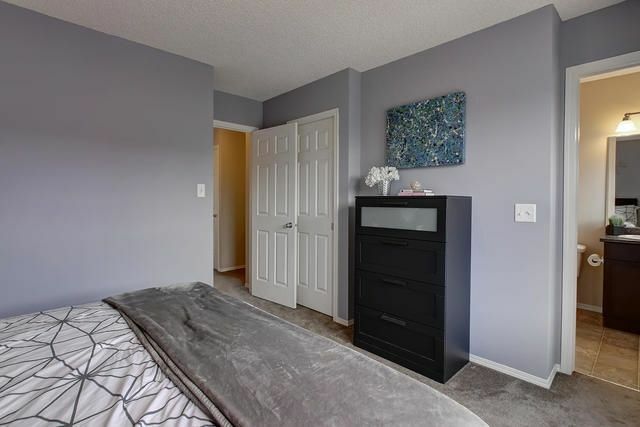 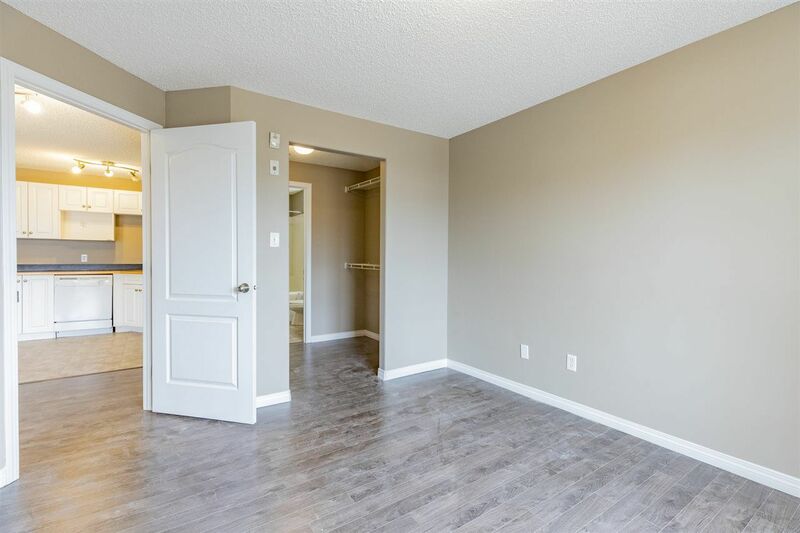 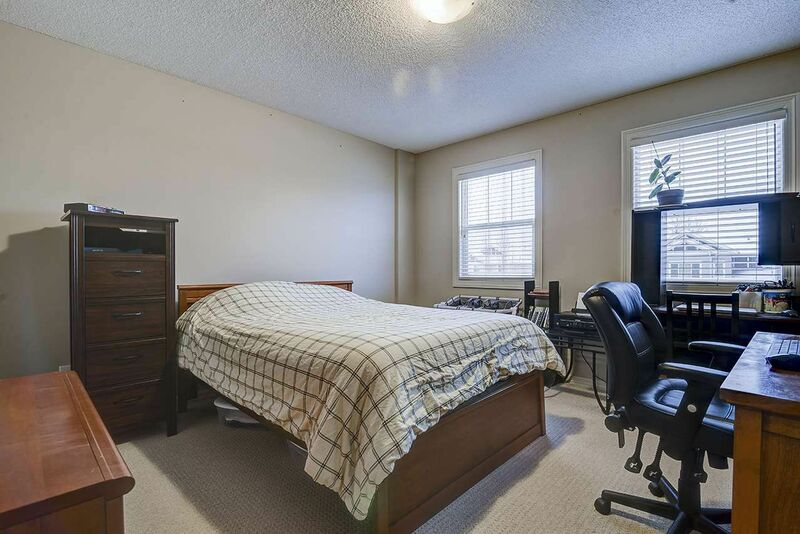 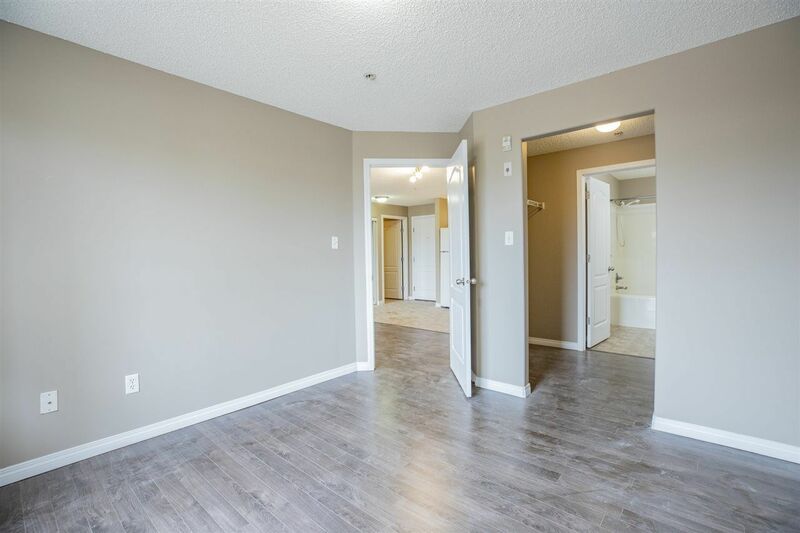 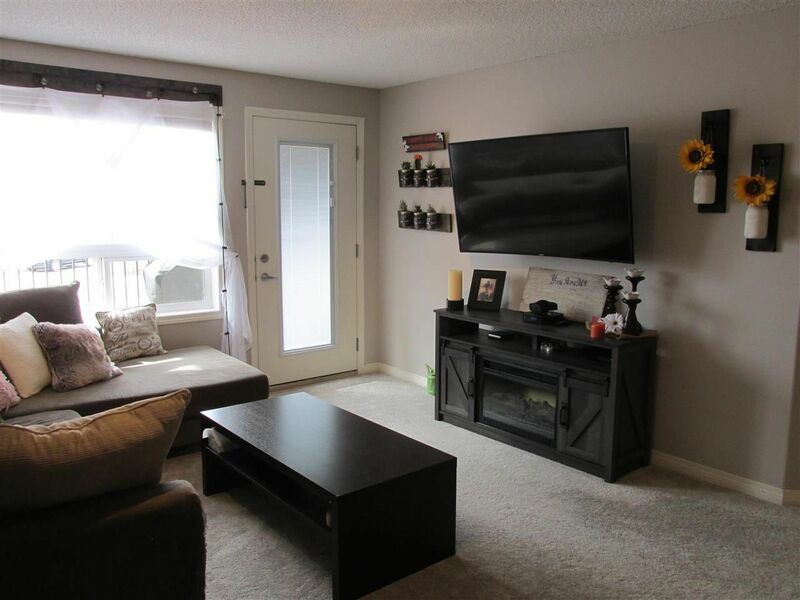 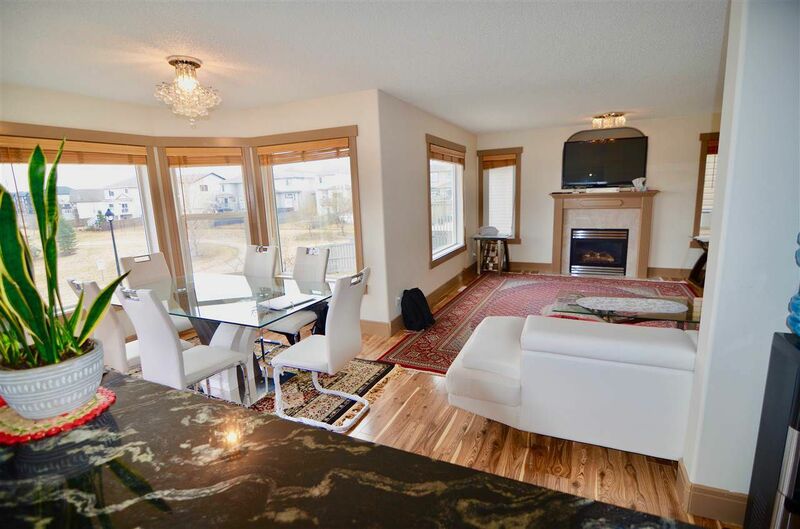 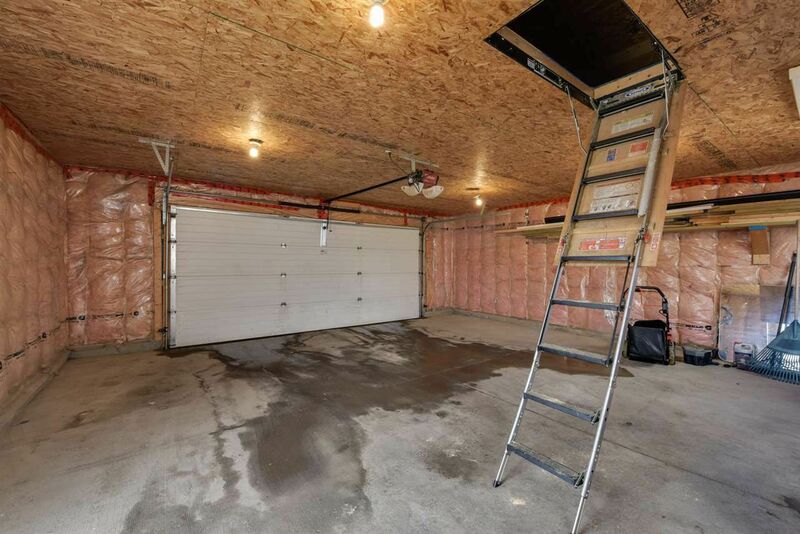 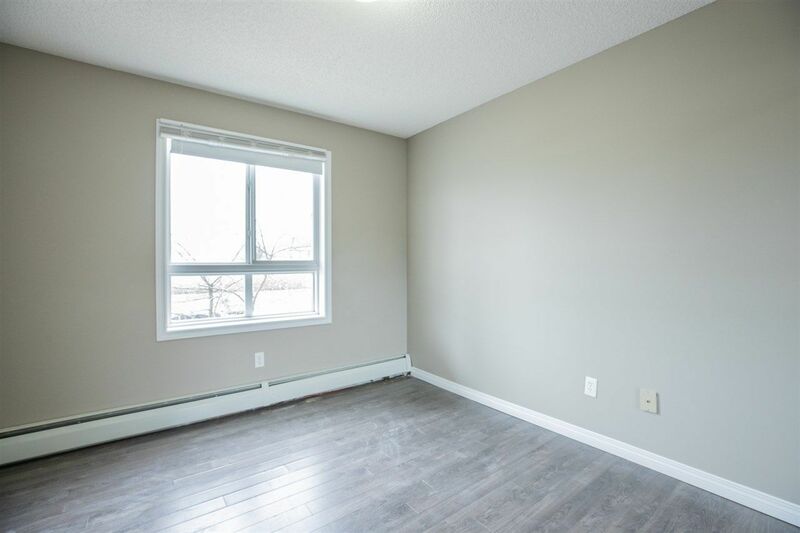 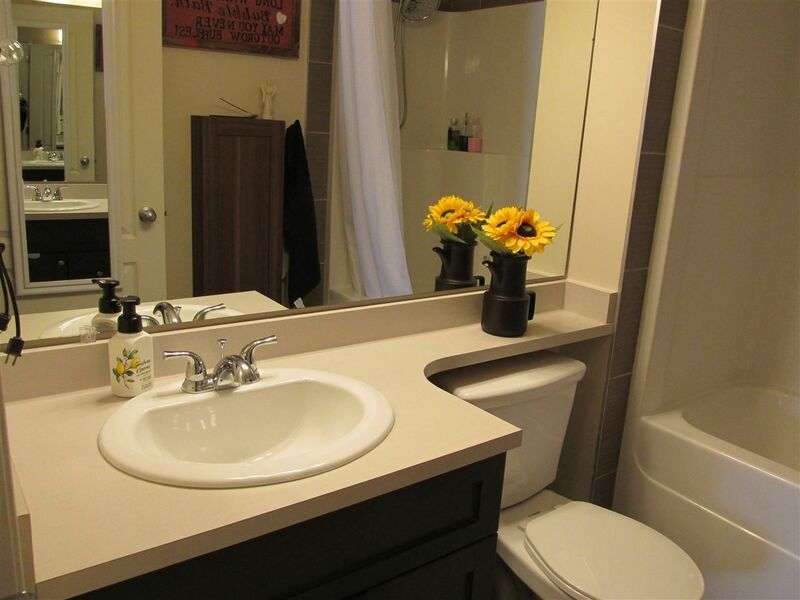 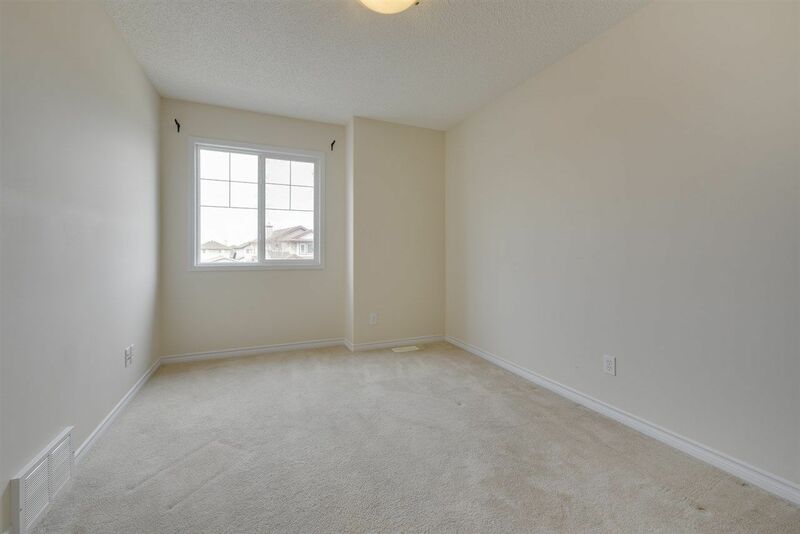 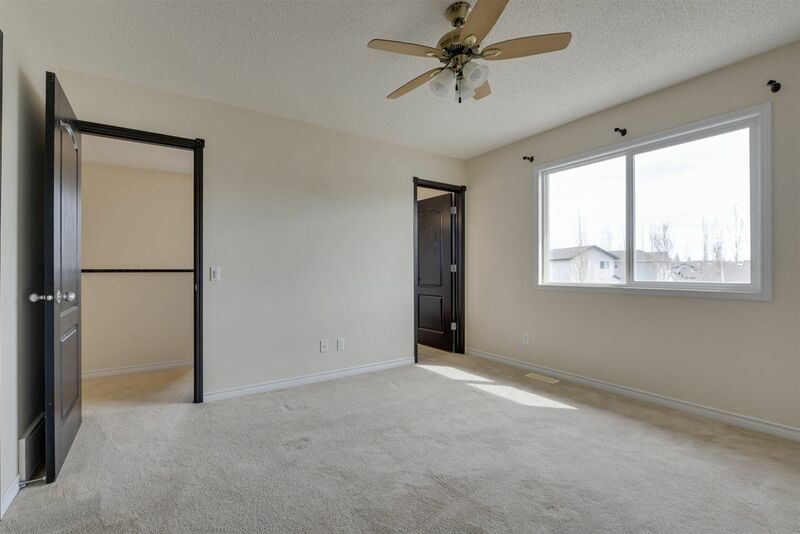 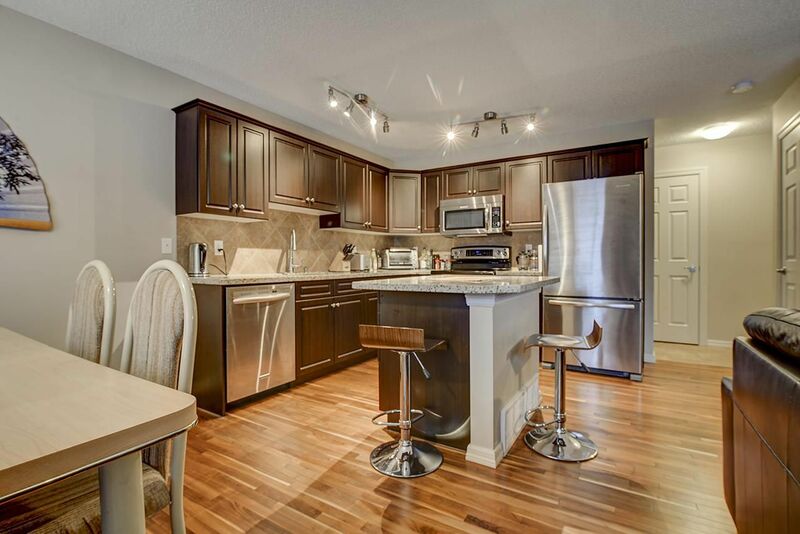 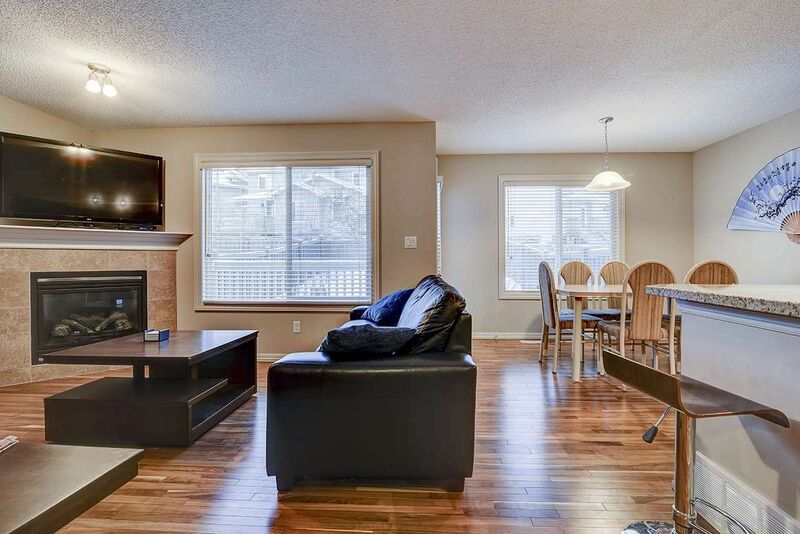 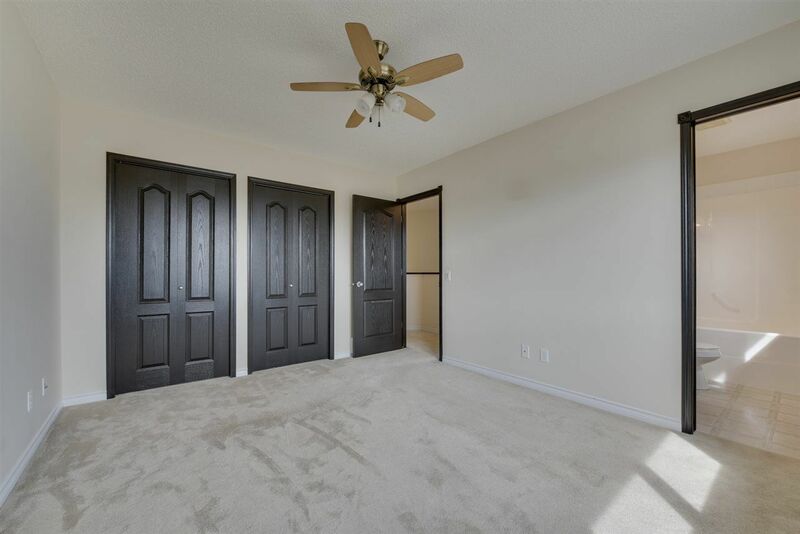 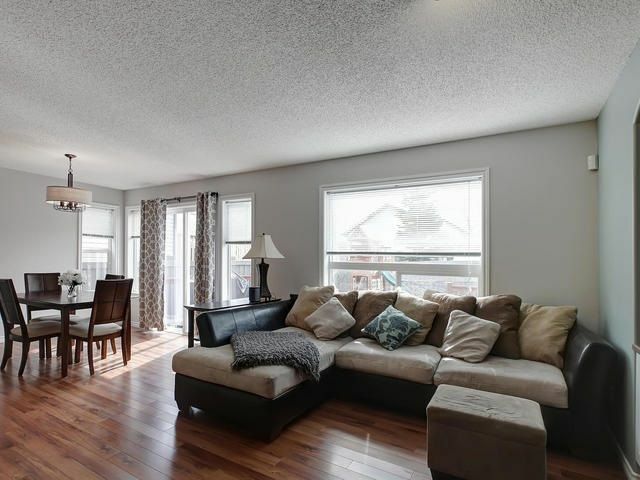 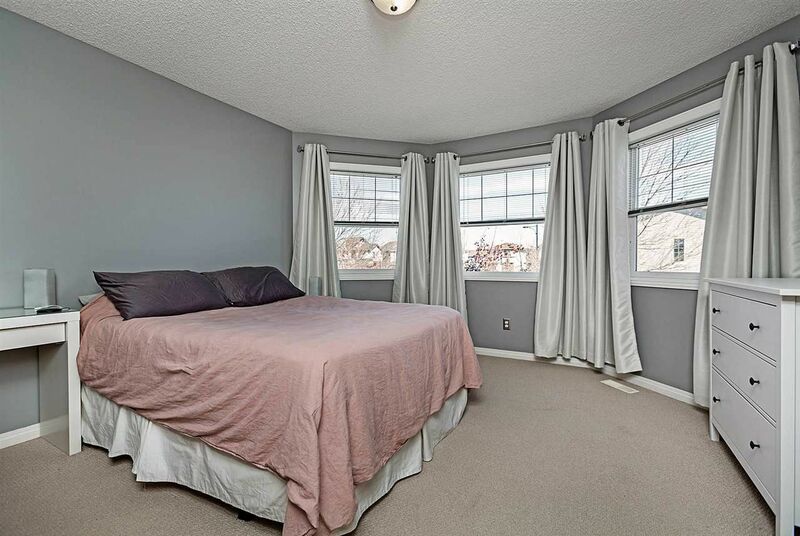 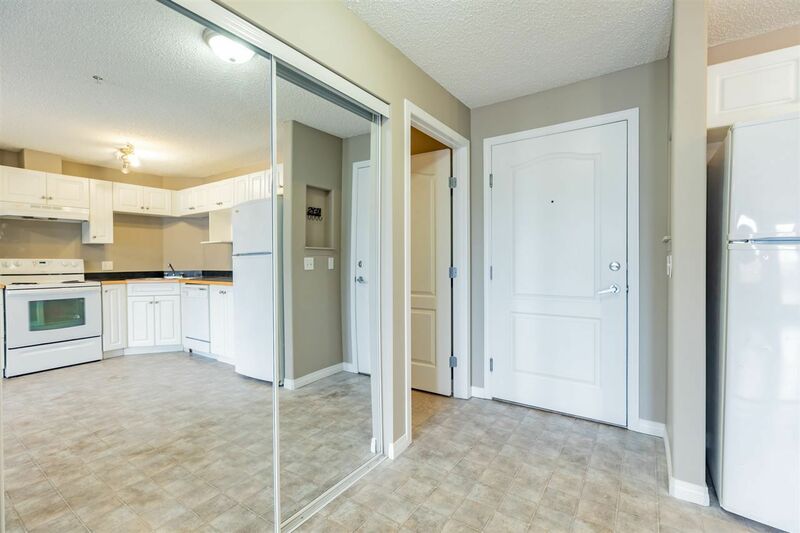 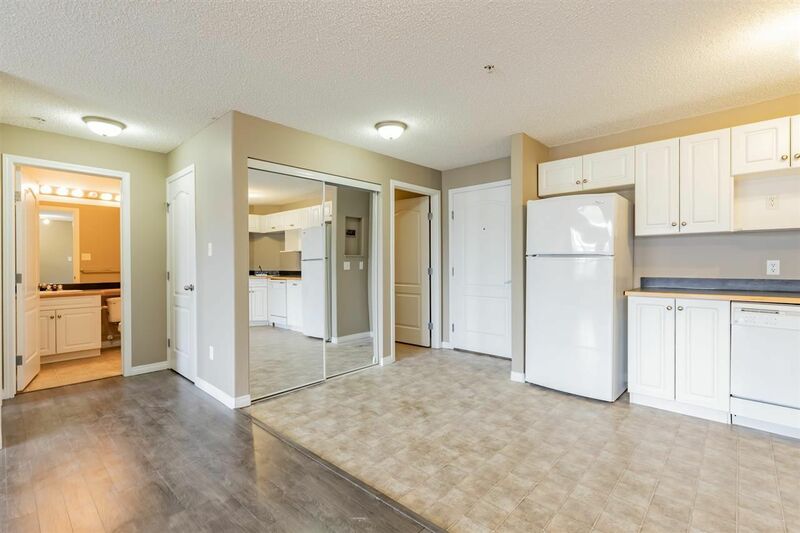 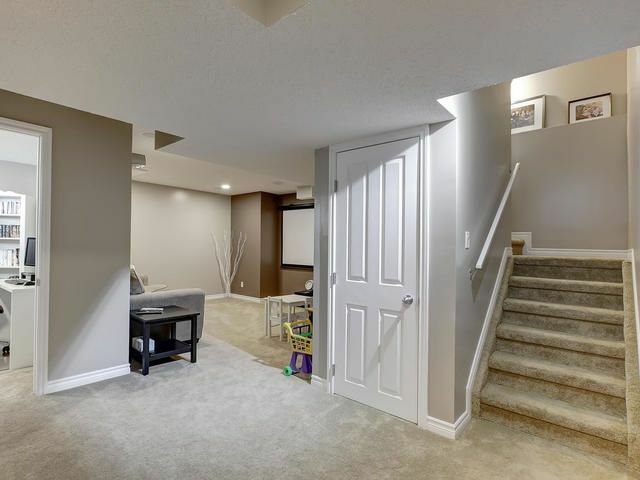 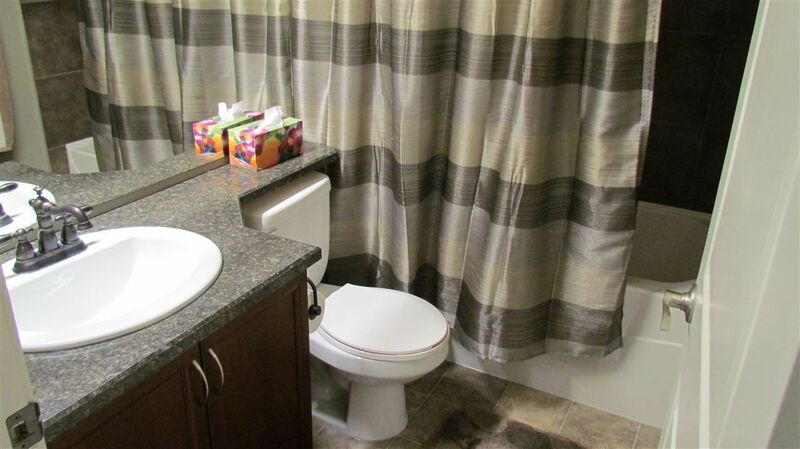 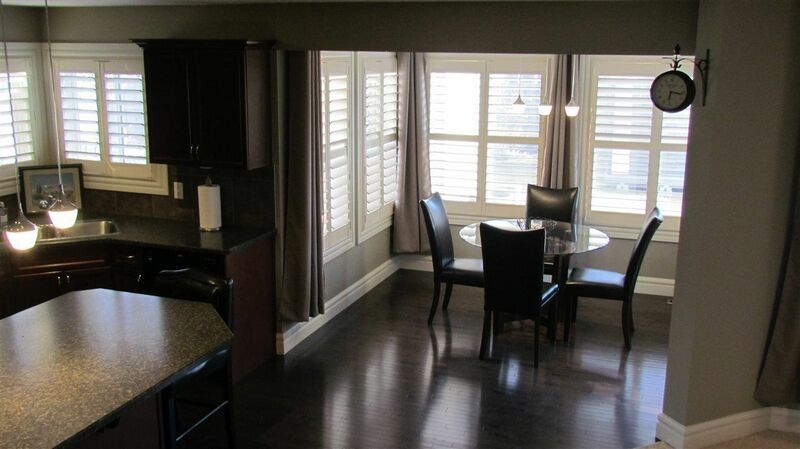 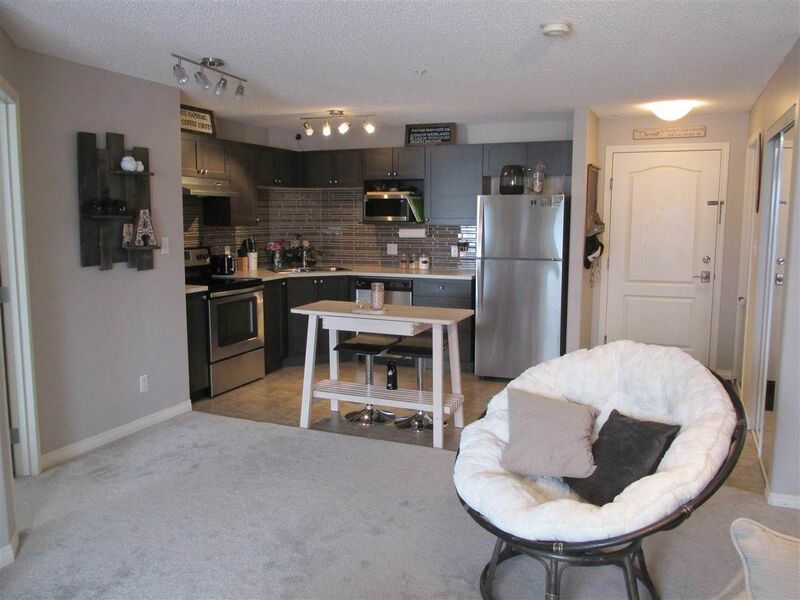 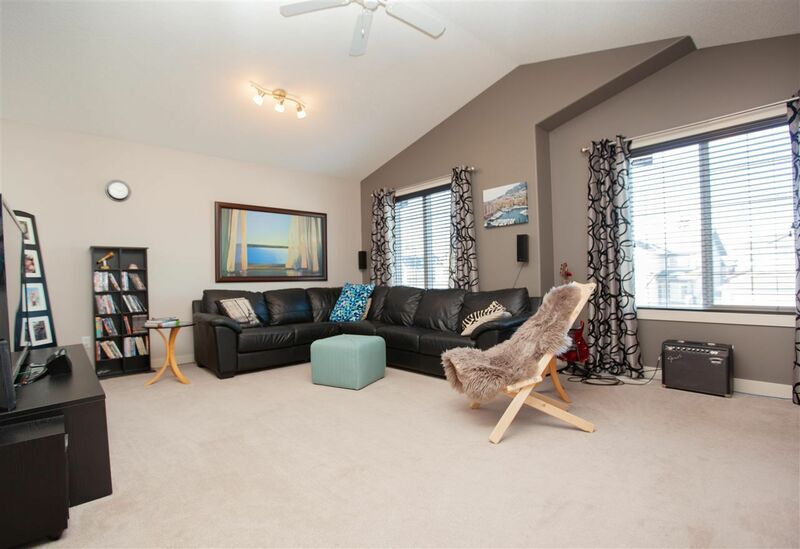 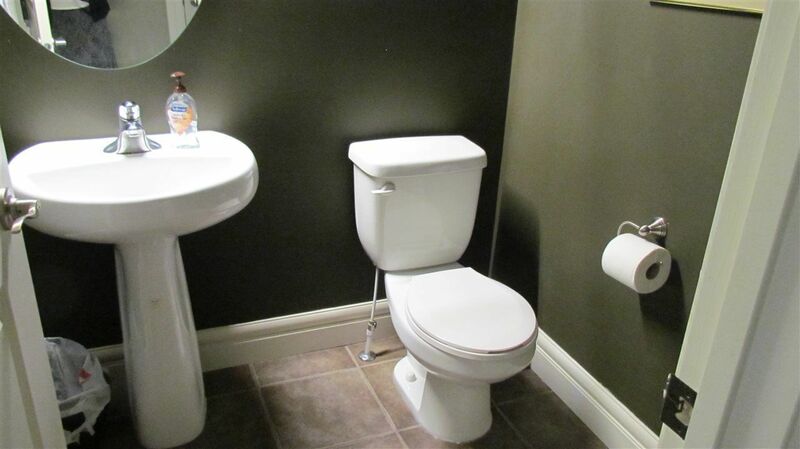 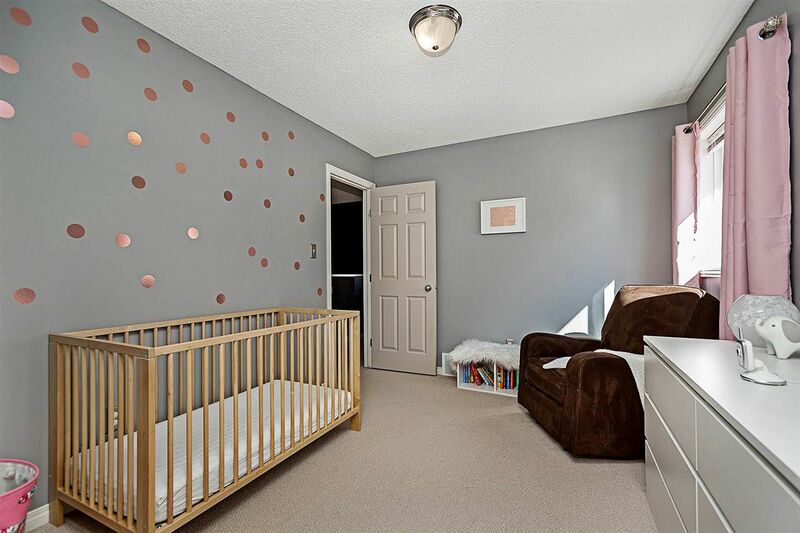 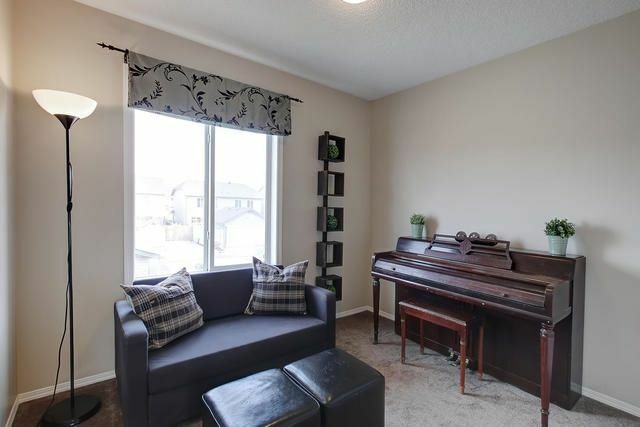 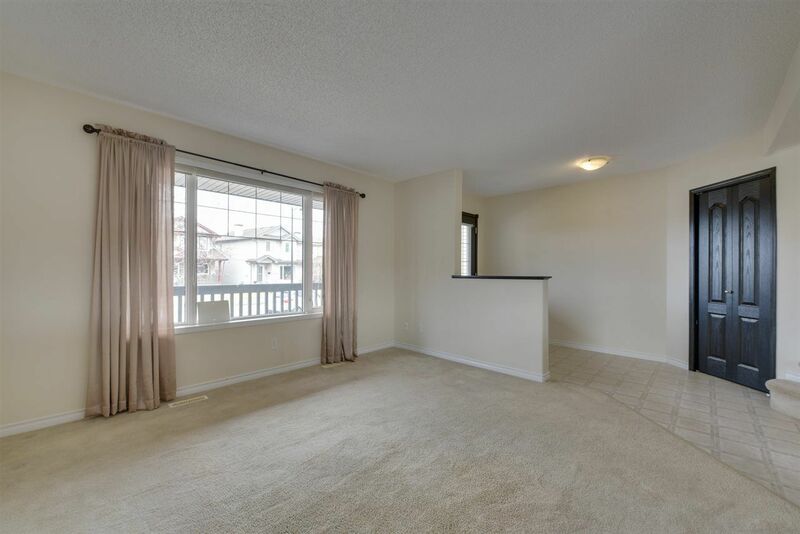 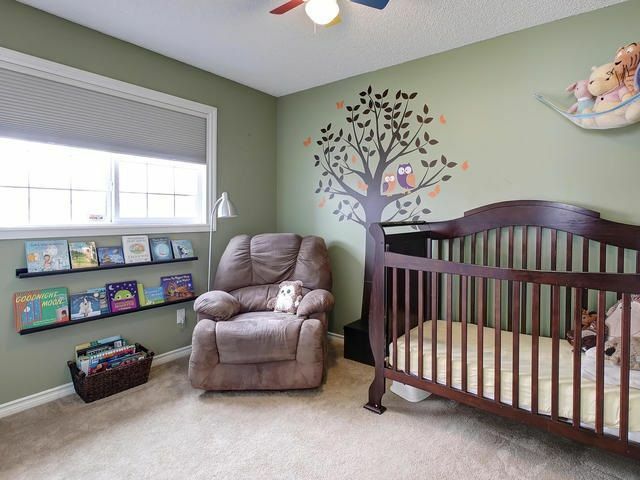 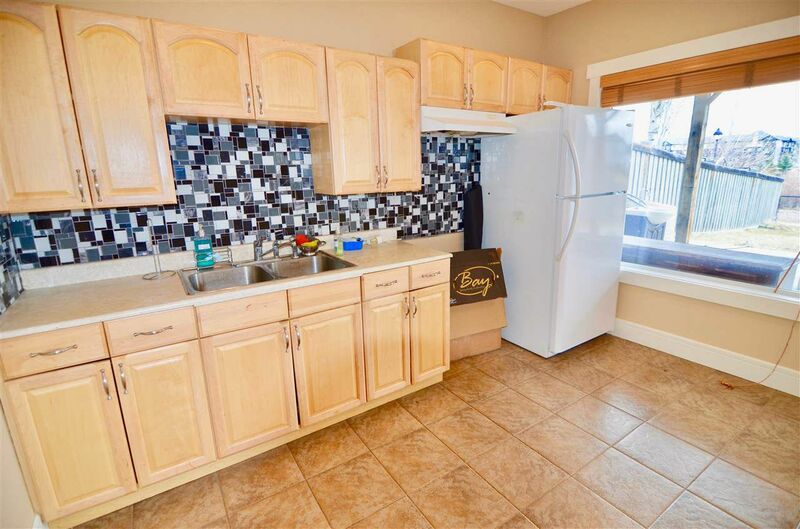 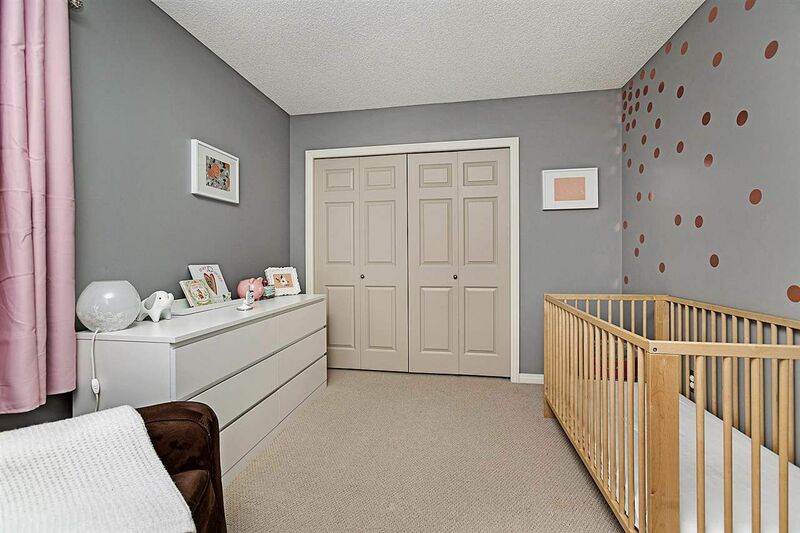 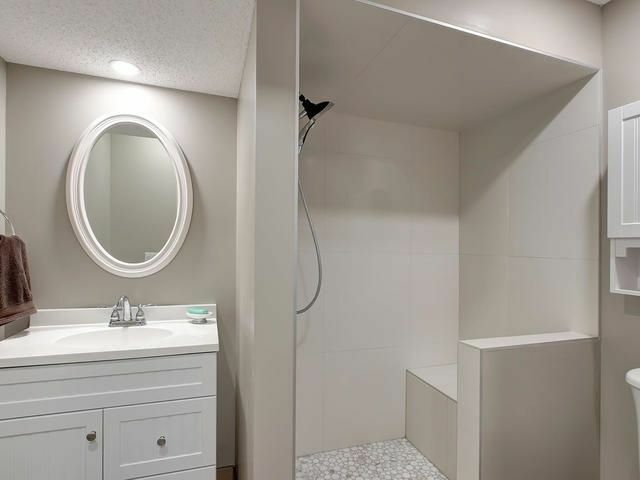 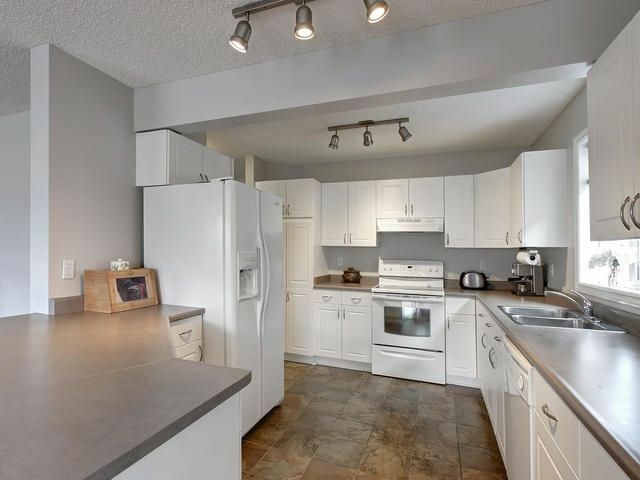 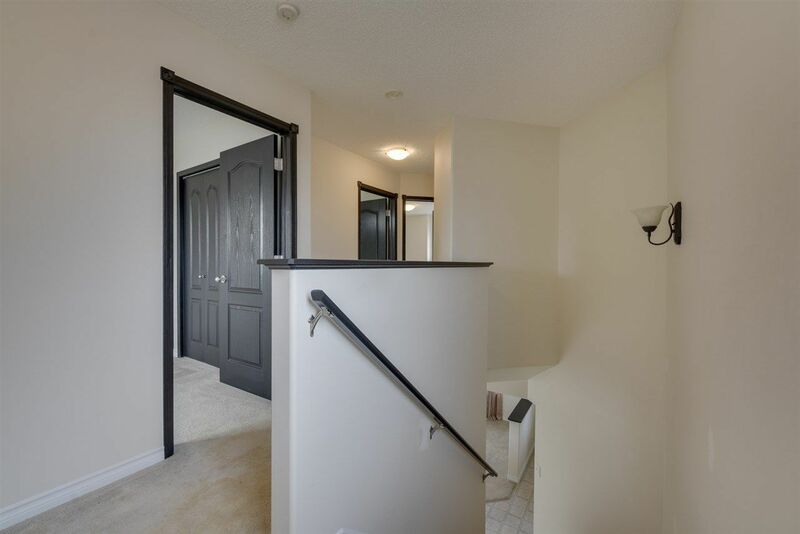 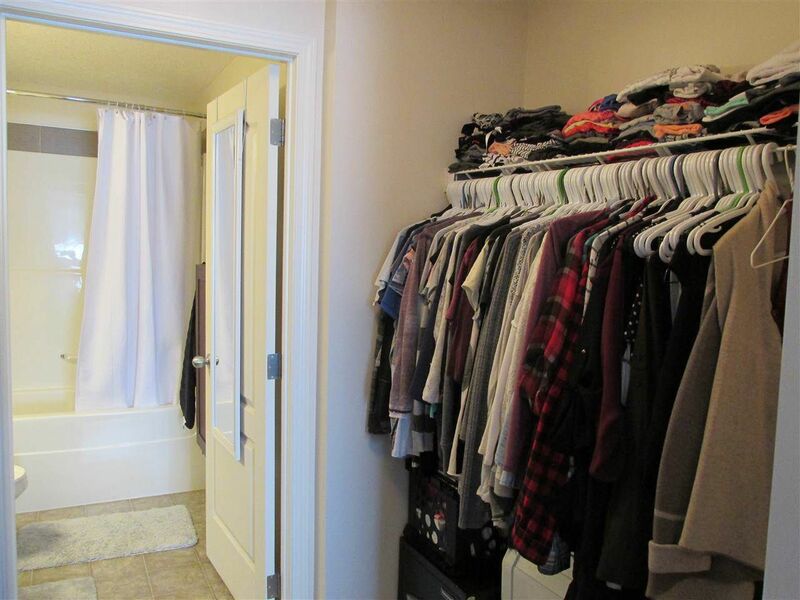 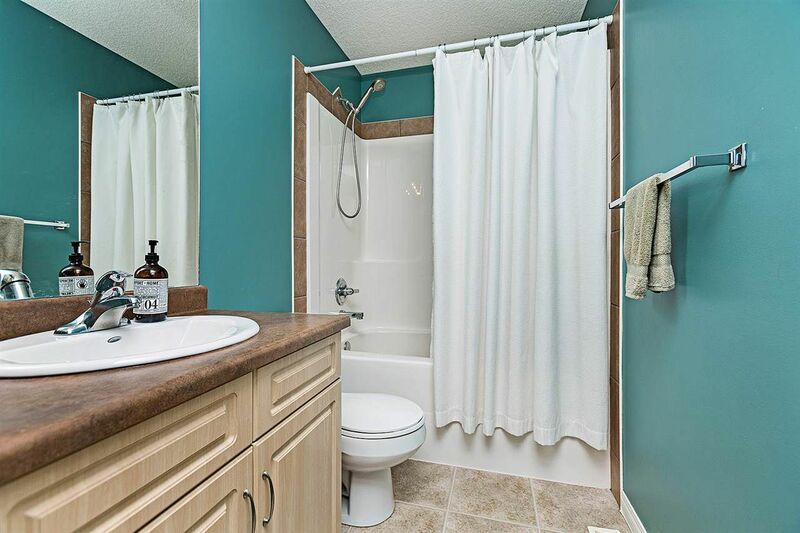 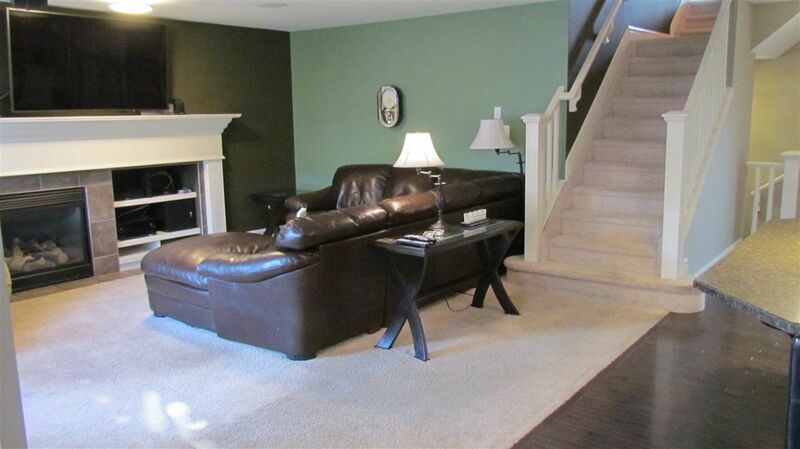 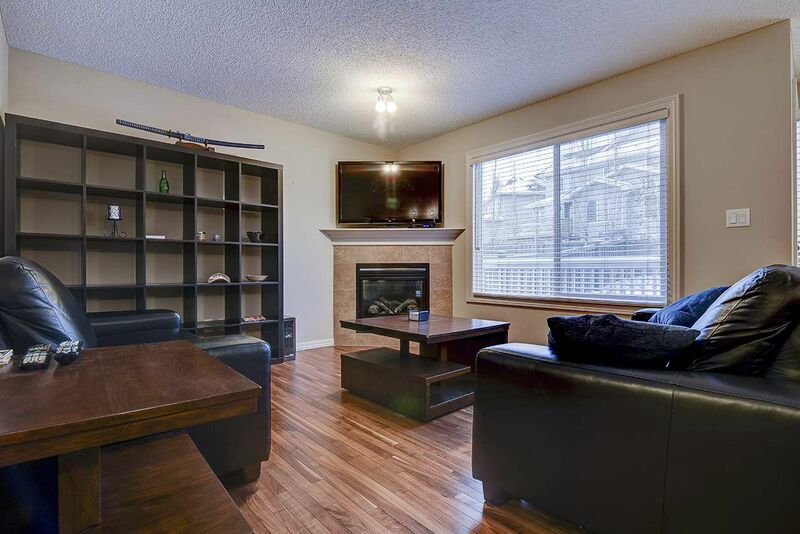 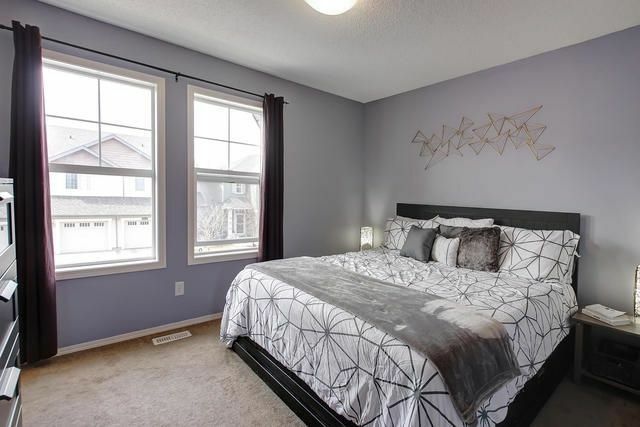 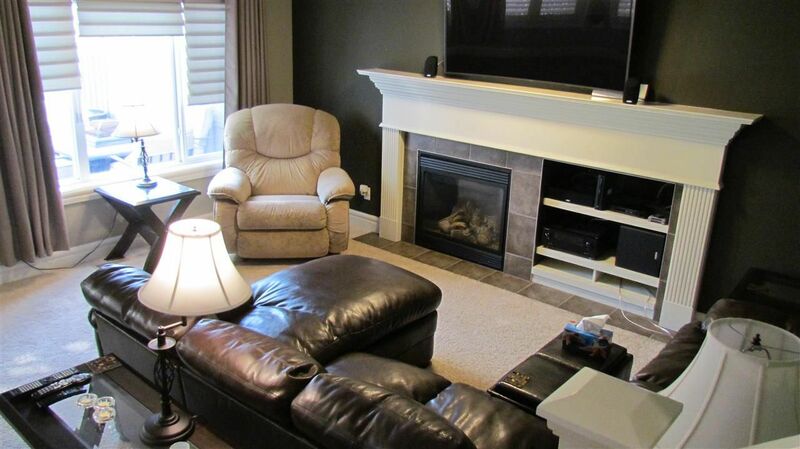 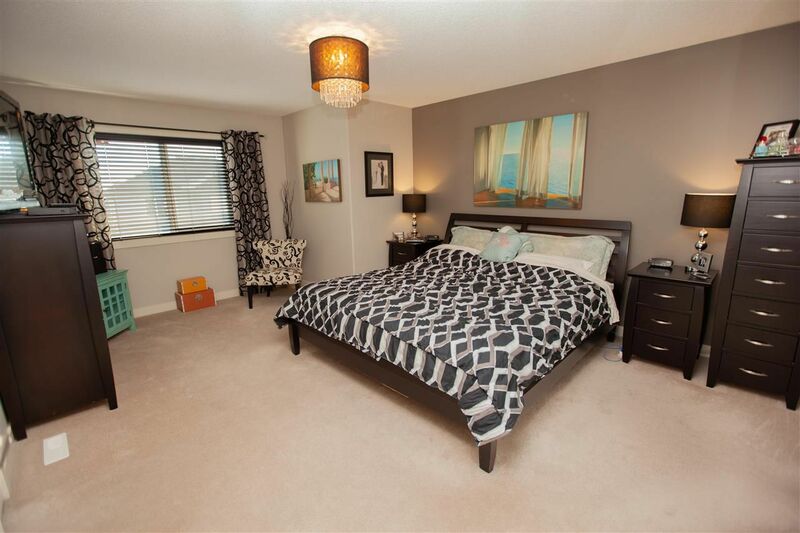 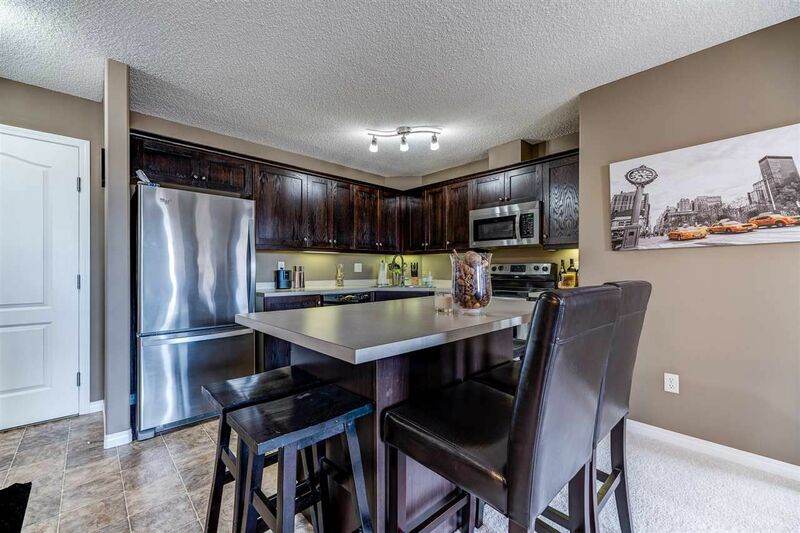 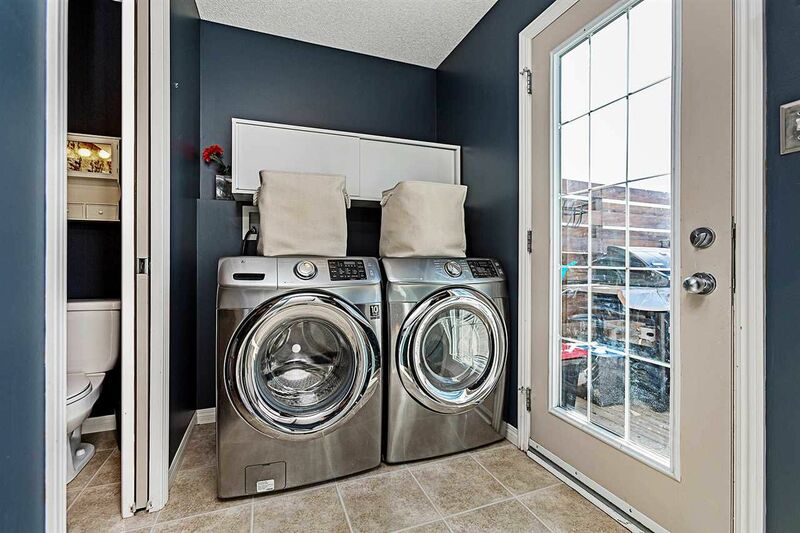 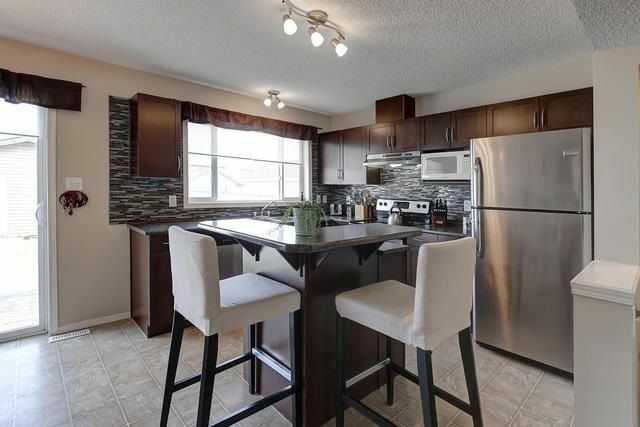 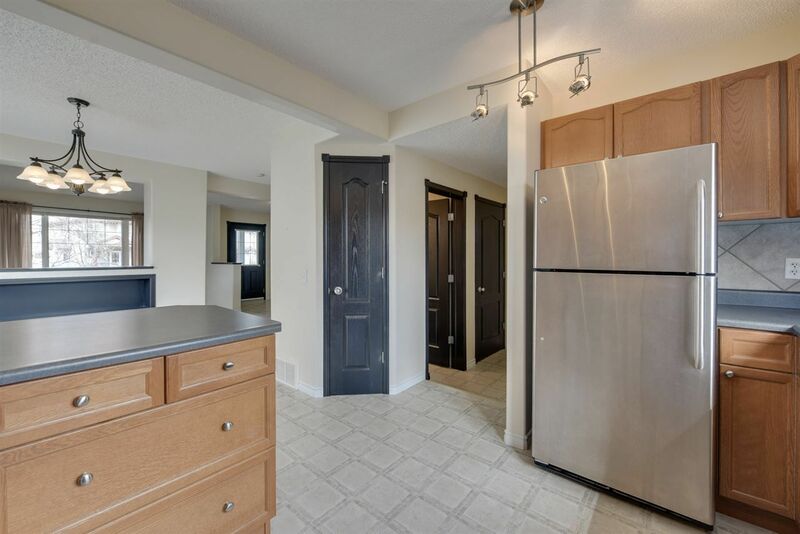 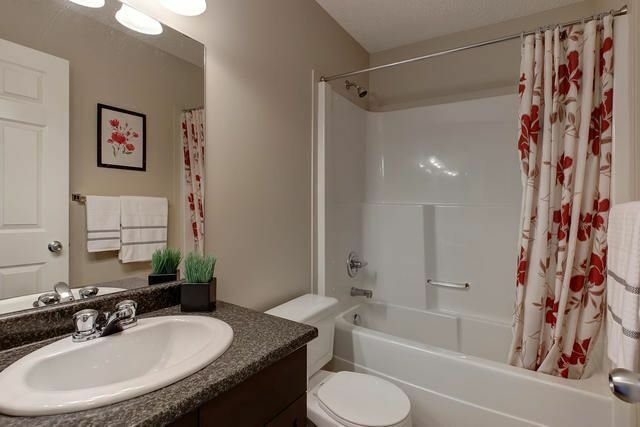 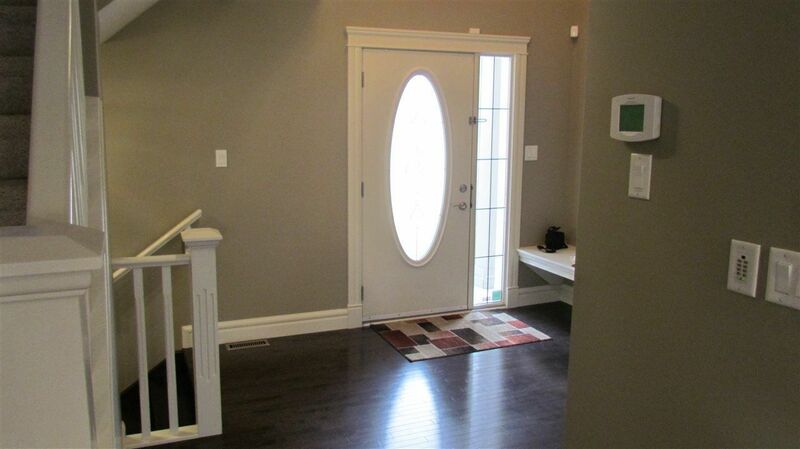 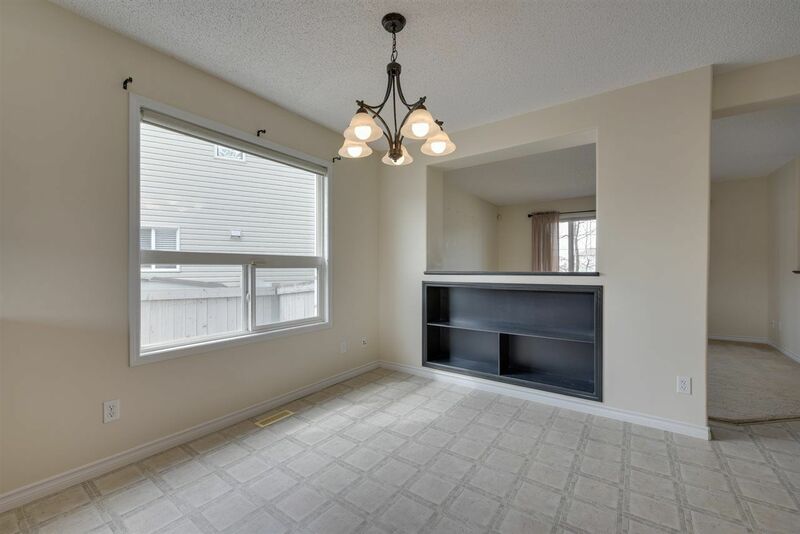 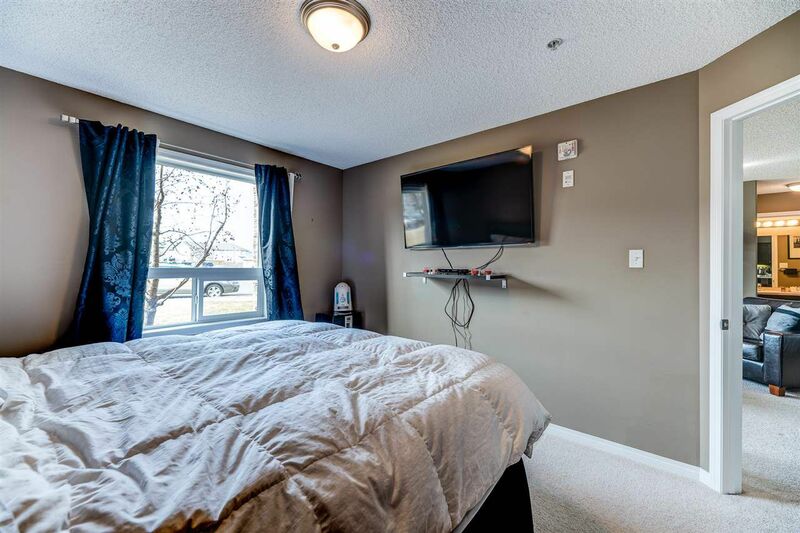 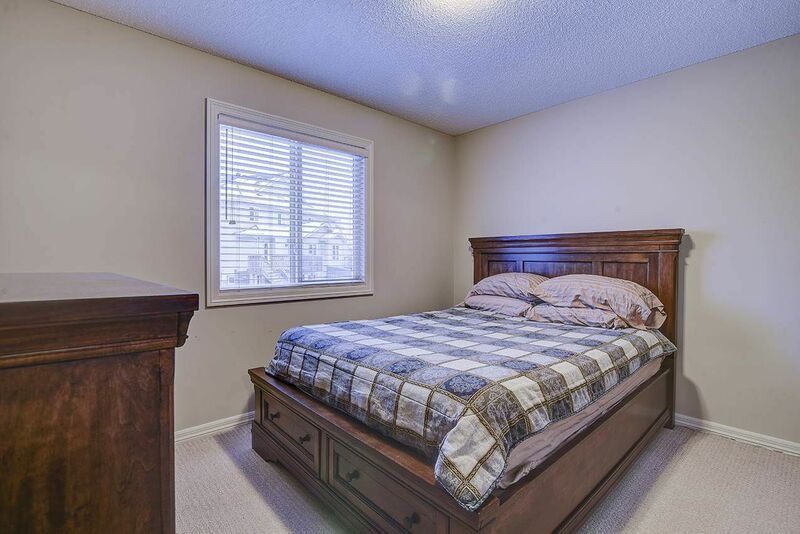 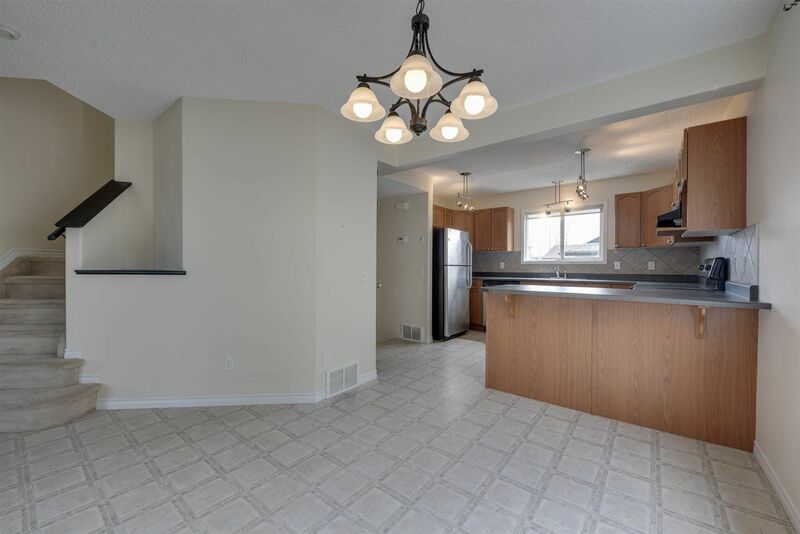 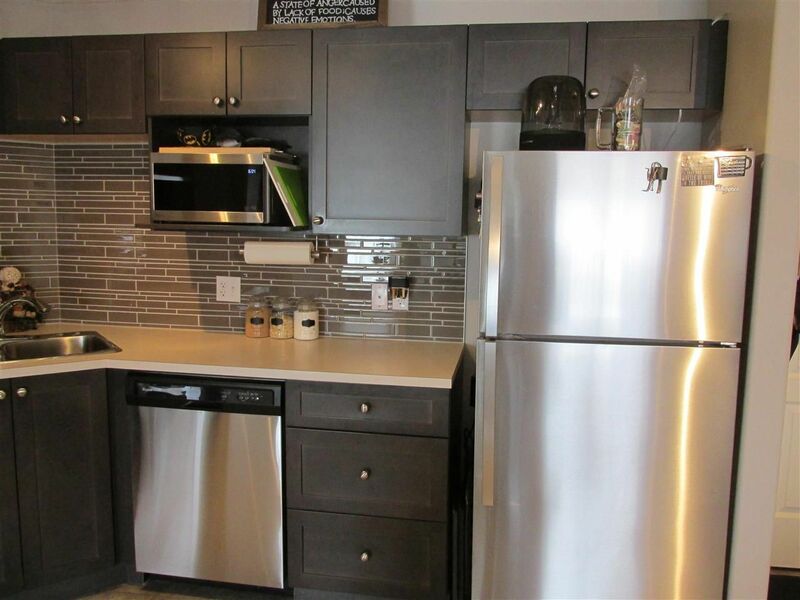 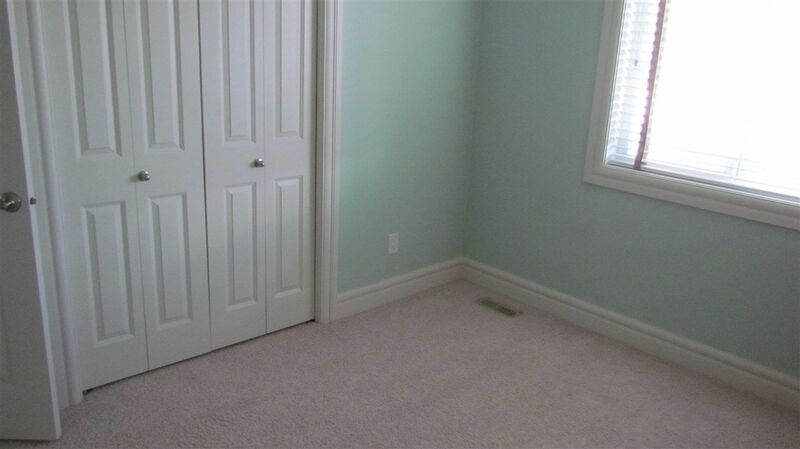 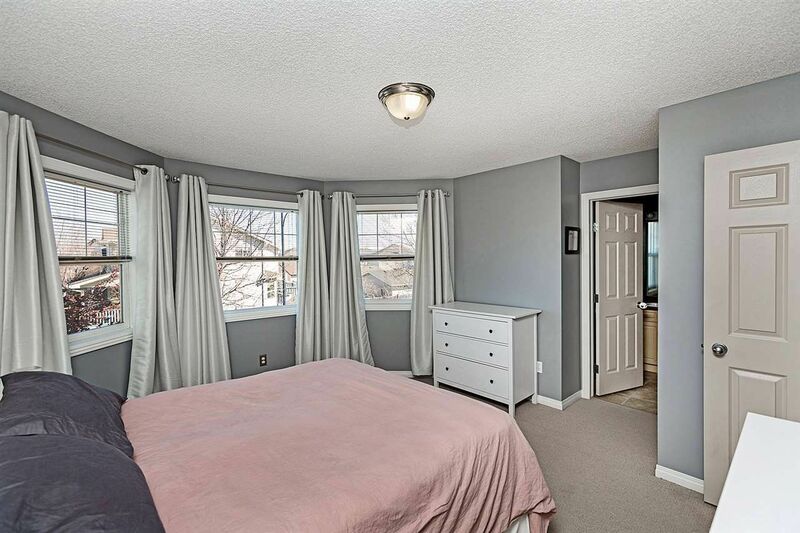 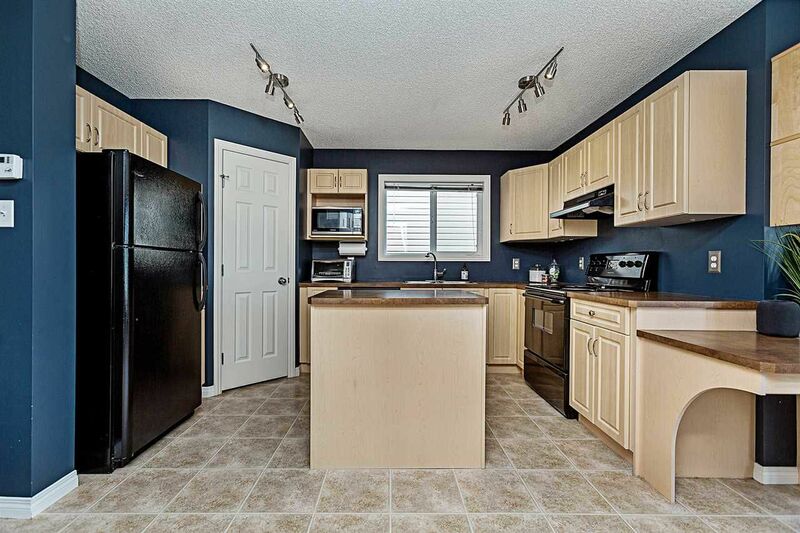 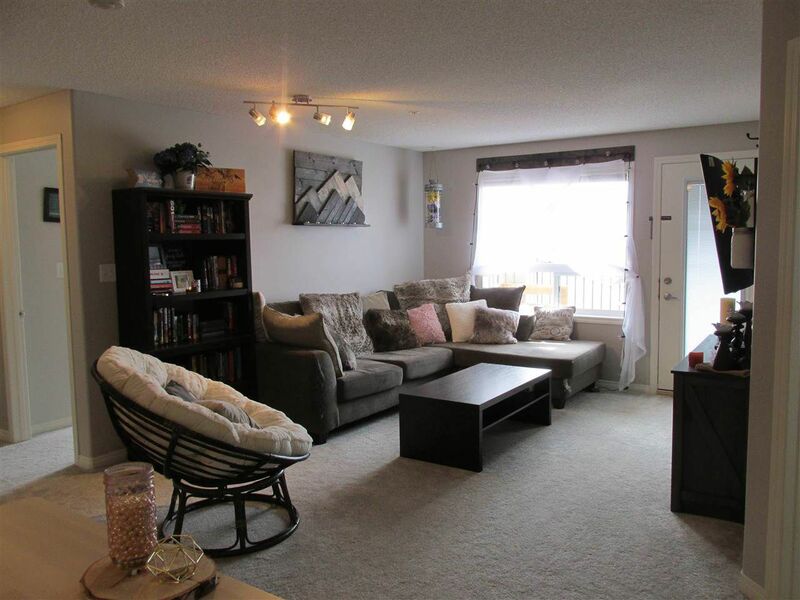 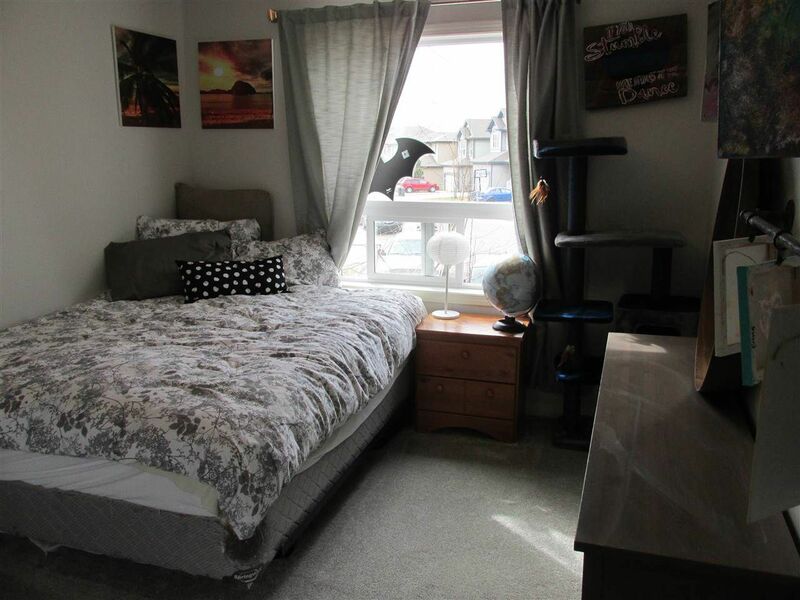 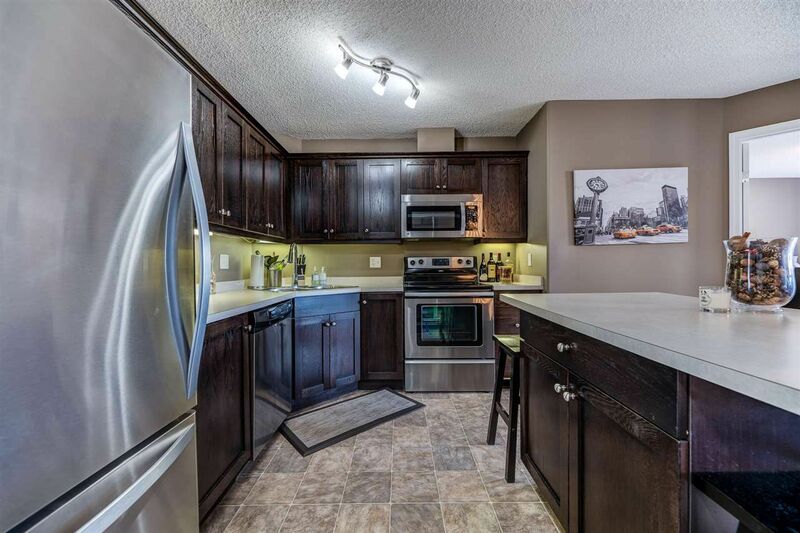 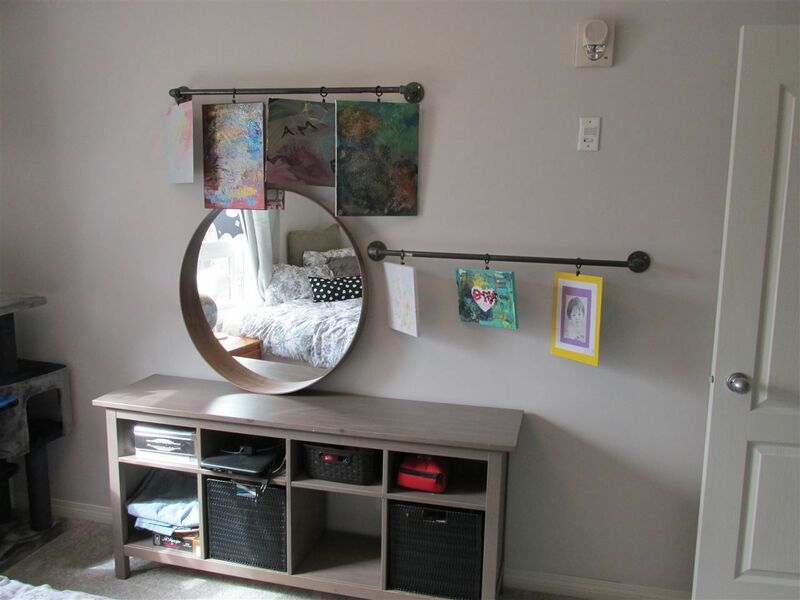 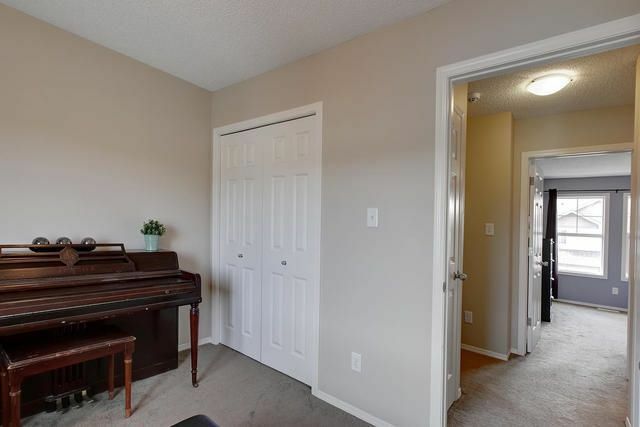 It is near to Whitemud Drive, the River Cree Casino, Lewis Estates Golf Course a new Costco, many other shopping amenities and only a five-minute commute to West Edmonton Mall. 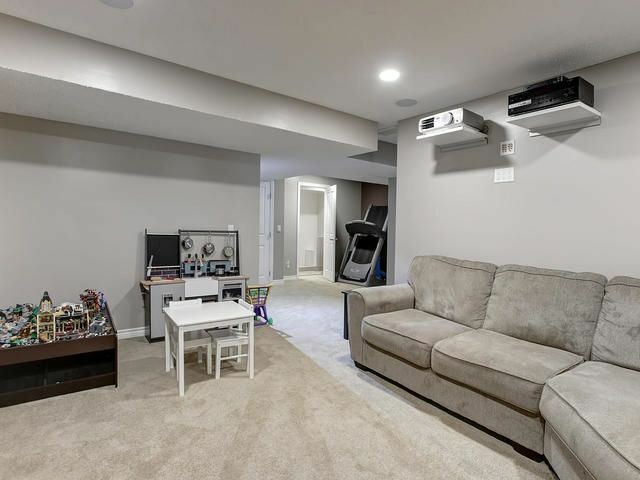 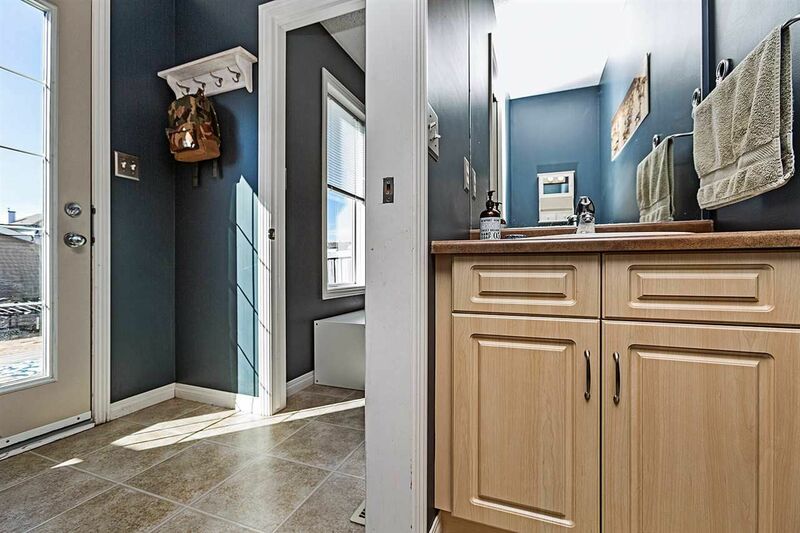 Real estate in Hamptons is mainly a residential community, approximately twenty-five percent of single-family houses are duplexes which makes for a great investment when purchasing your first property. 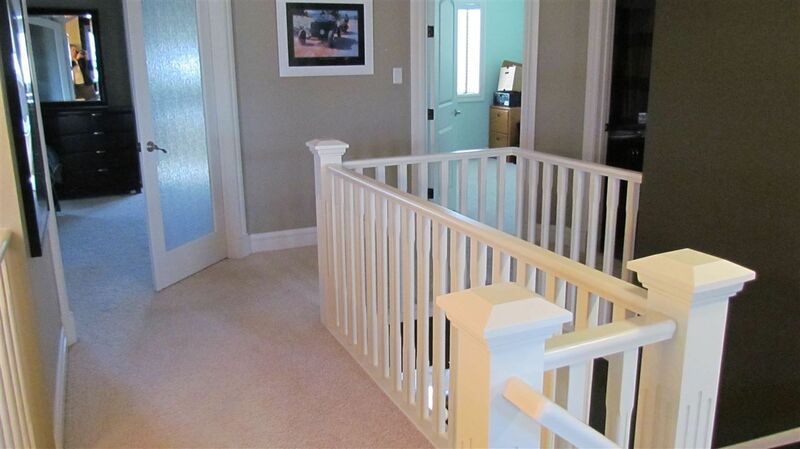 There are a few bi-levels for sale in the Hamptons, but the majority of homes are detached two-story properties. 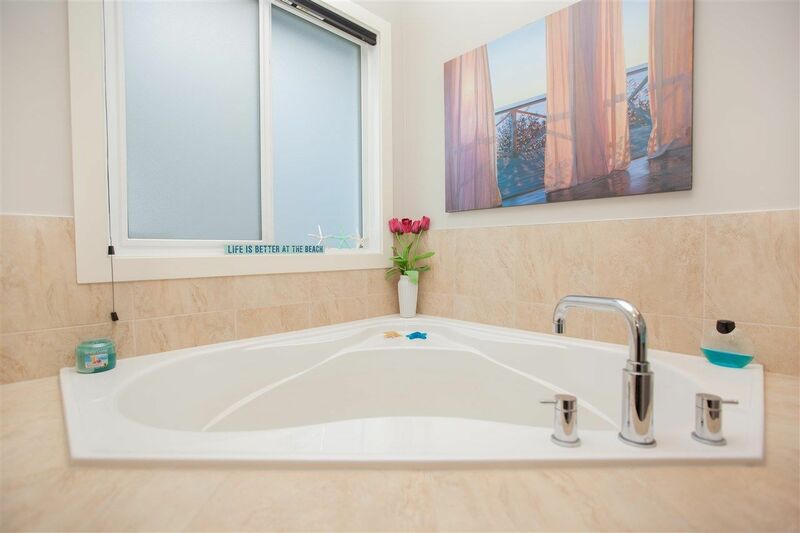 The Hamptons is a great place to purchase a house for first-time buyers.